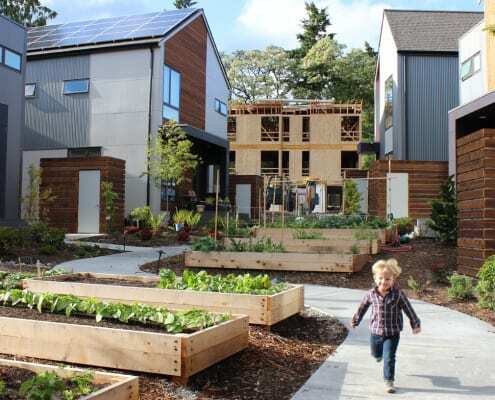 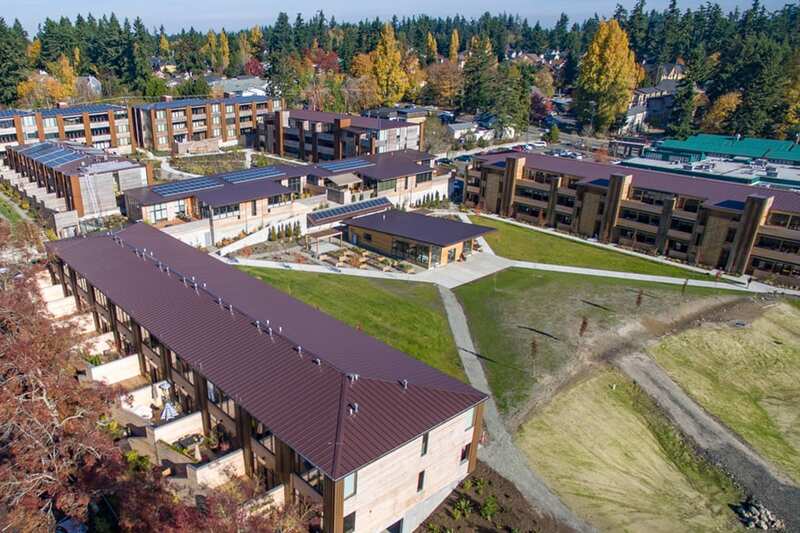 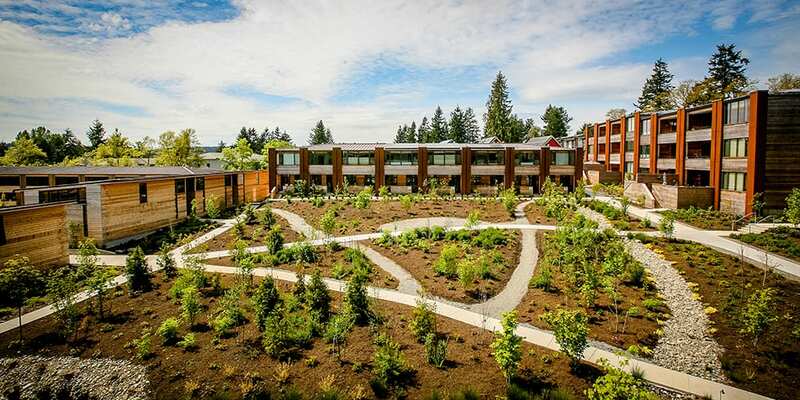 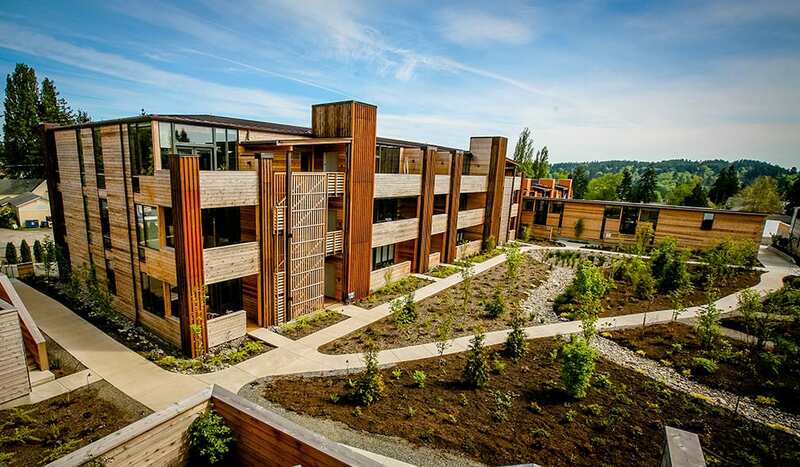 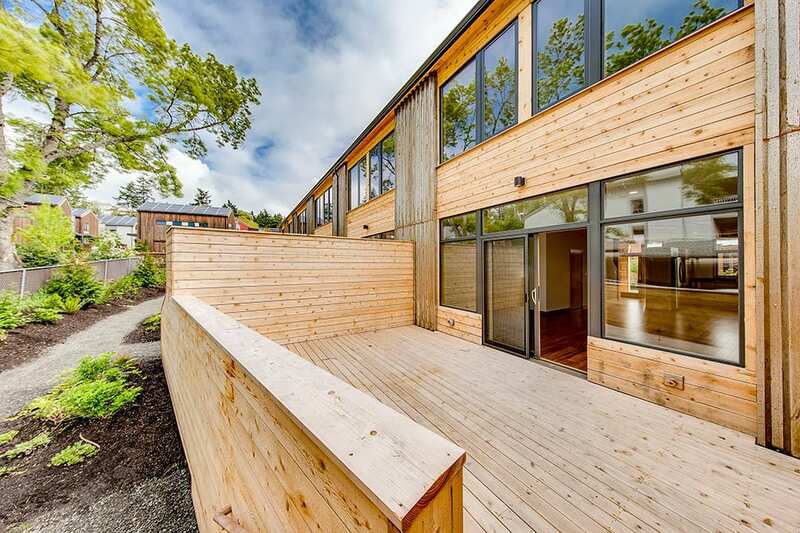 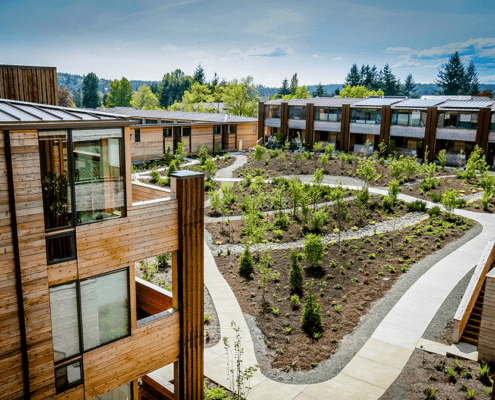 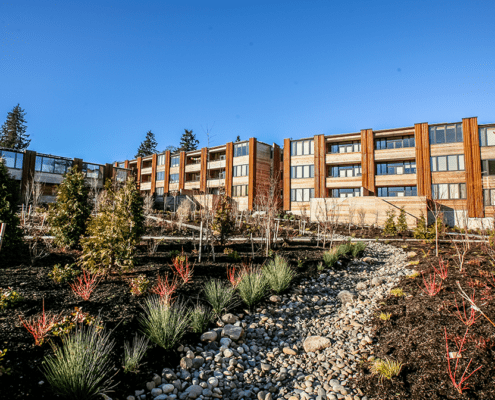 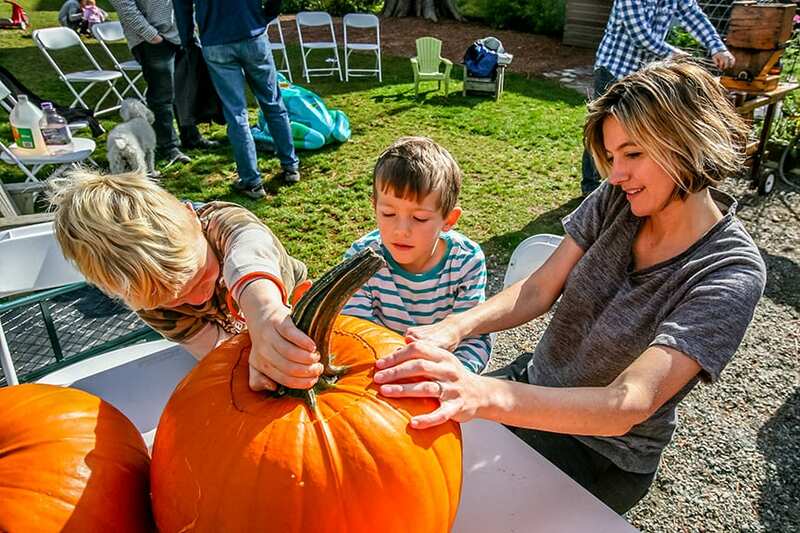 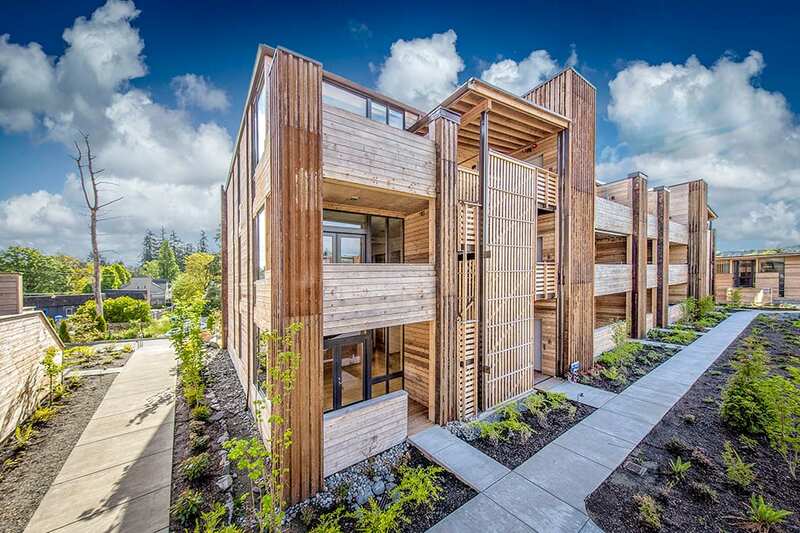 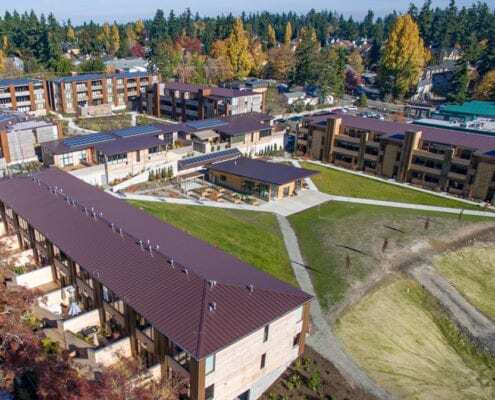 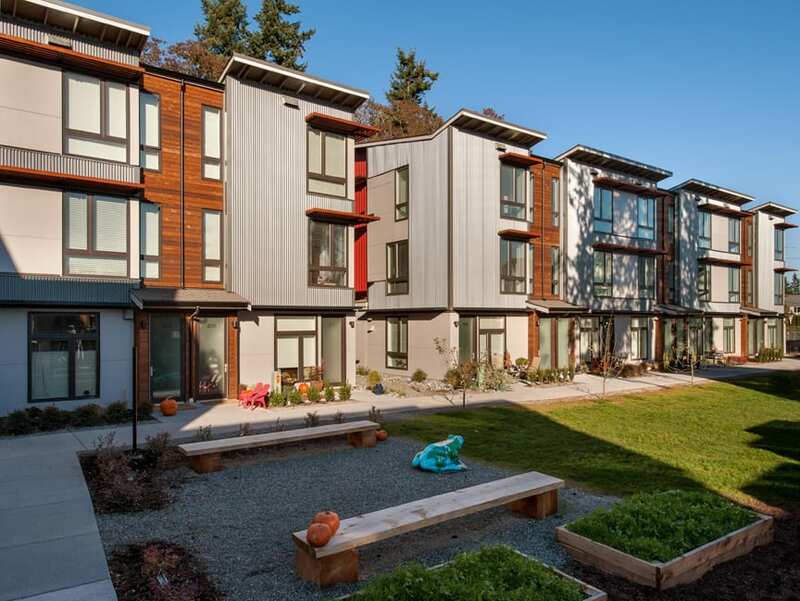 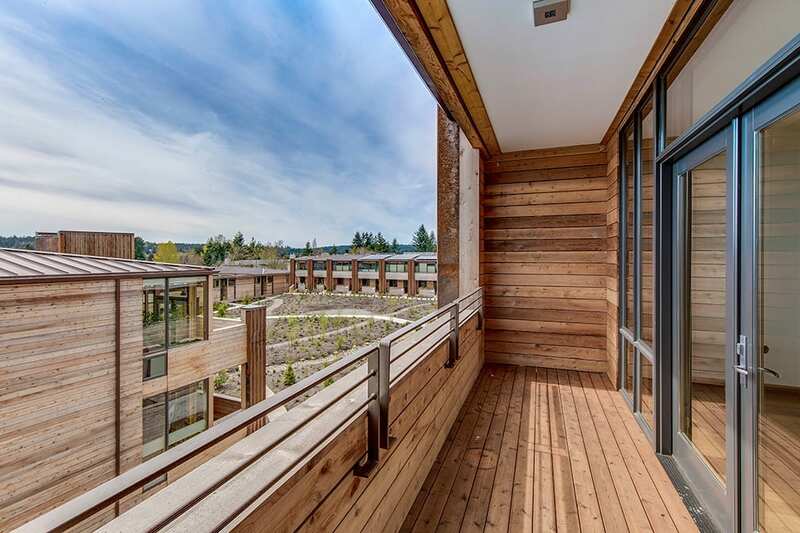 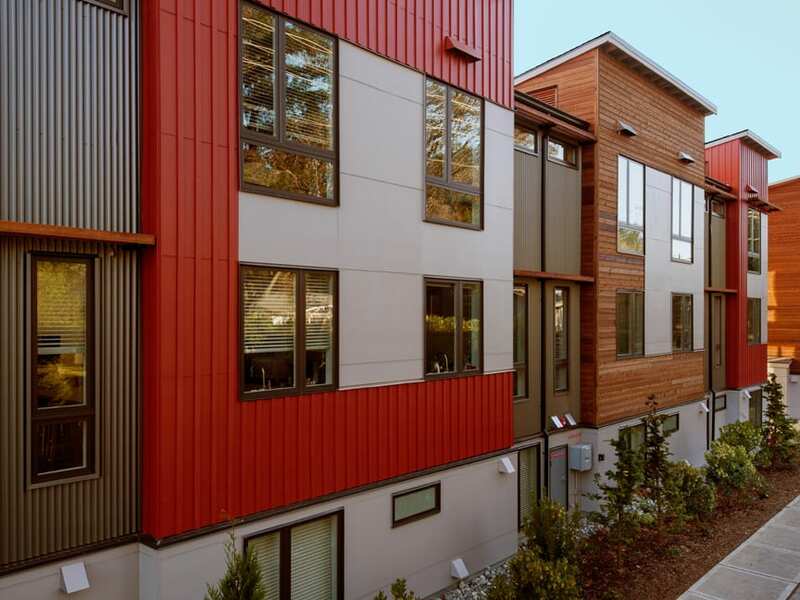 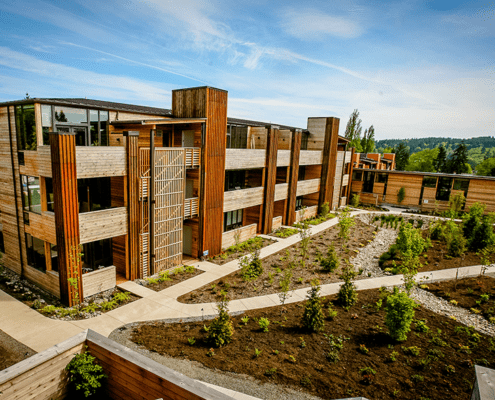 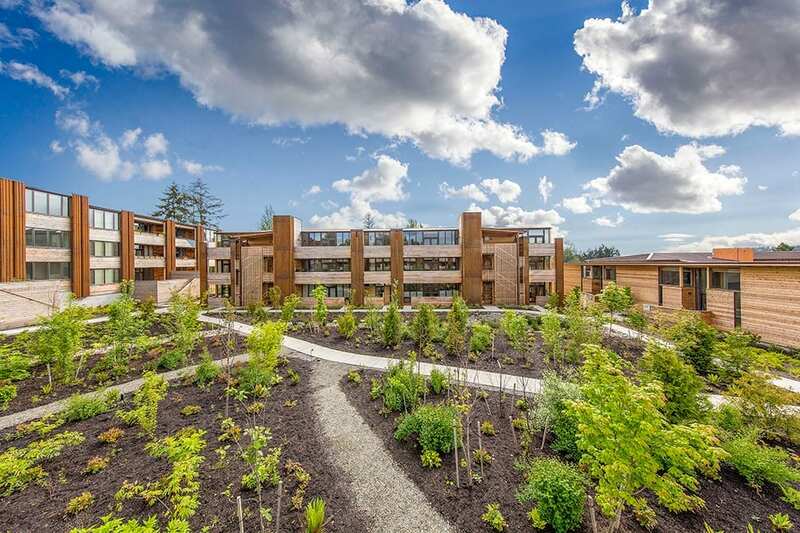 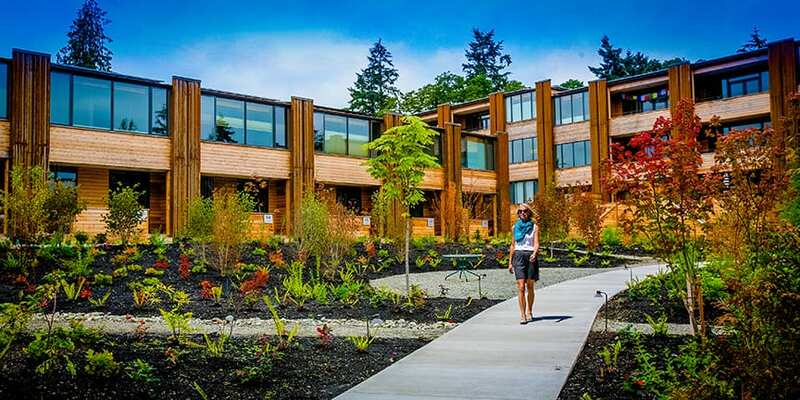 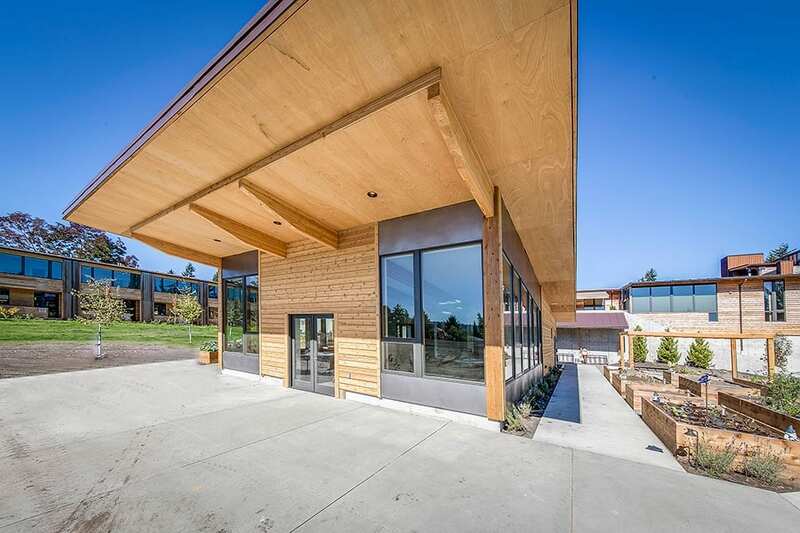 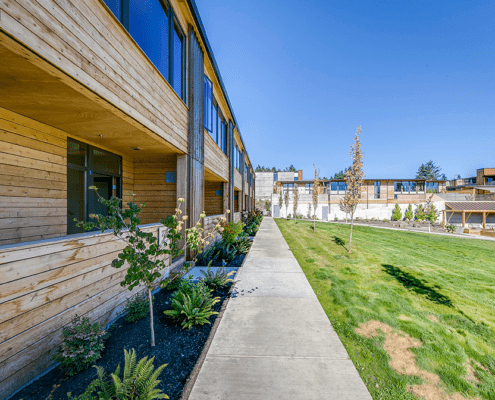 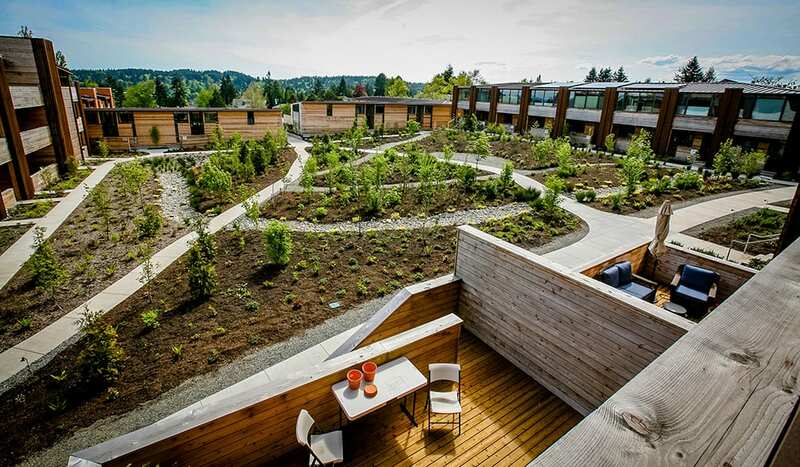 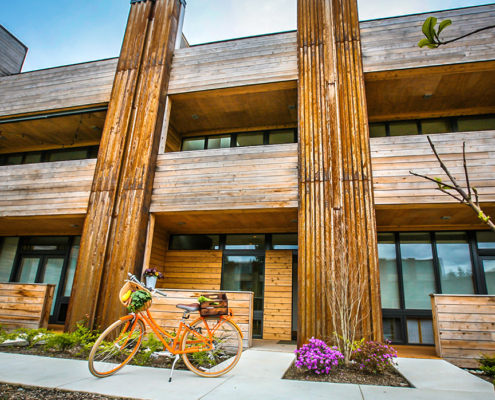 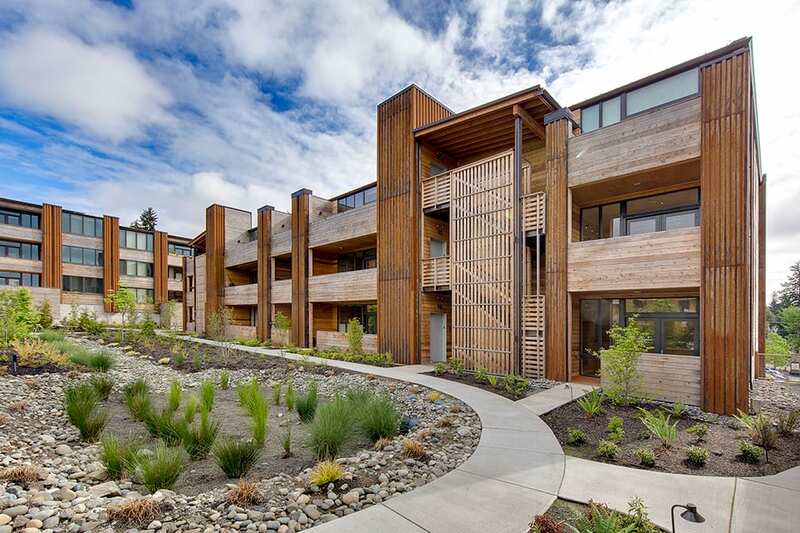 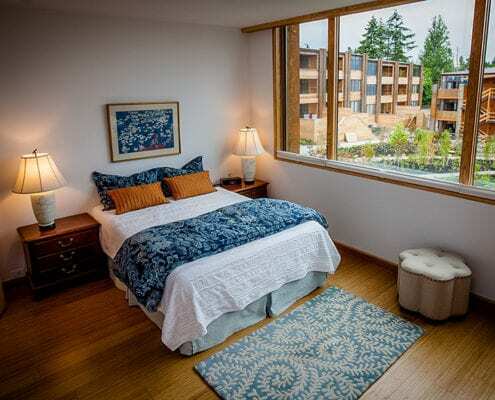 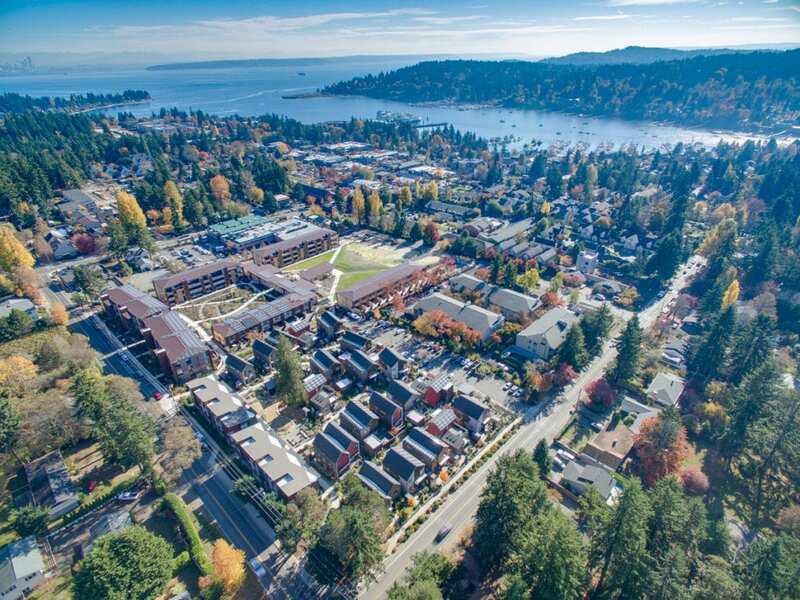 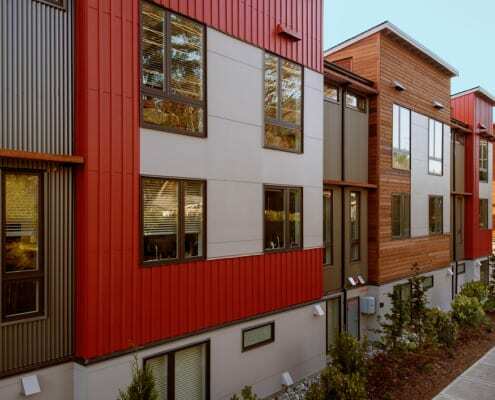 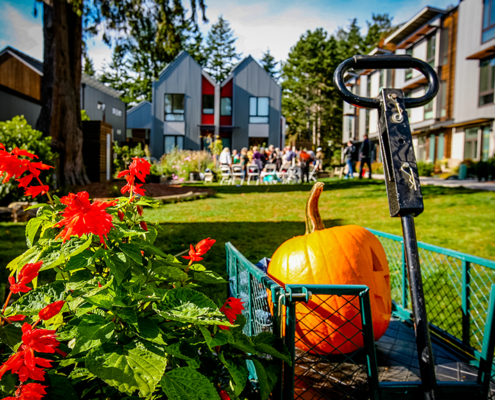 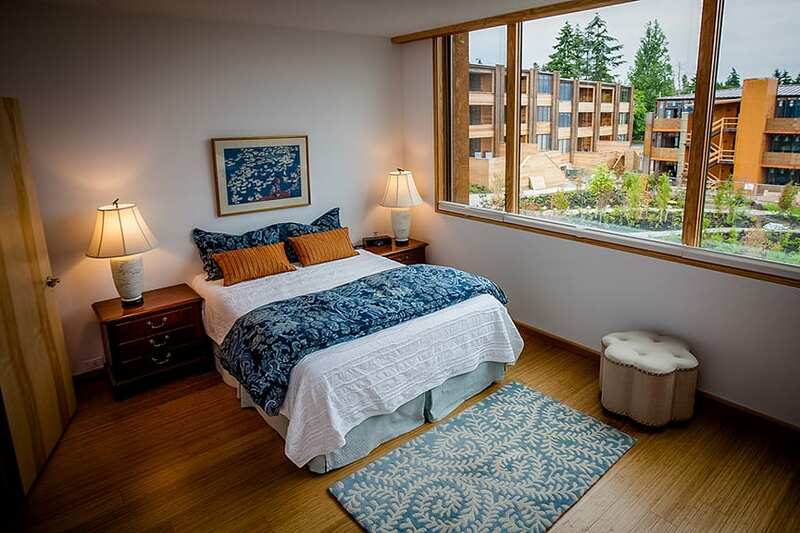 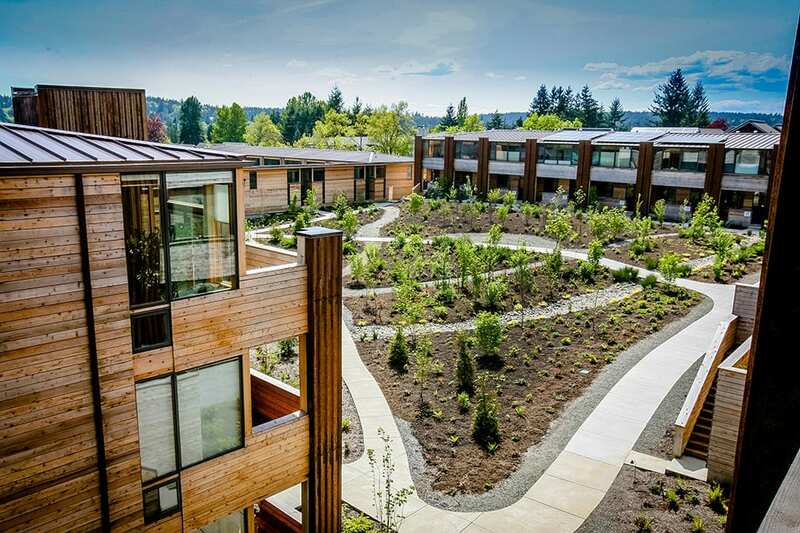 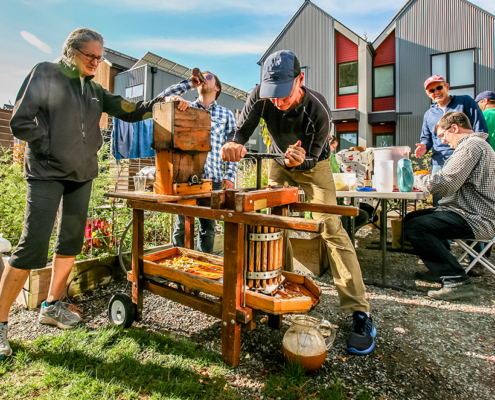 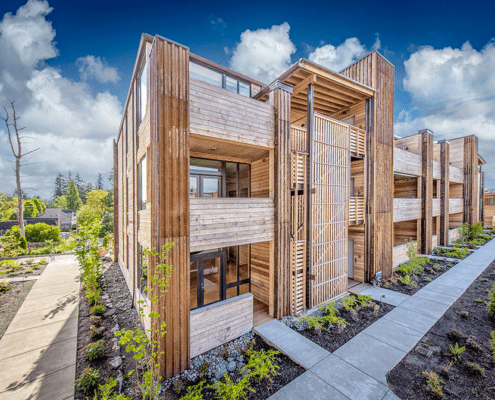 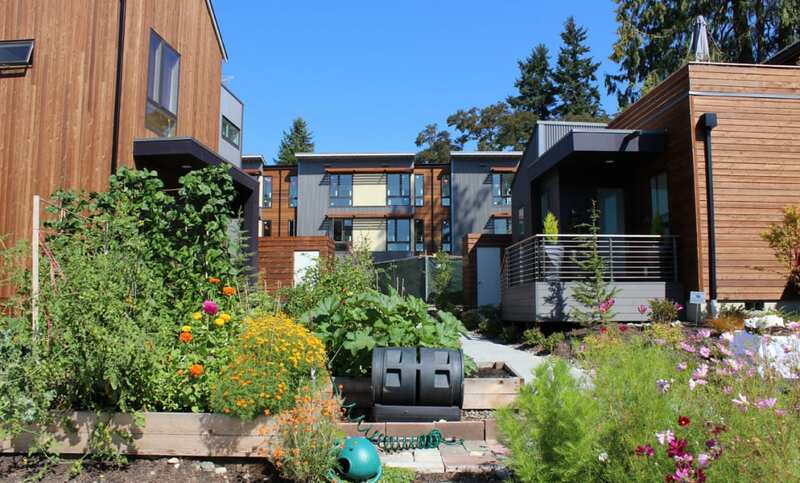 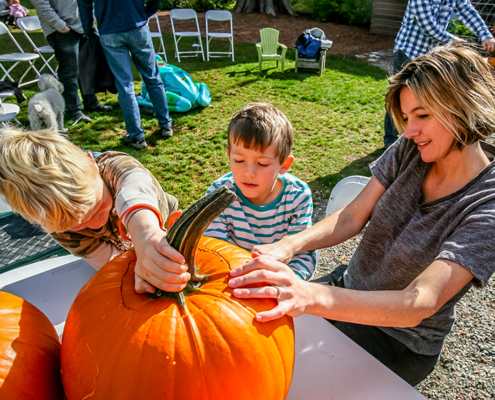 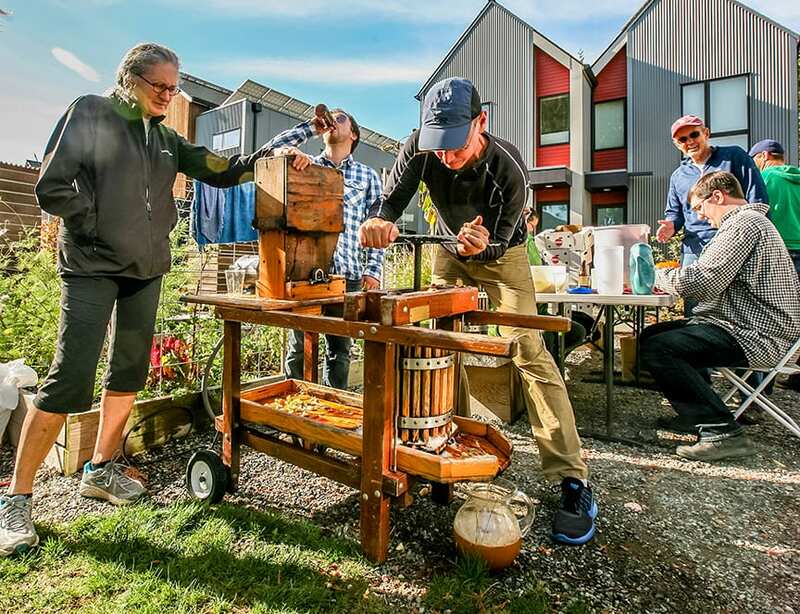 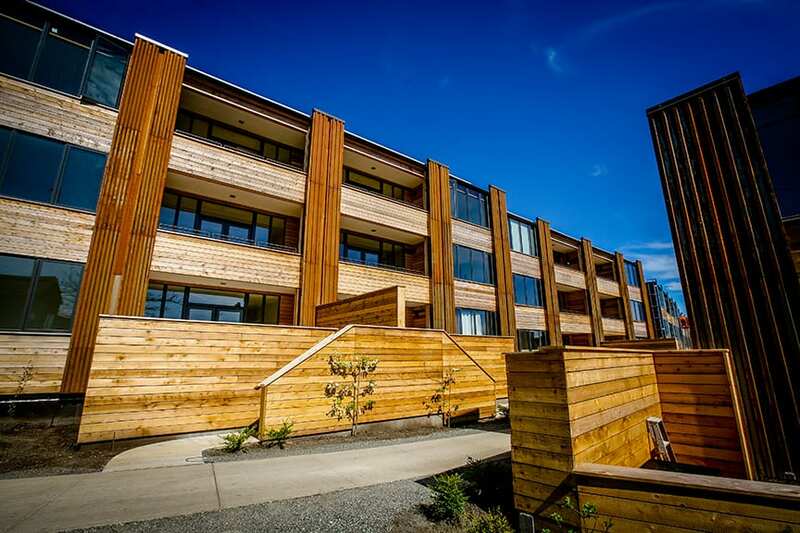 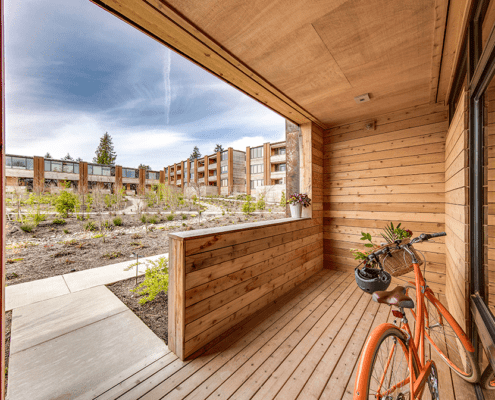 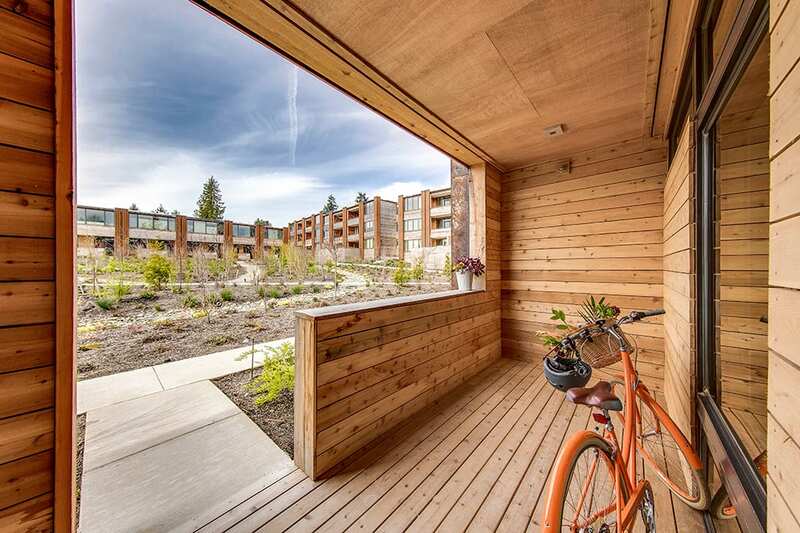 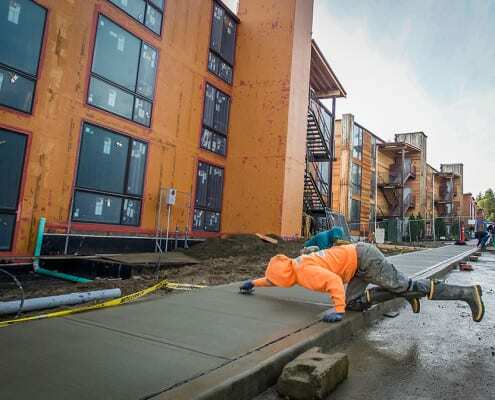 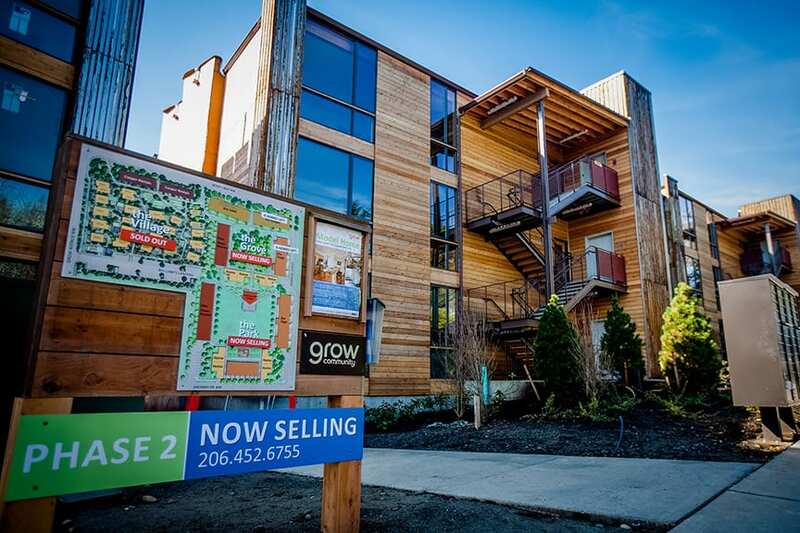 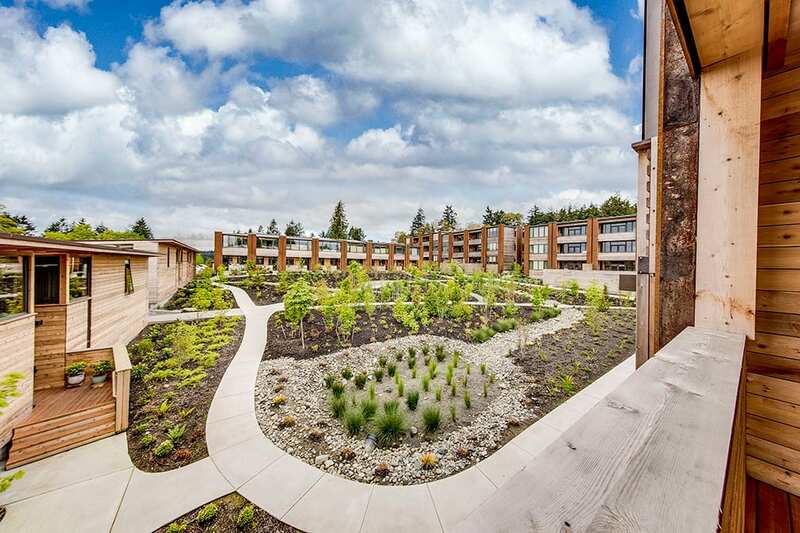 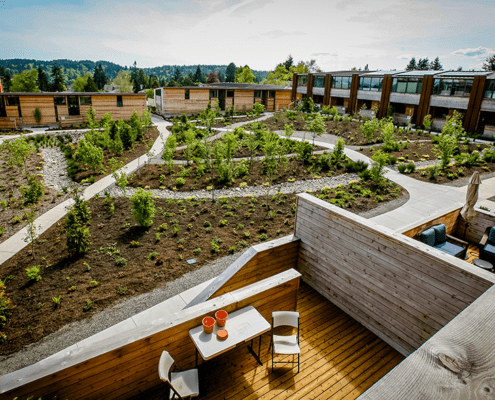 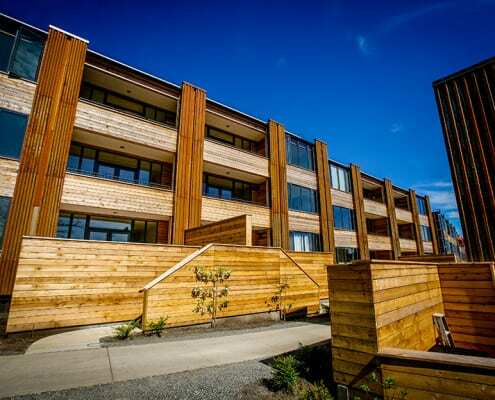 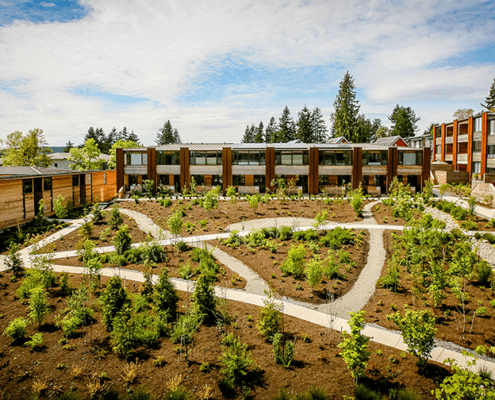 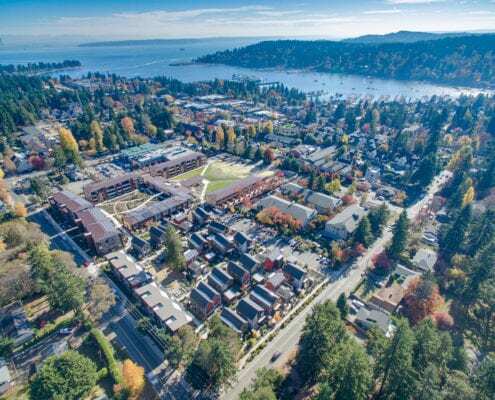 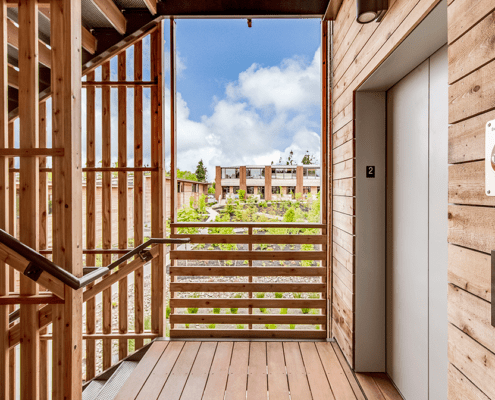 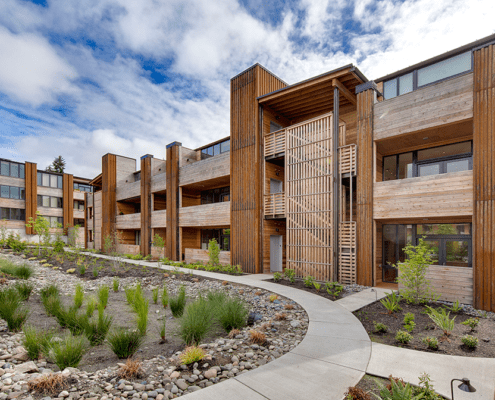 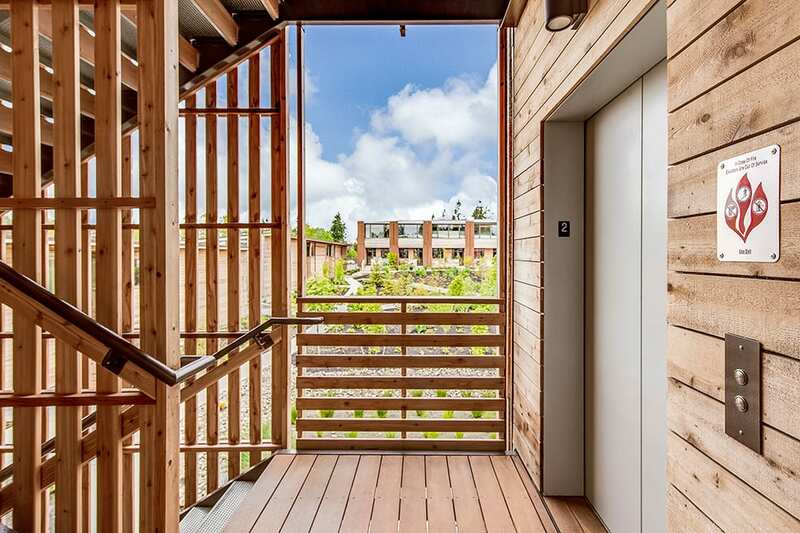 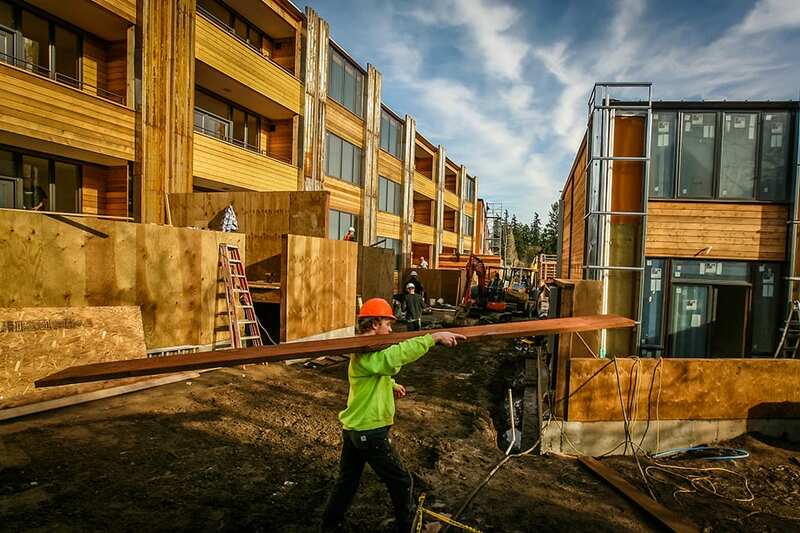 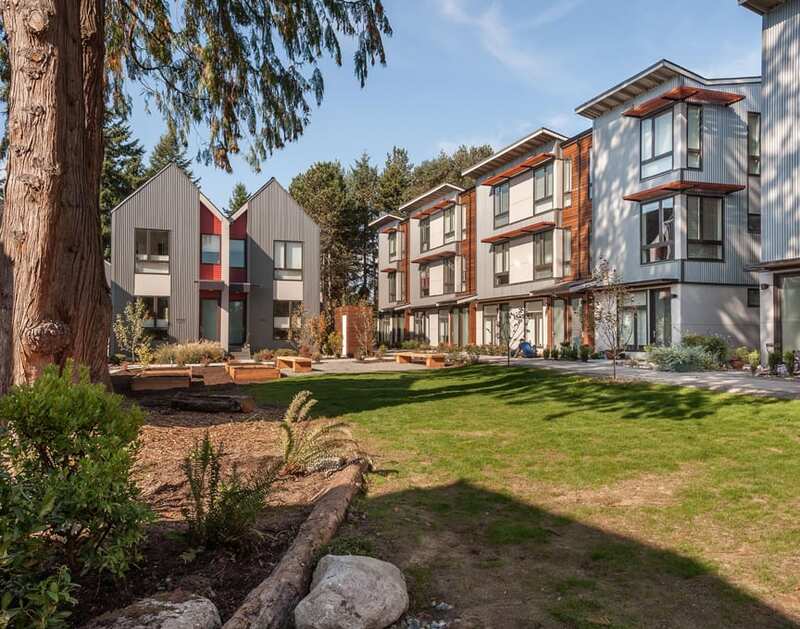 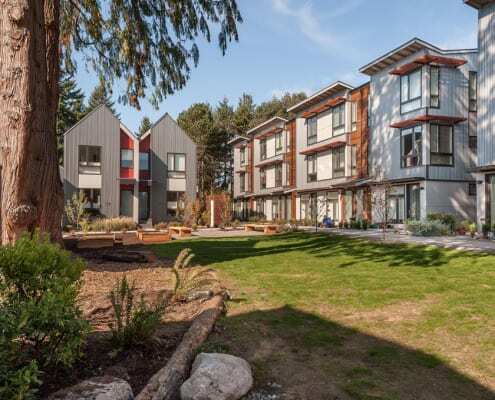 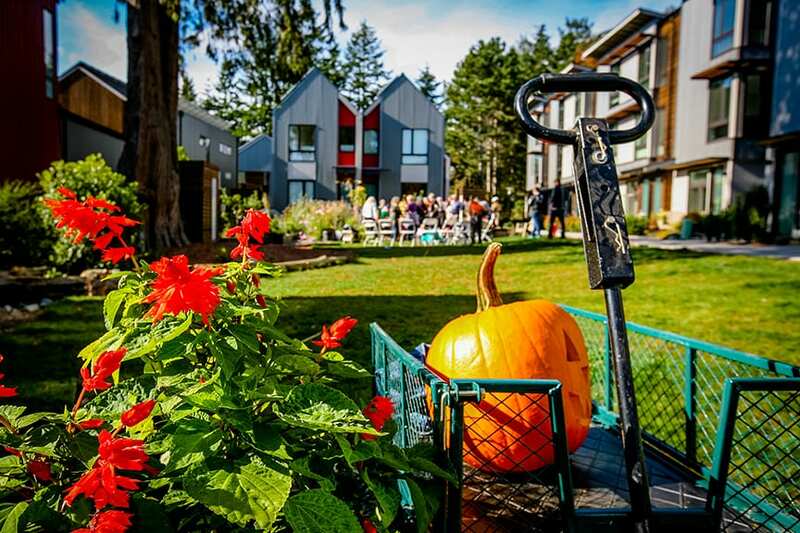 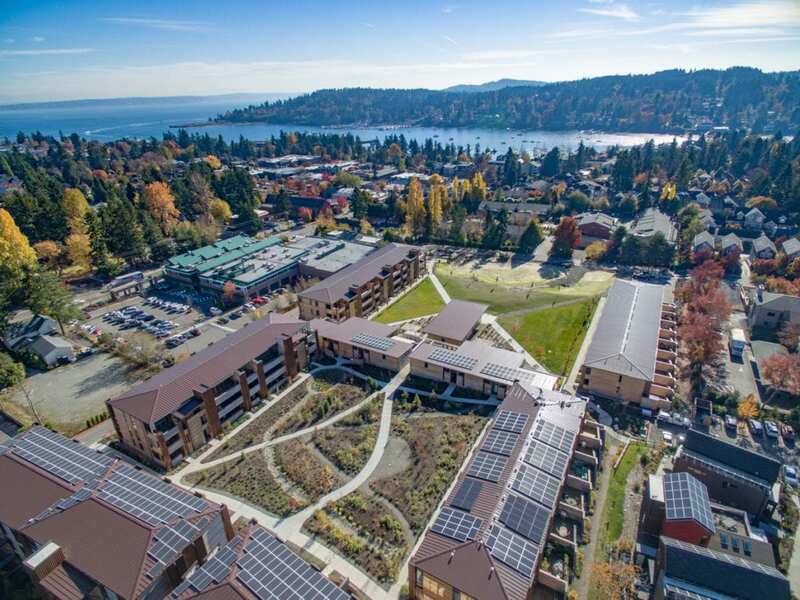 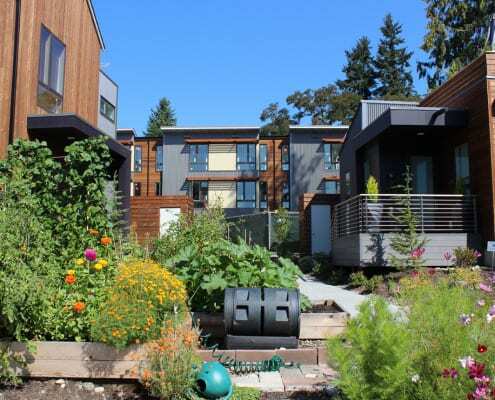 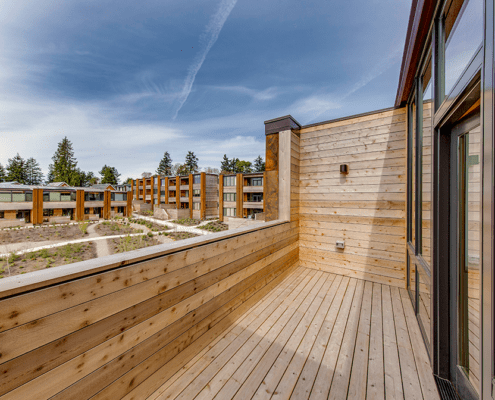 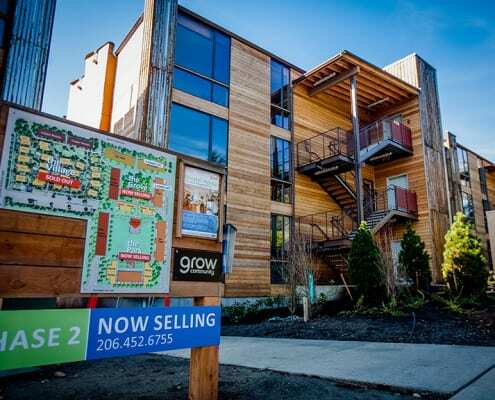 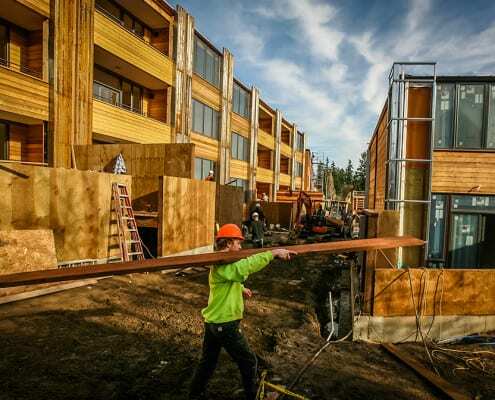 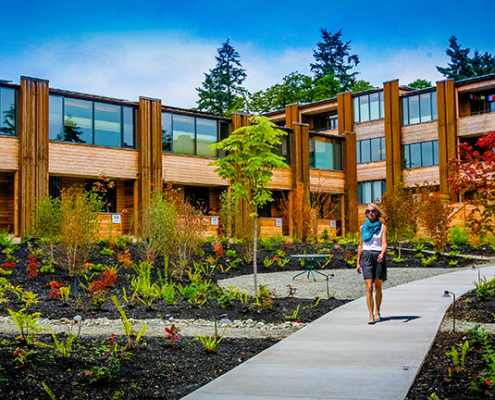 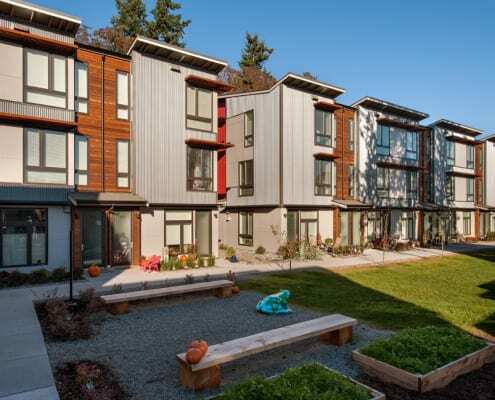 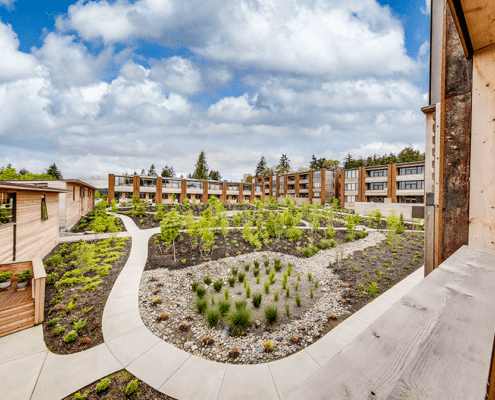 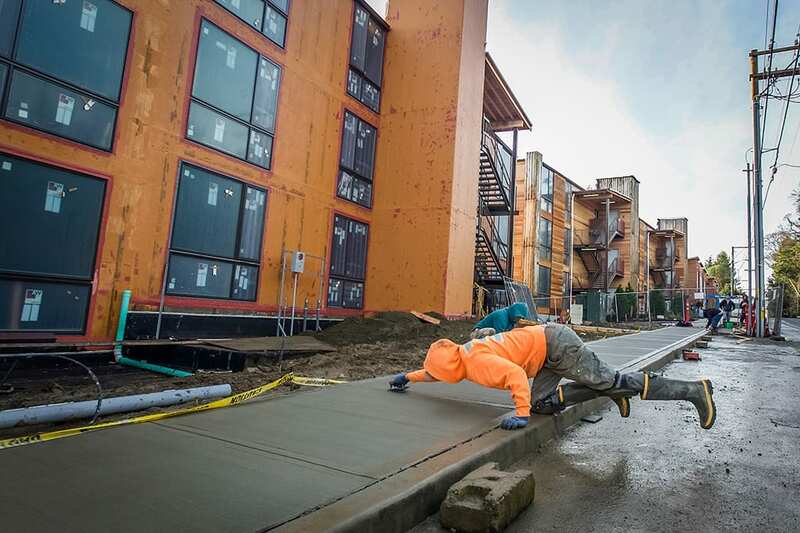 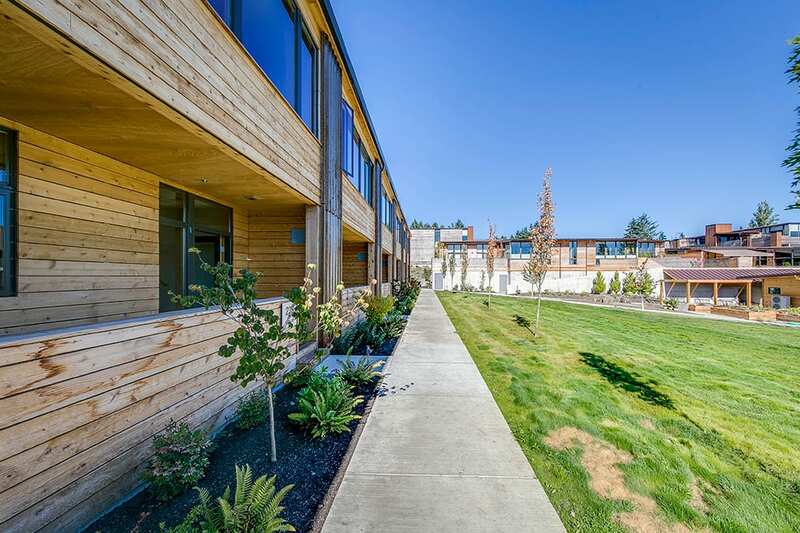 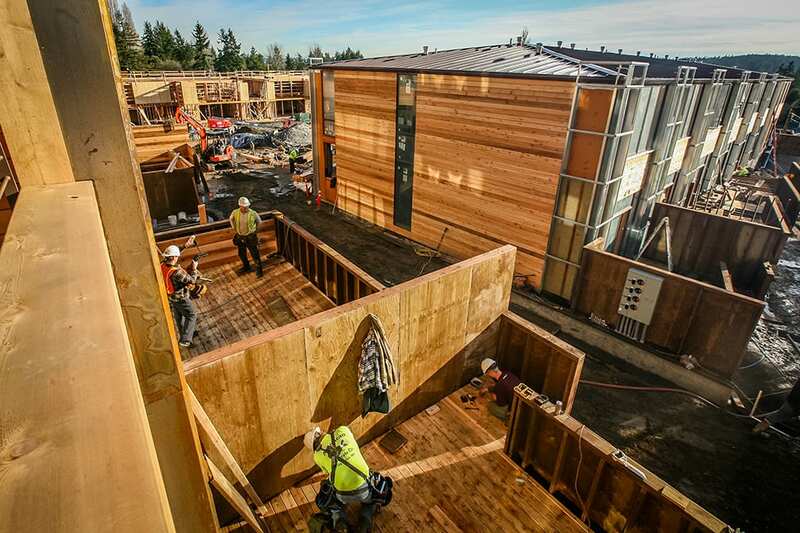 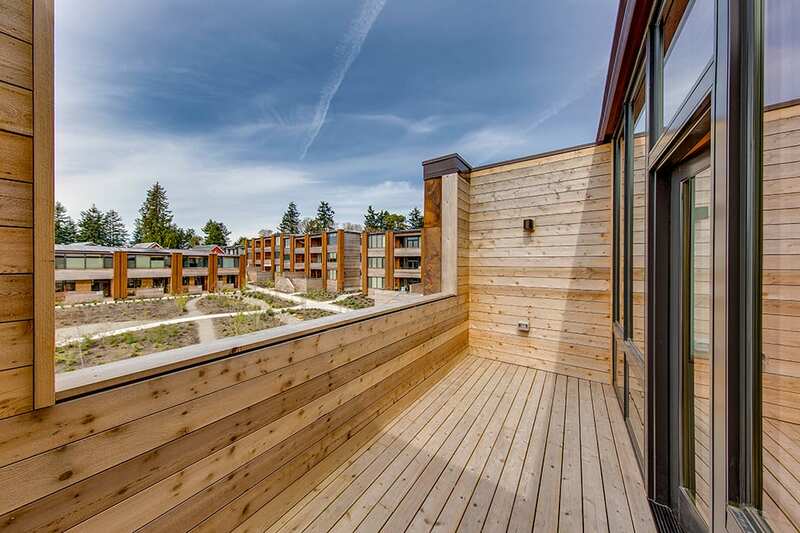 Grow Community is a new urban neighborhood on Bainbridge Island, just a 35-minute ferry ride from downtown Seattle. 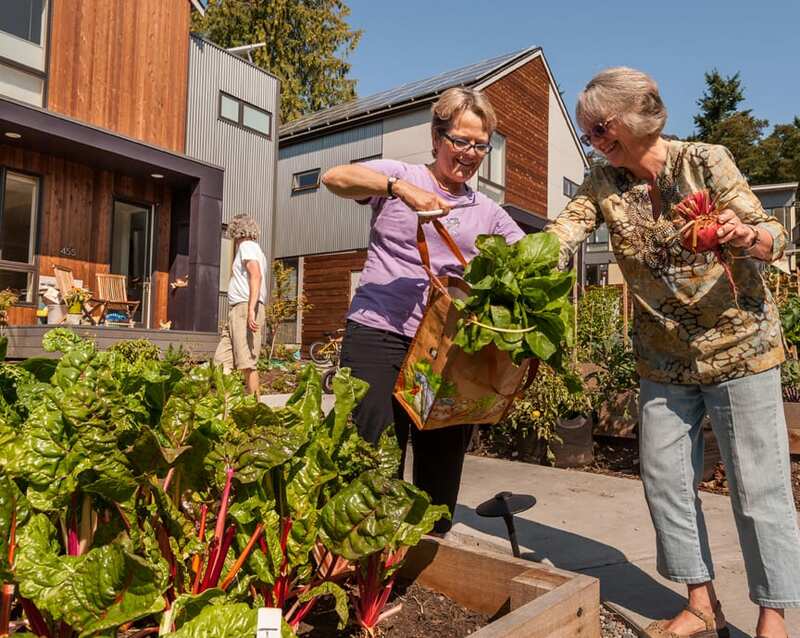 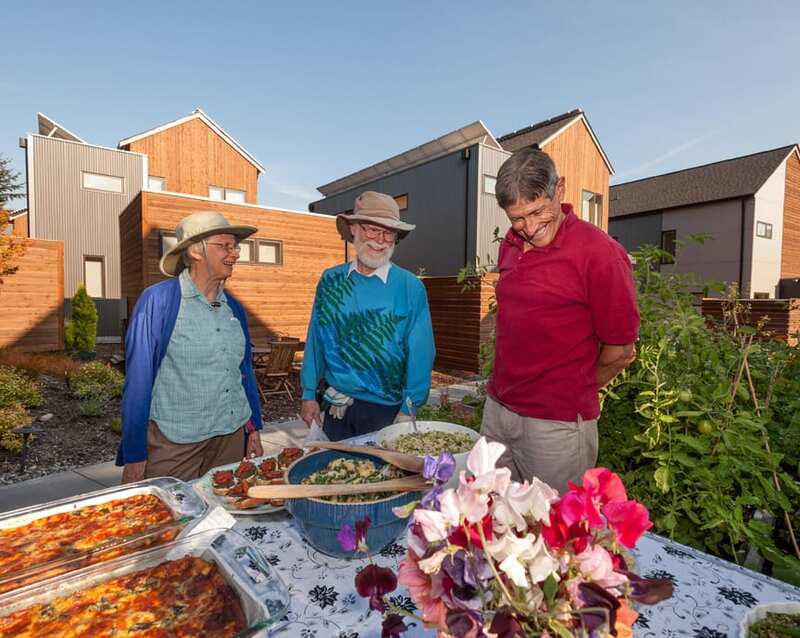 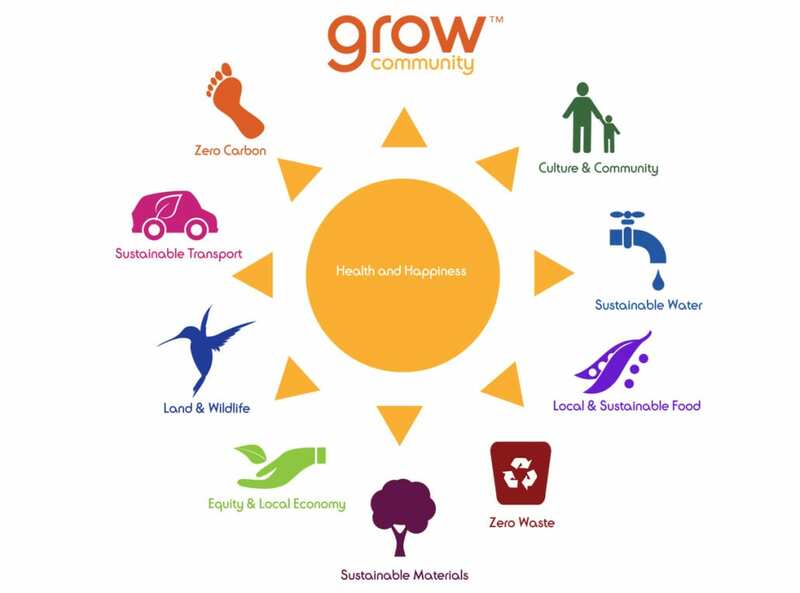 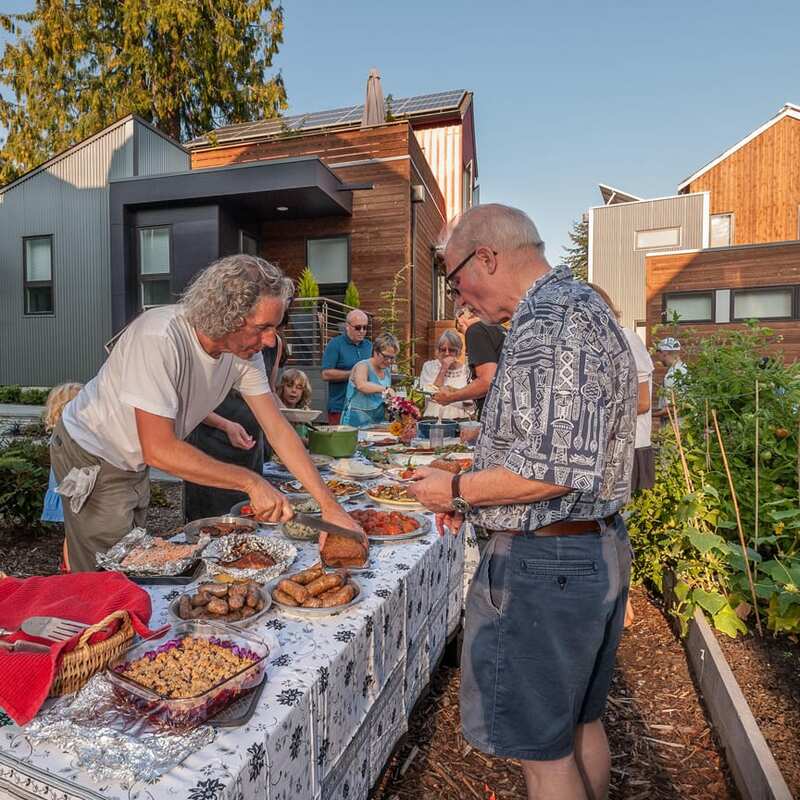 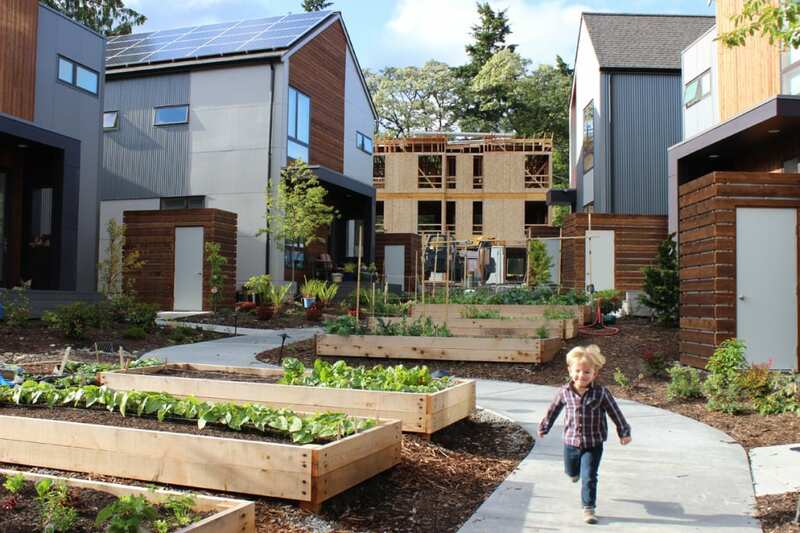 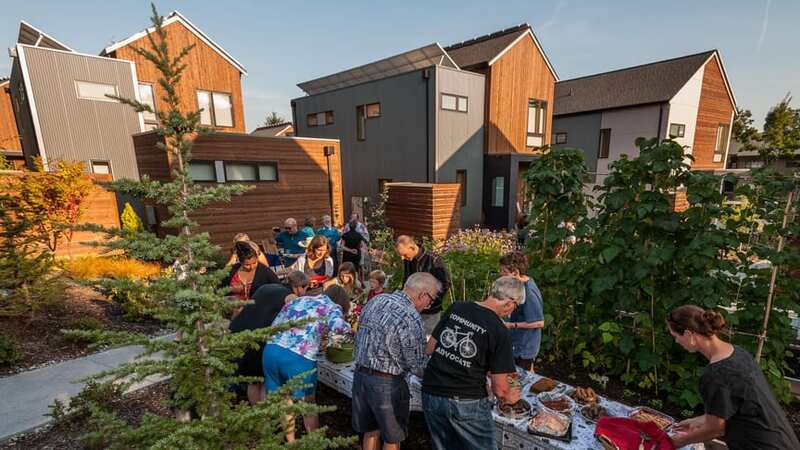 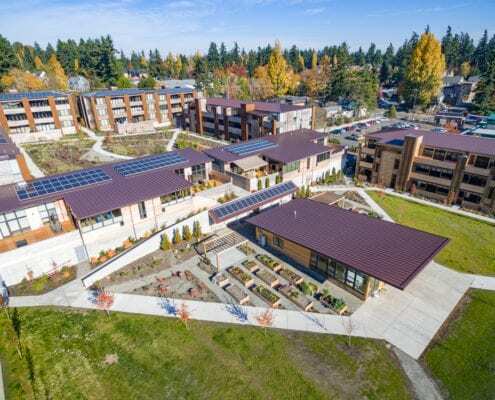 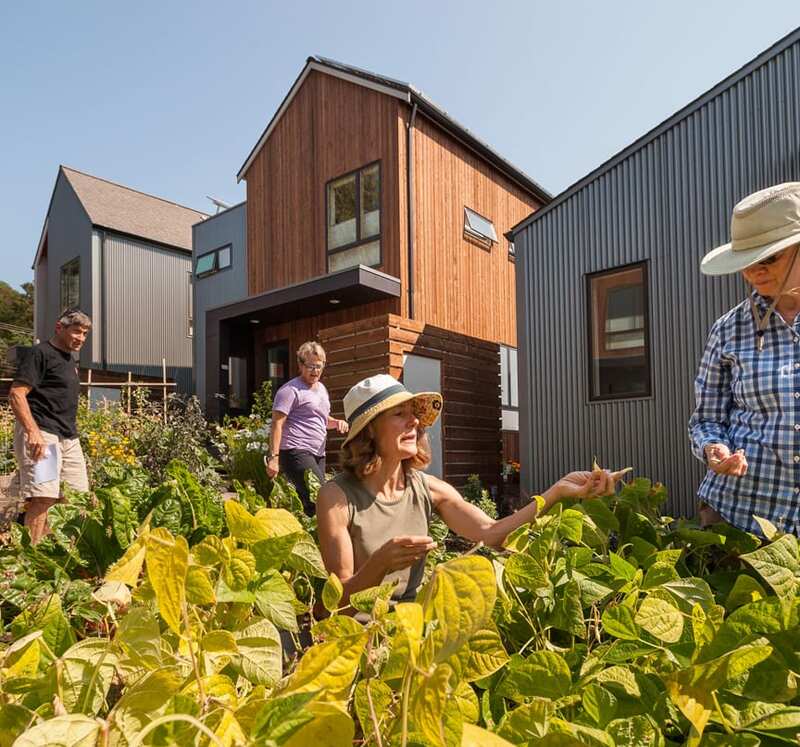 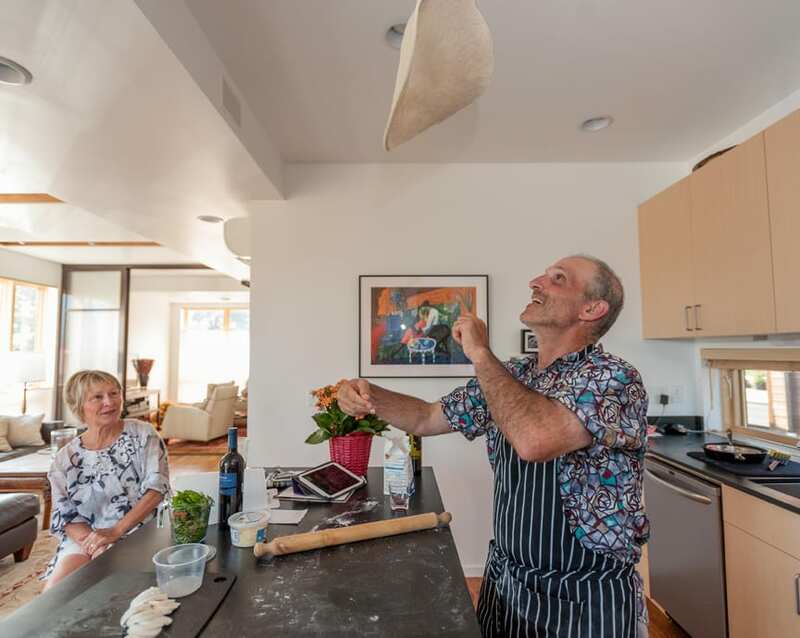 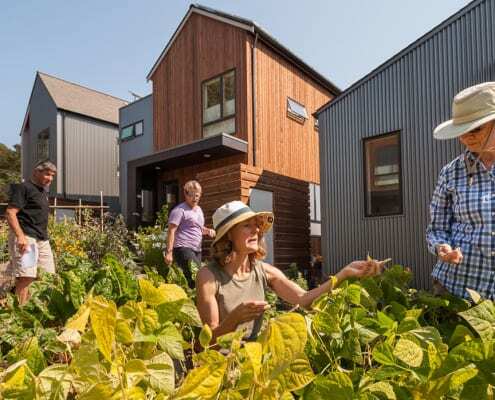 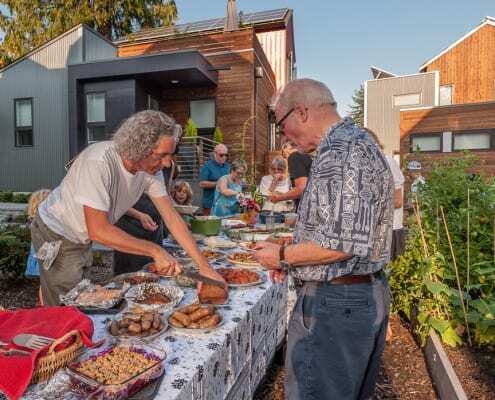 With beautifully designed solar-powered homes, shared community gardens and clean transportation options, Grow allows all generations to enjoy a high-quality and healthy lifestyle. 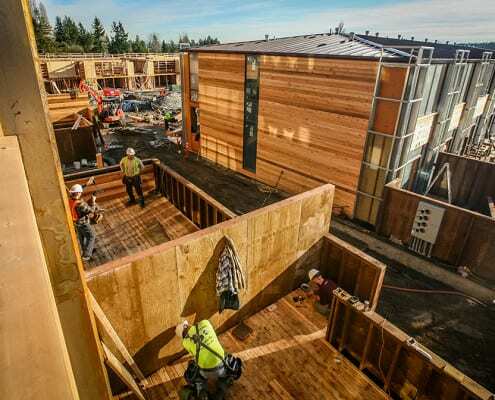 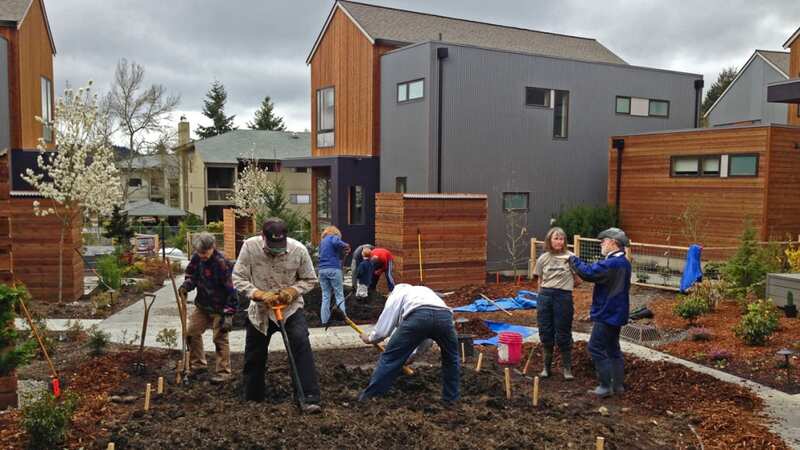 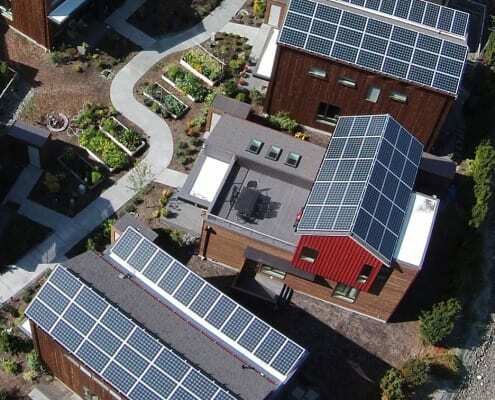 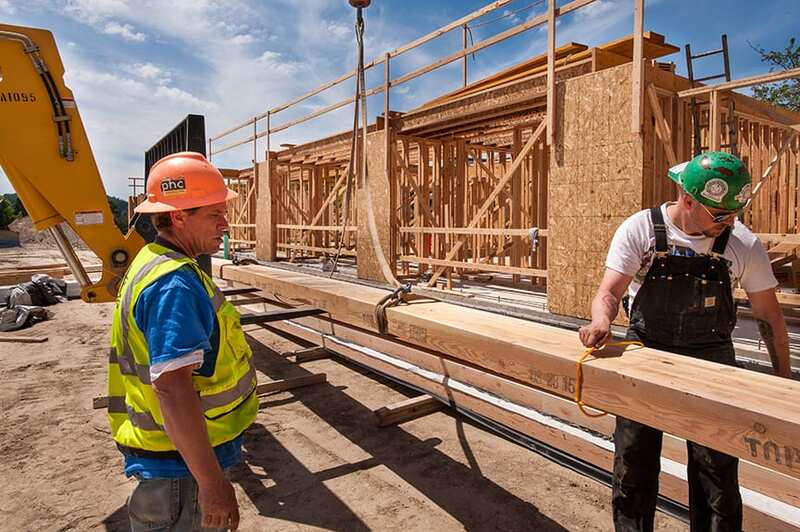 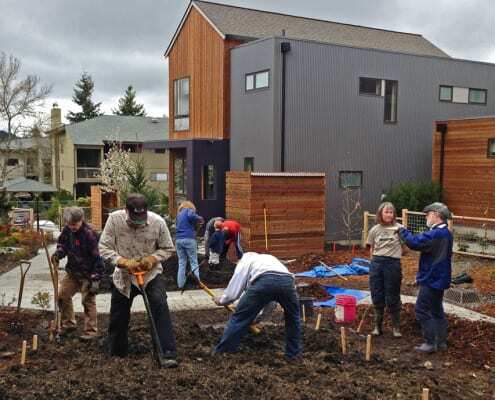 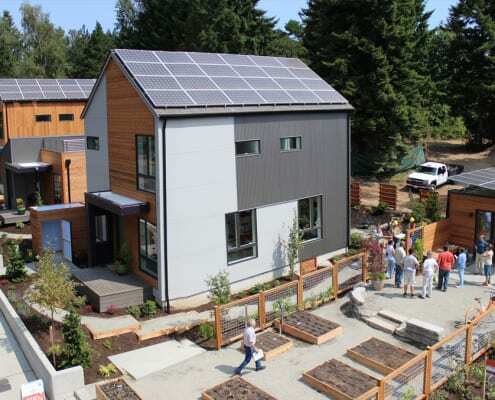 The first endorsed One Planet Living Community to build residential homes in the United States. 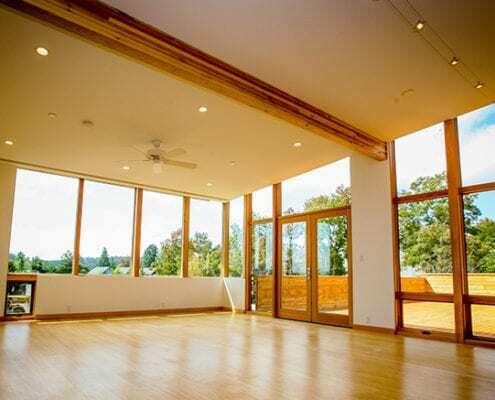 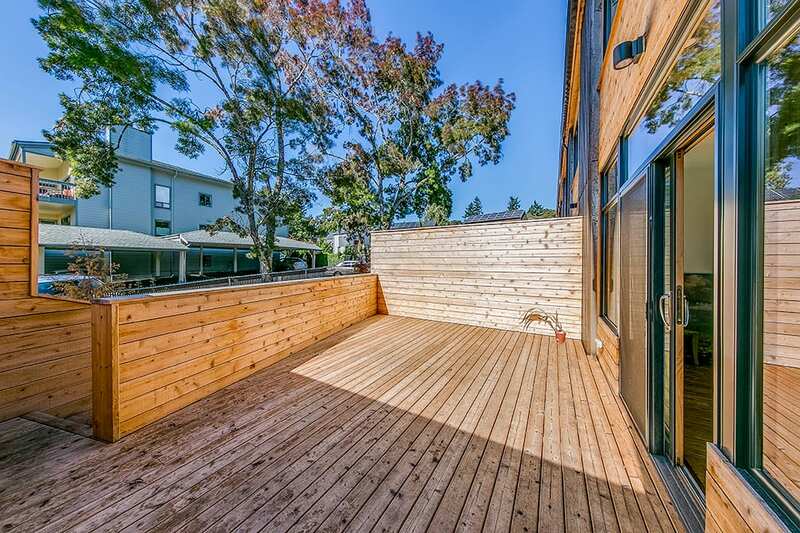 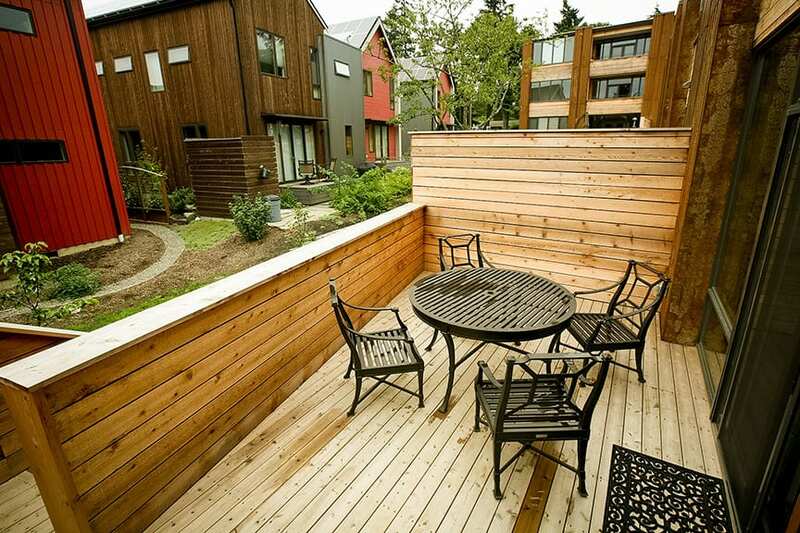 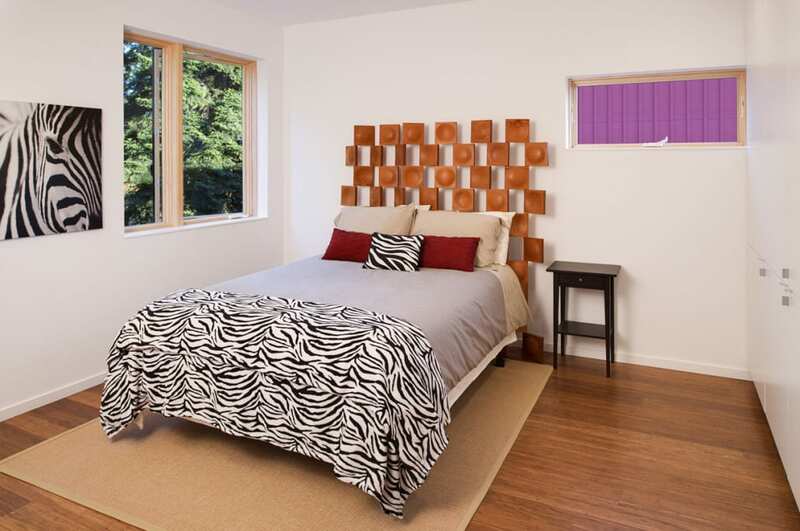 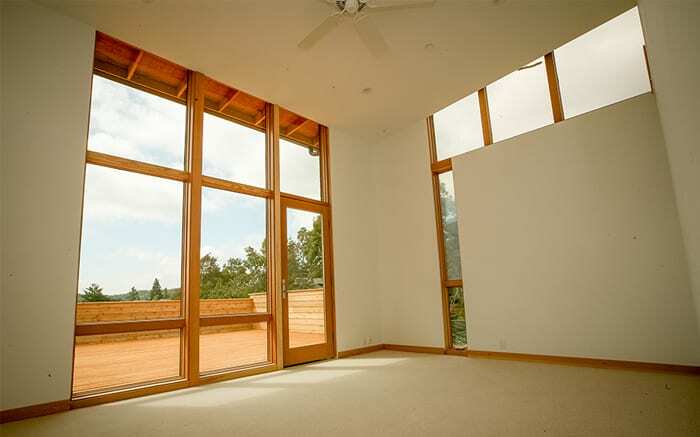 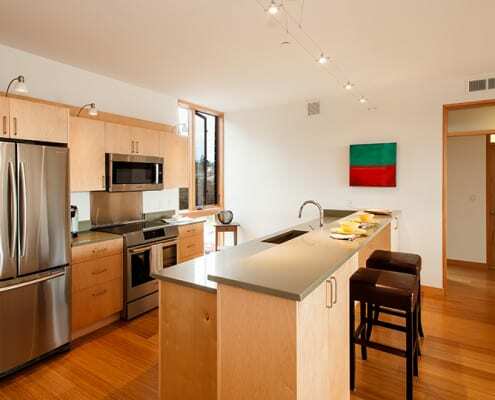 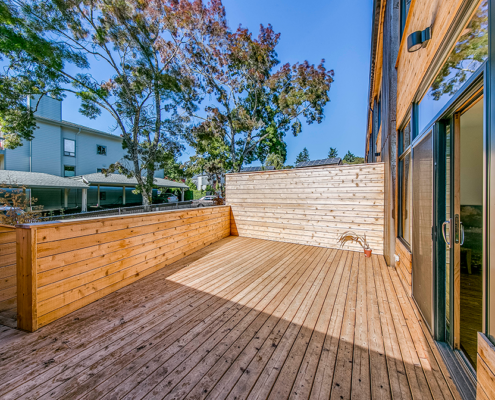 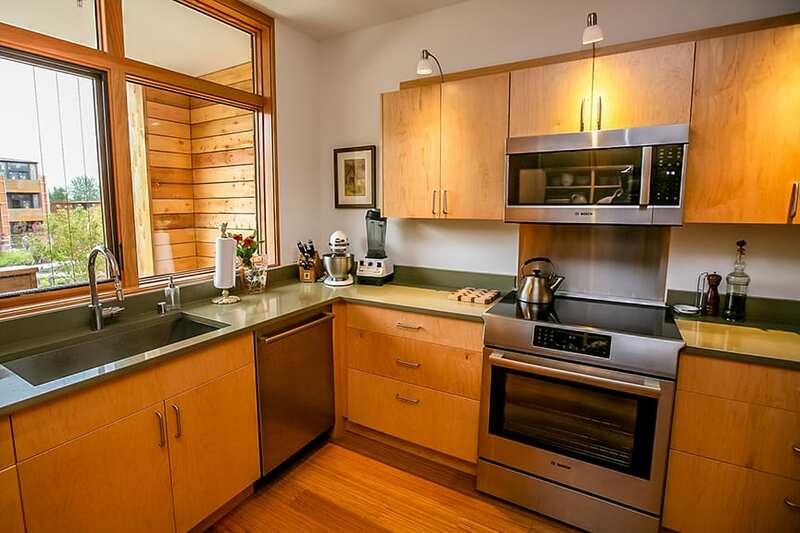 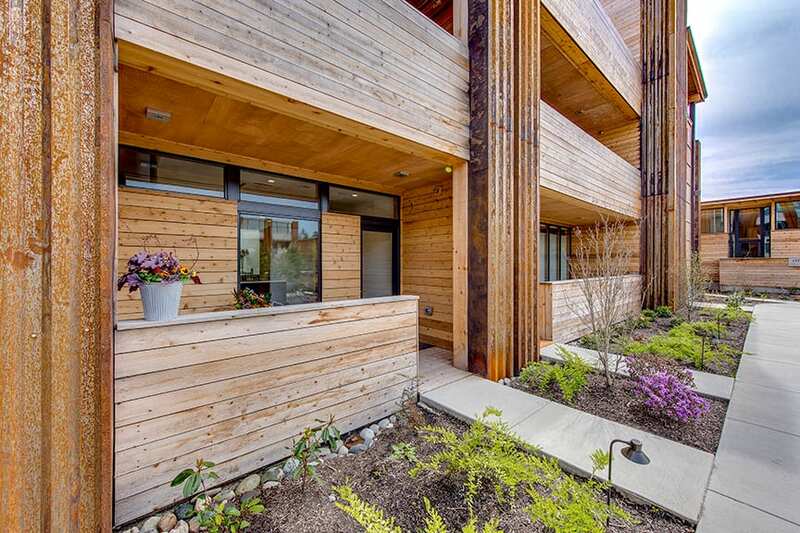 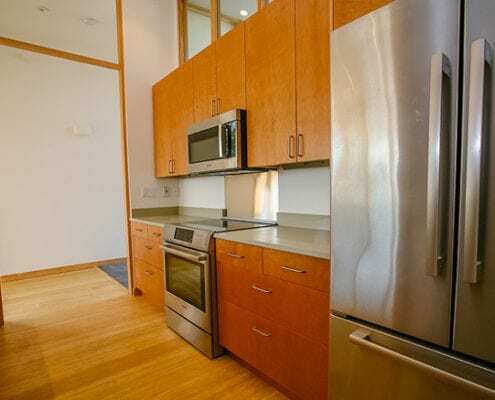 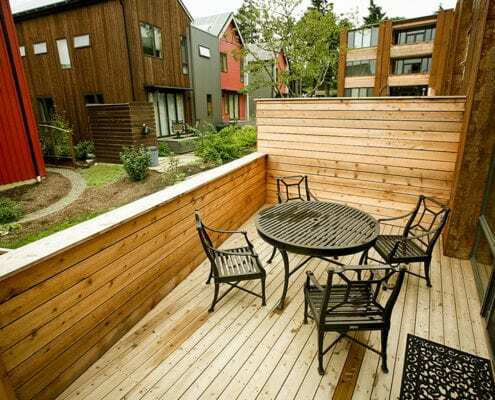 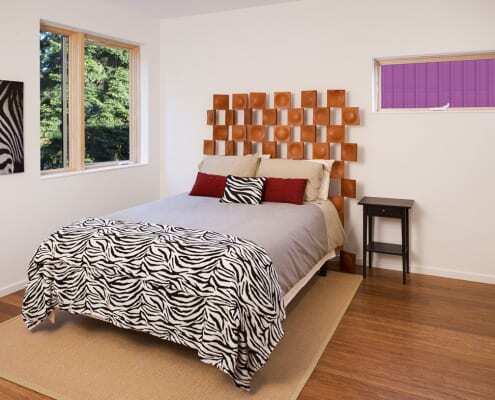 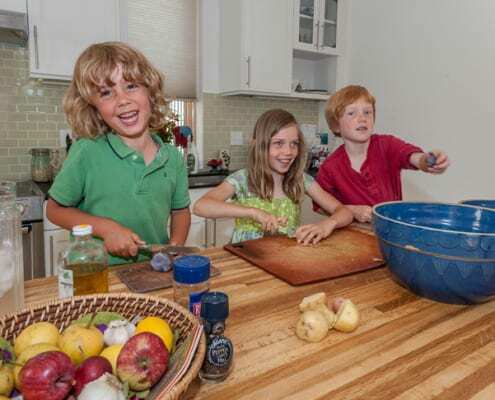 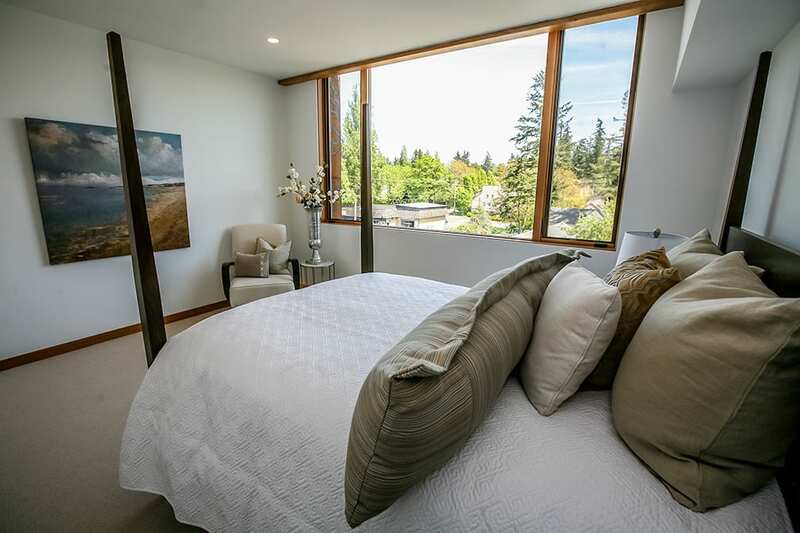 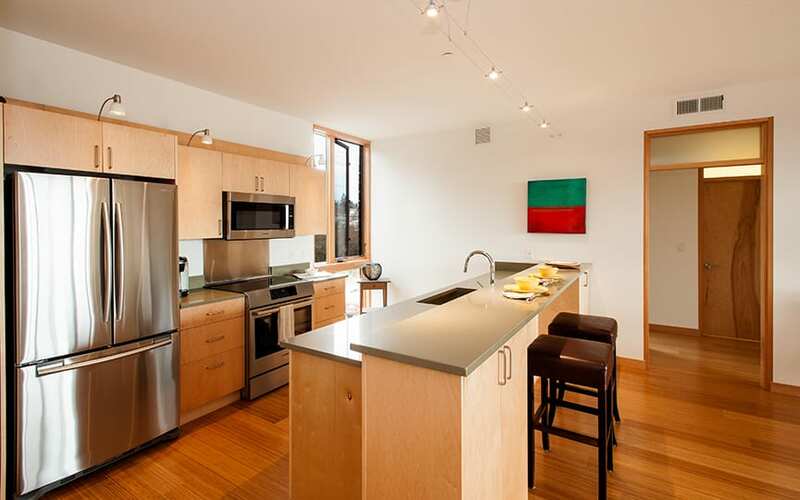 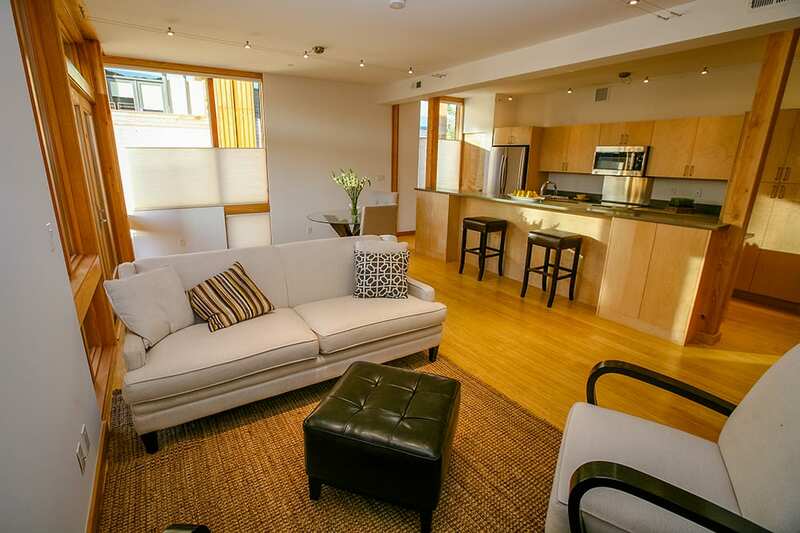 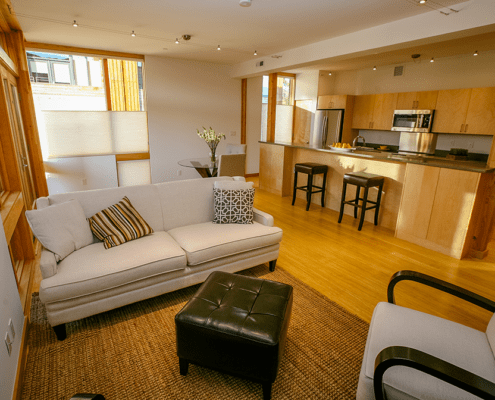 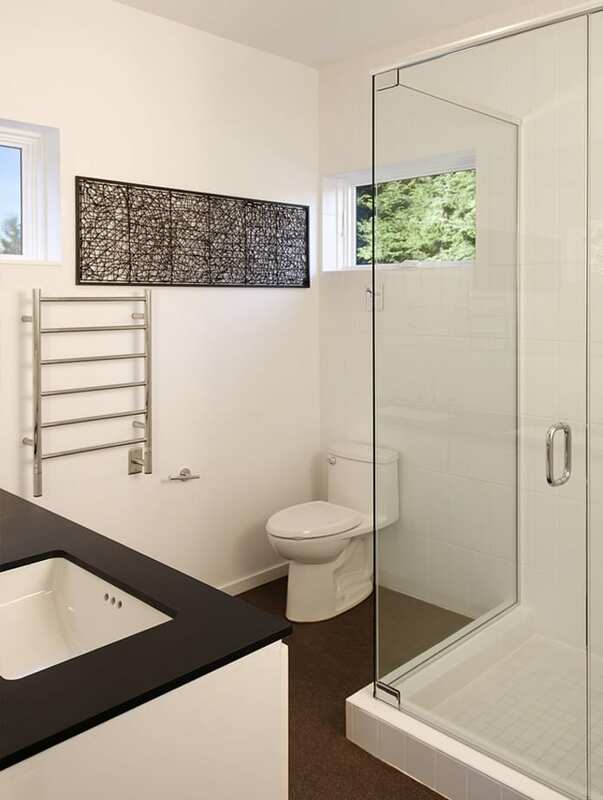 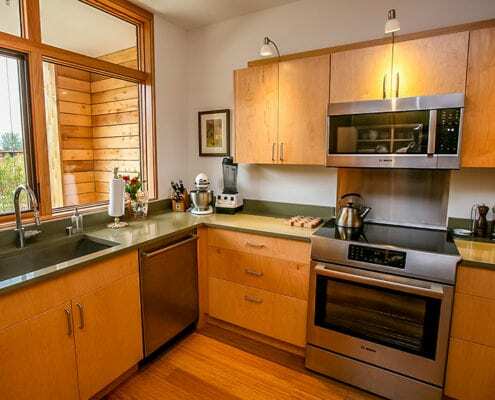 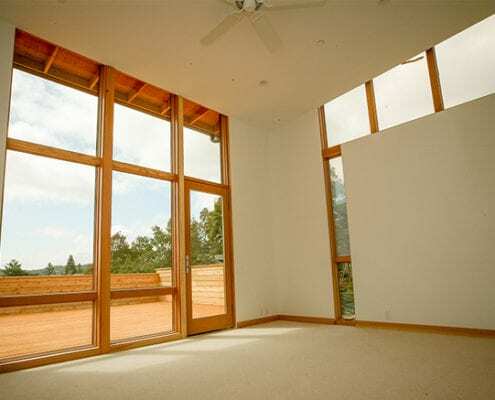 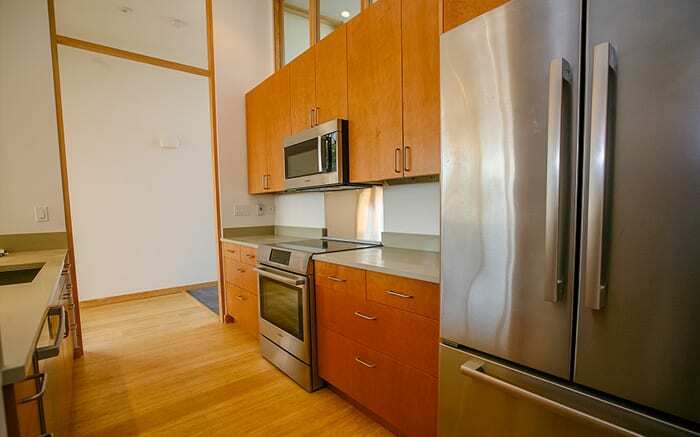 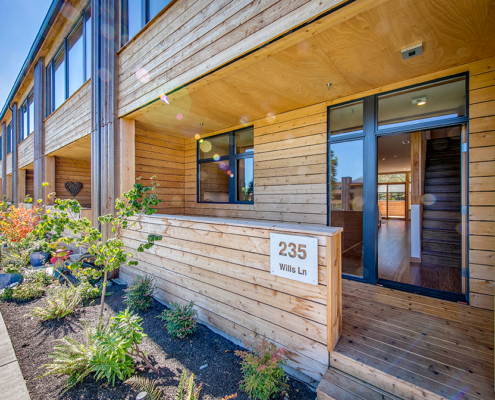 Our for-sale and rental homes allow residents to live within the resources of the planet. 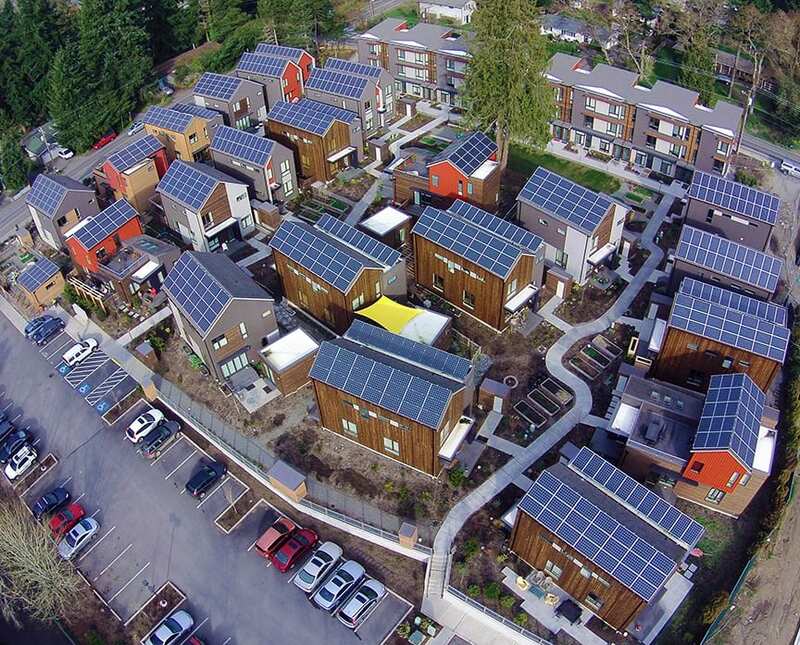 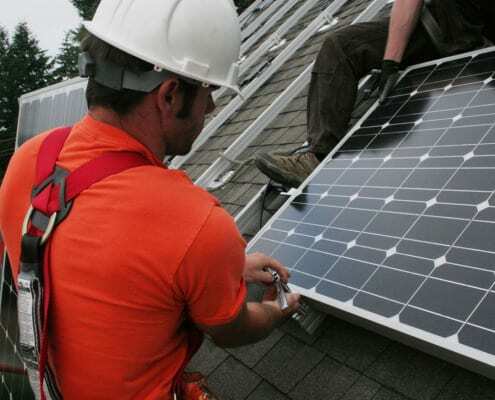 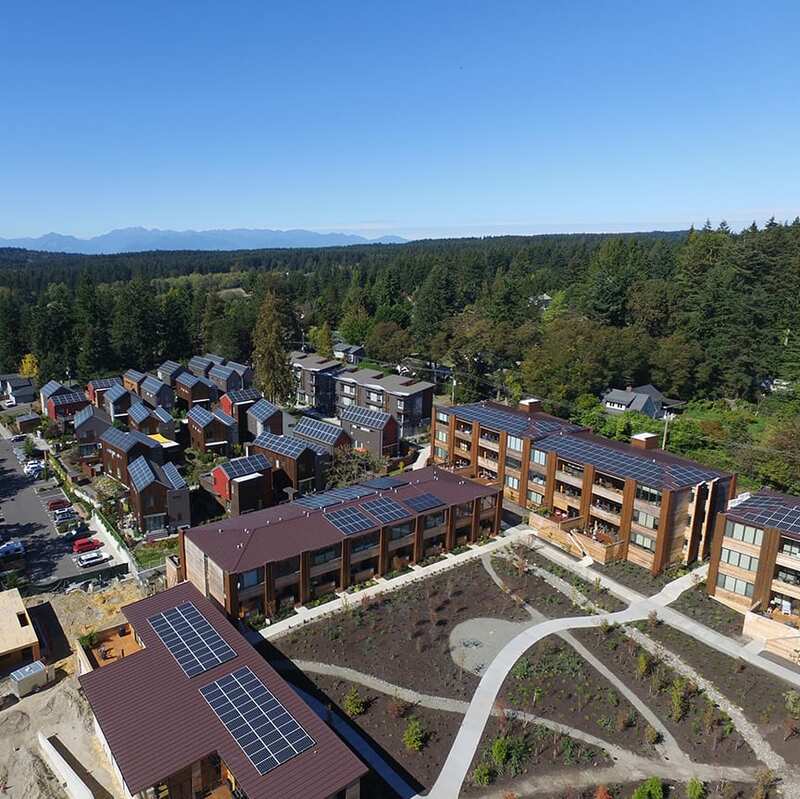 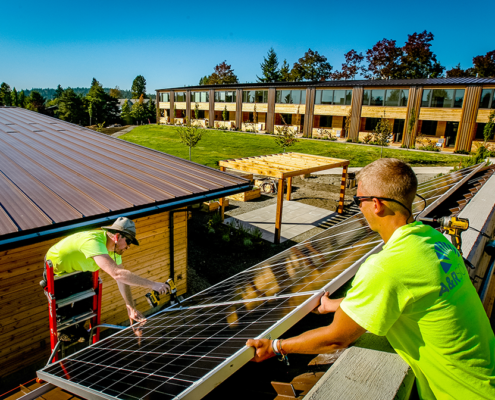 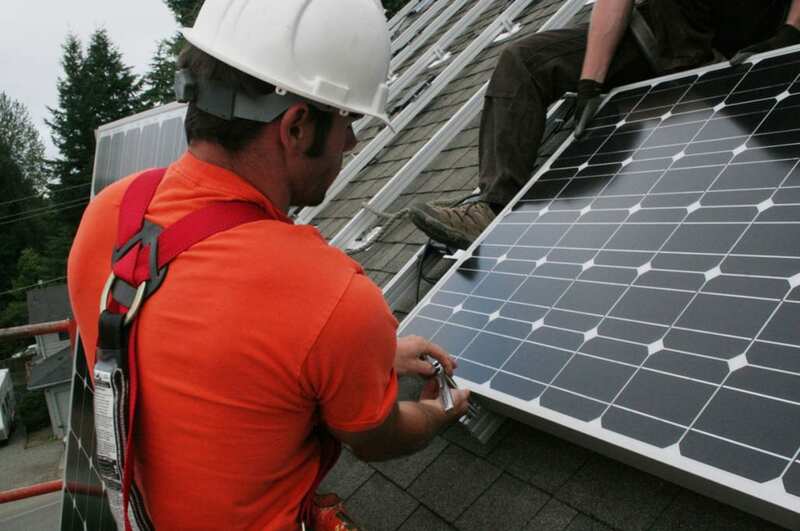 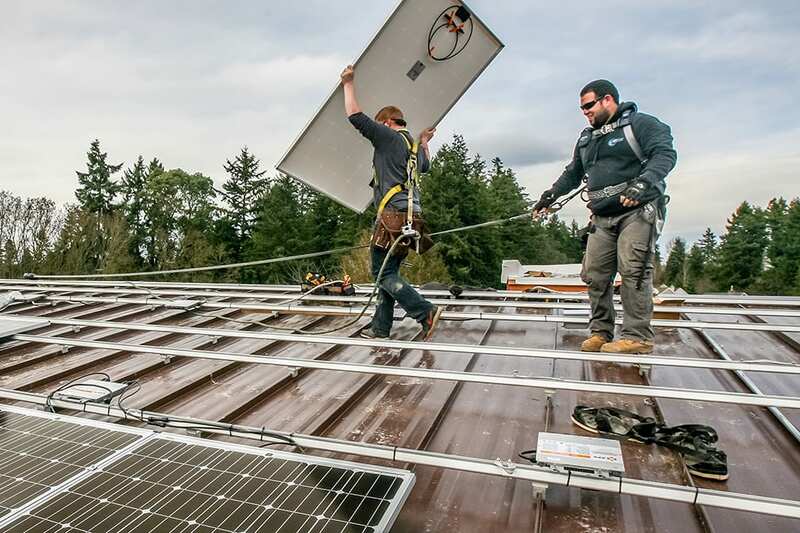 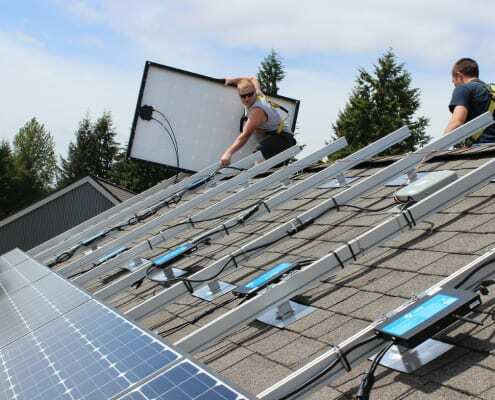 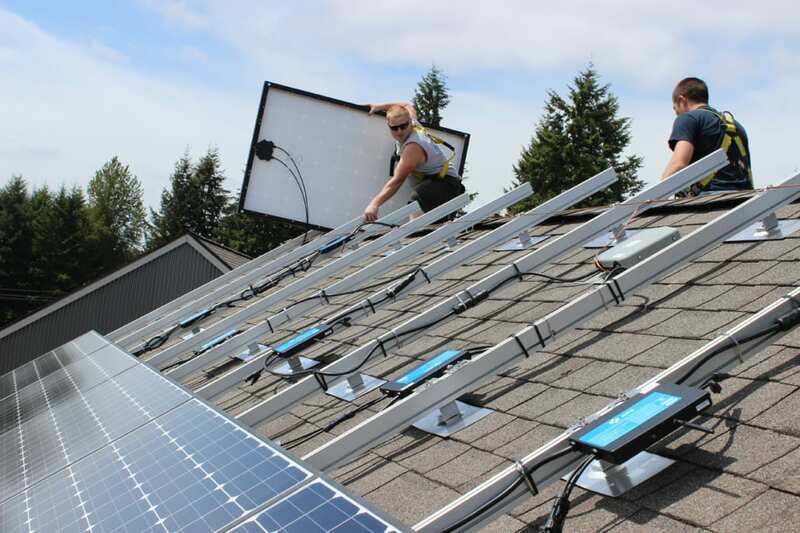 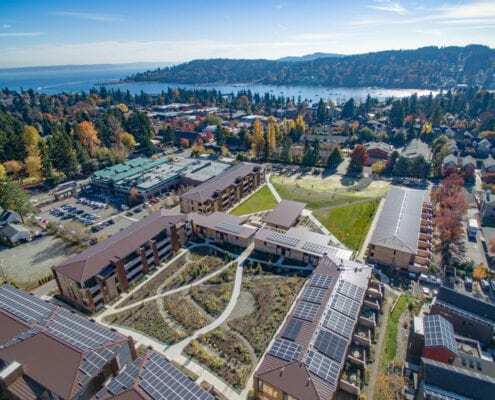 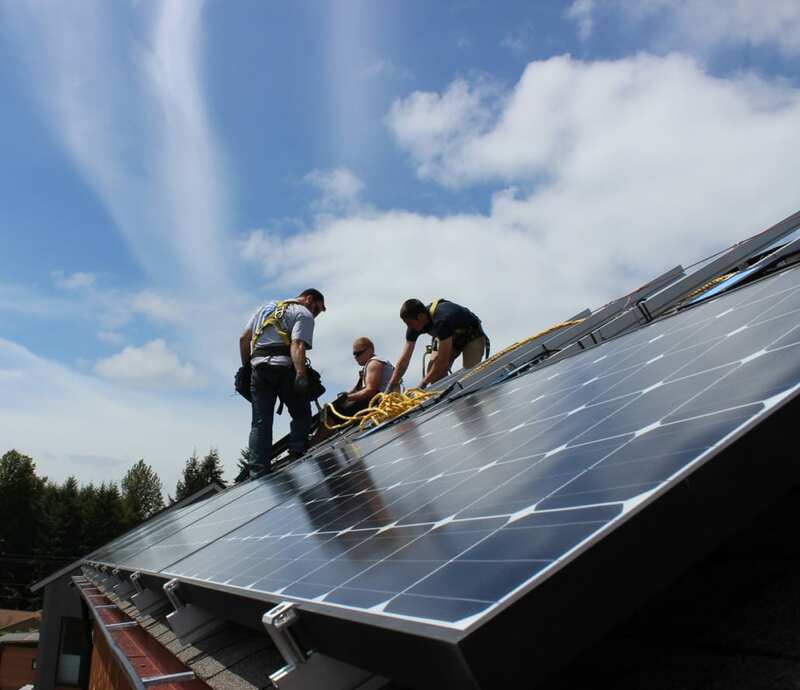 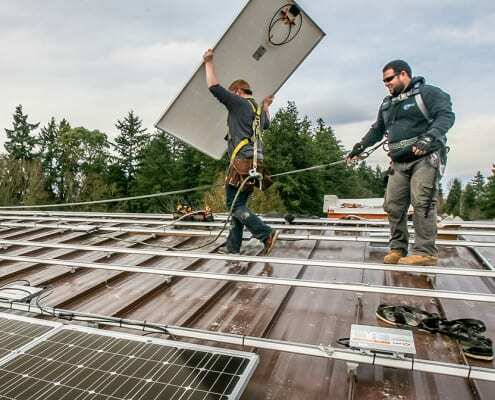 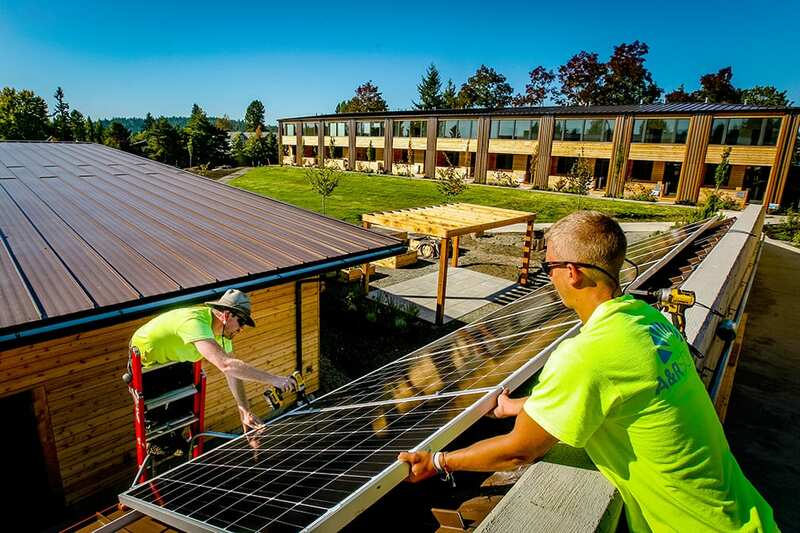 The largest solar community in Washington state. 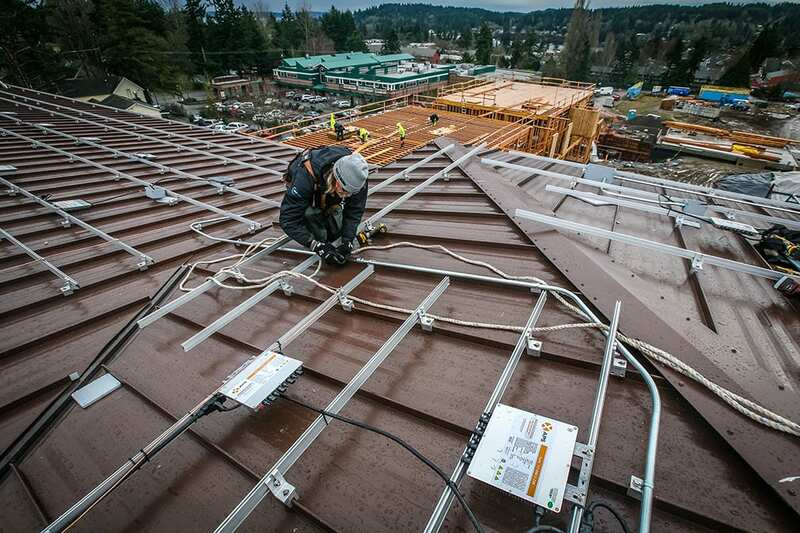 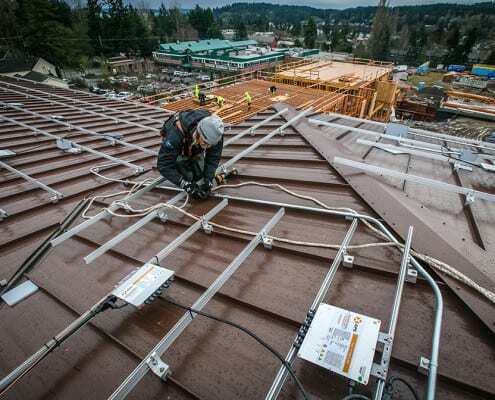 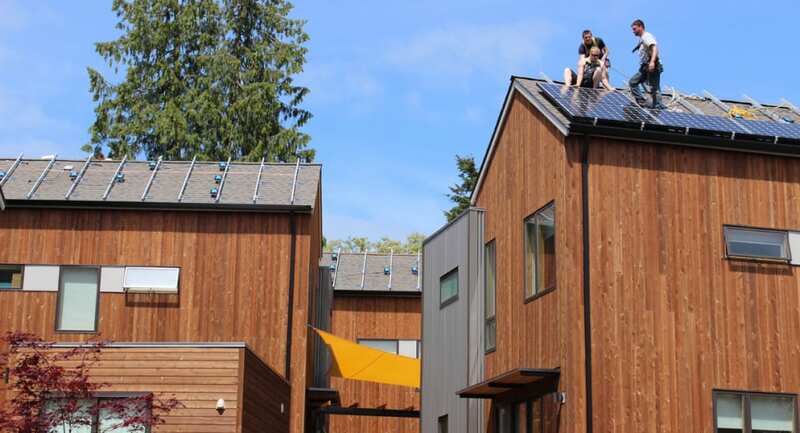 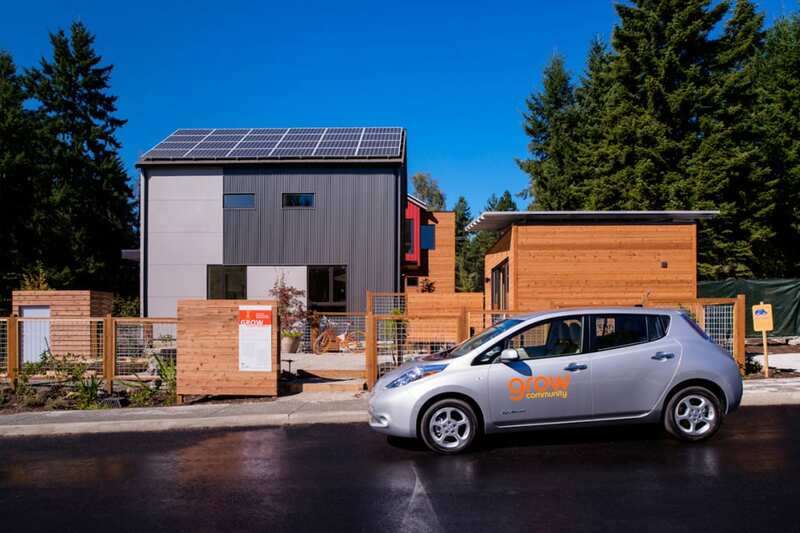 Every single-family home and duplex in Grow’s first phase, the Village, is powered by photovoltaics. 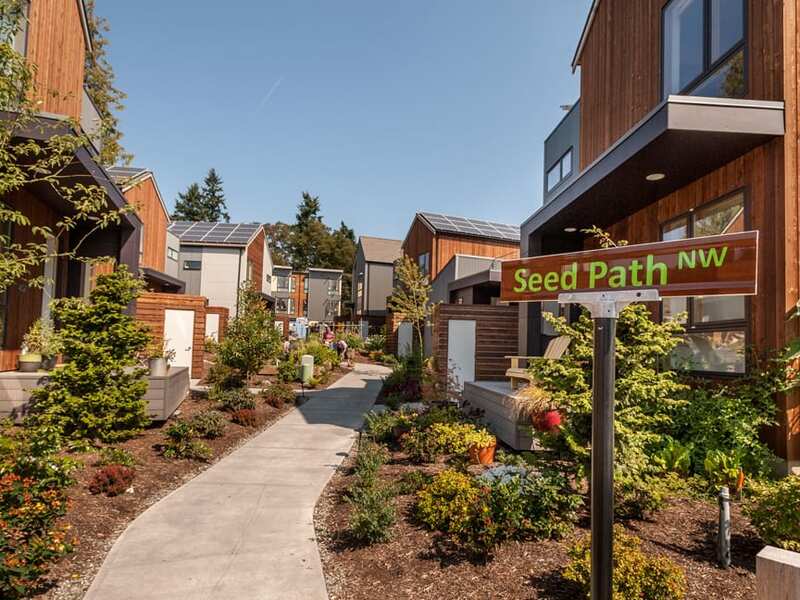 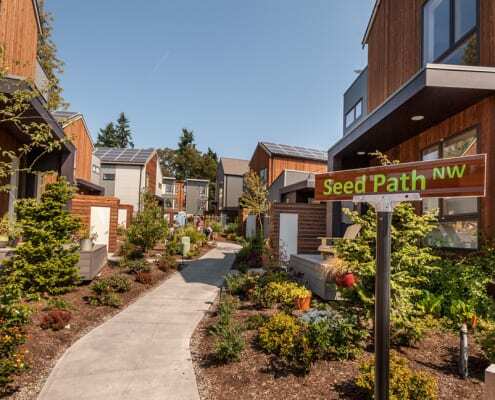 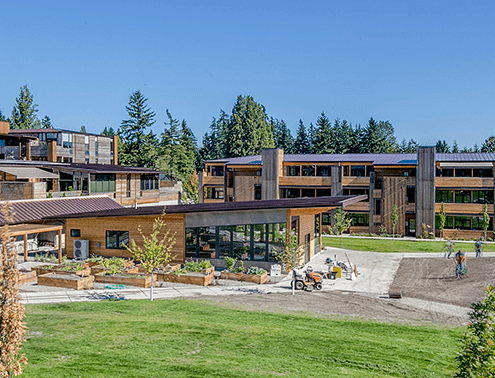 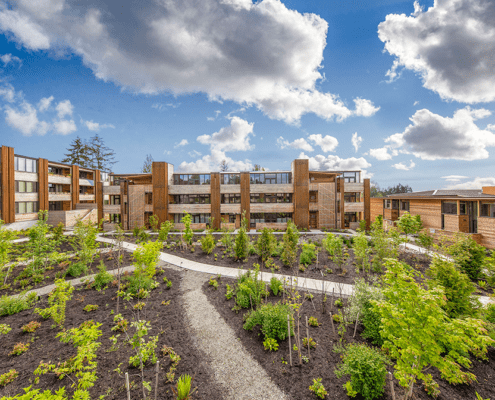 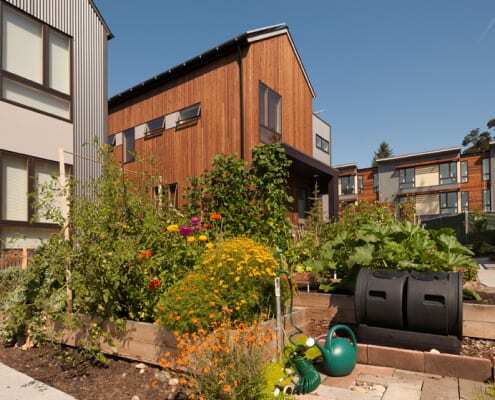 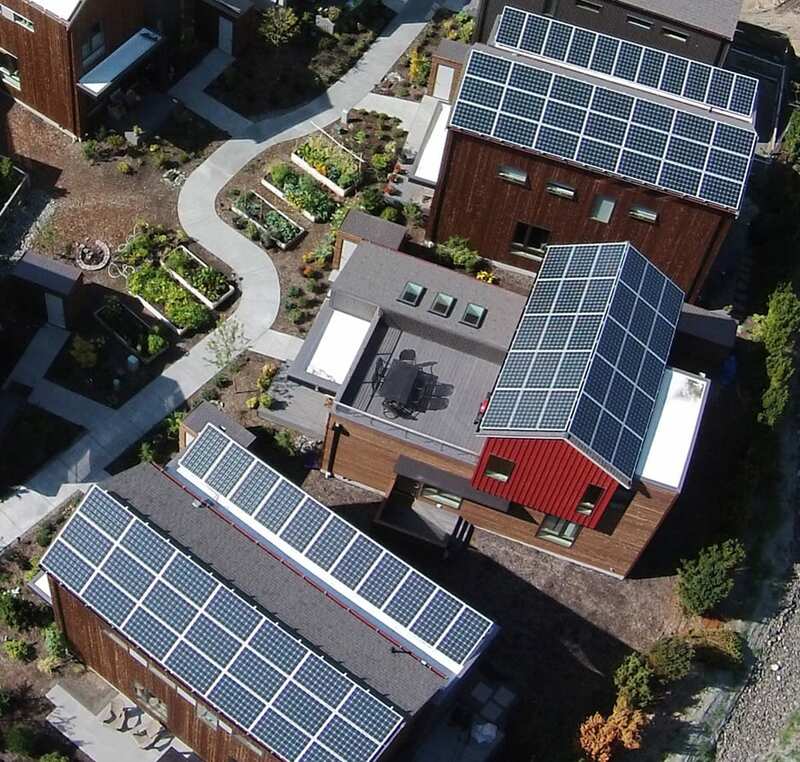 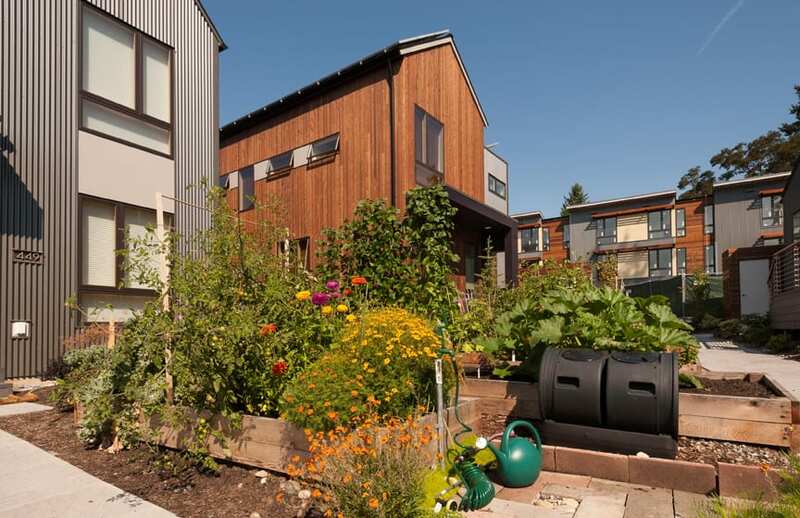 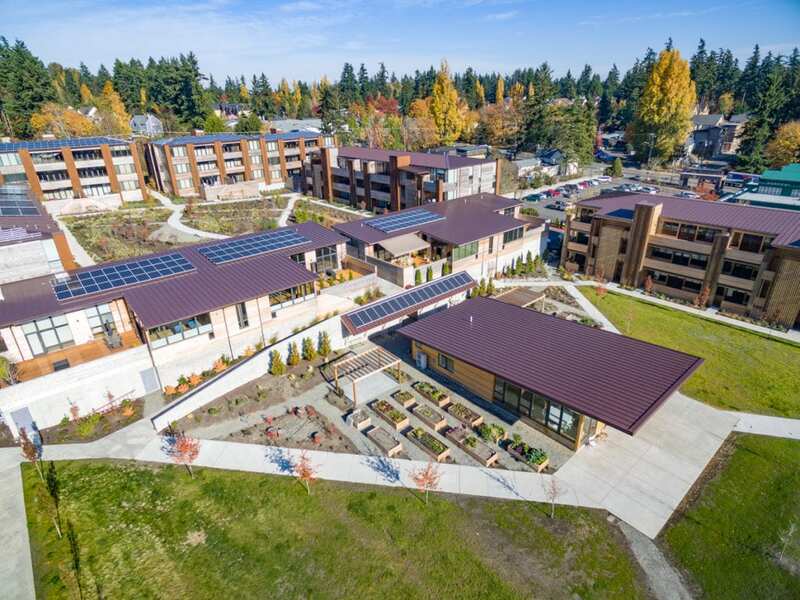 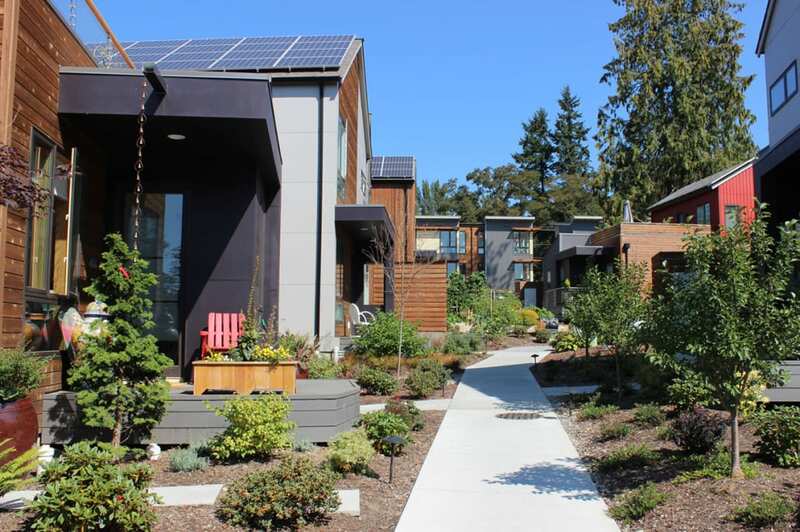 Taking sustainability development beyond LEED standards, with net-zero energy homes, a highly walkable community and community gardens. 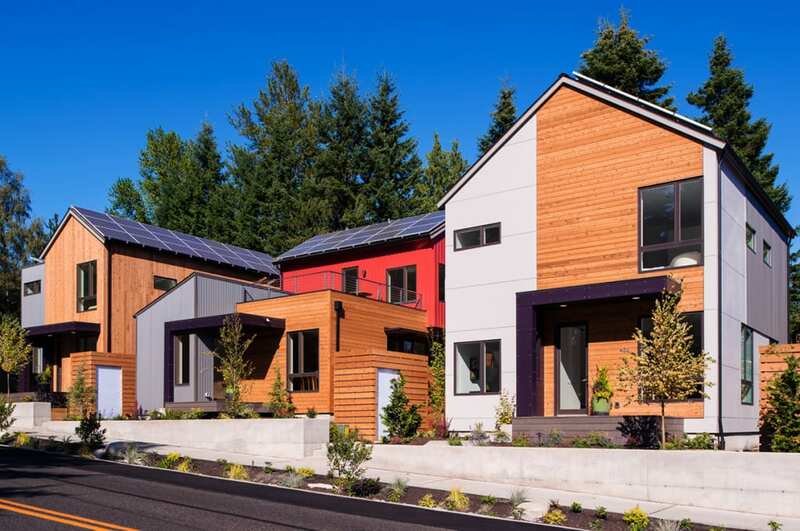 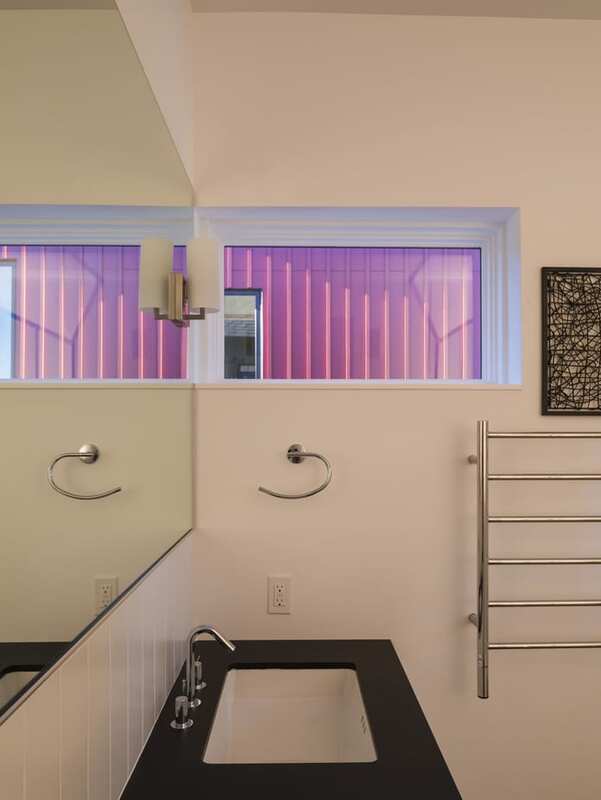 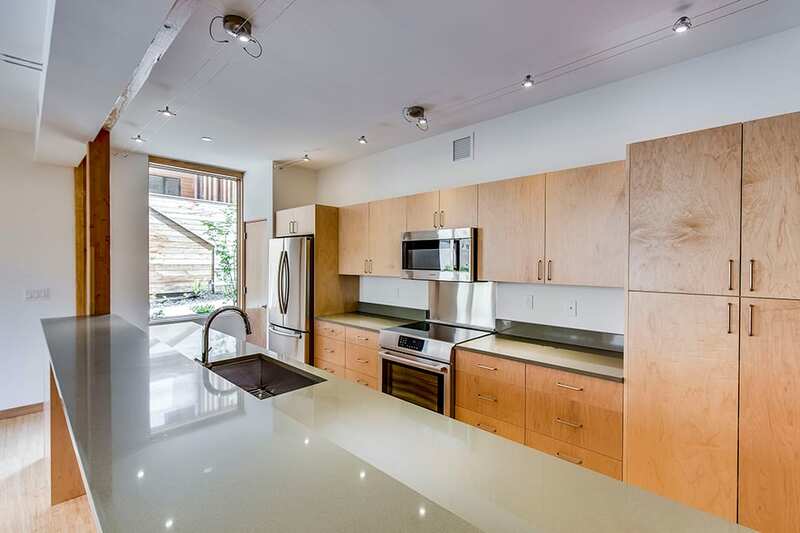 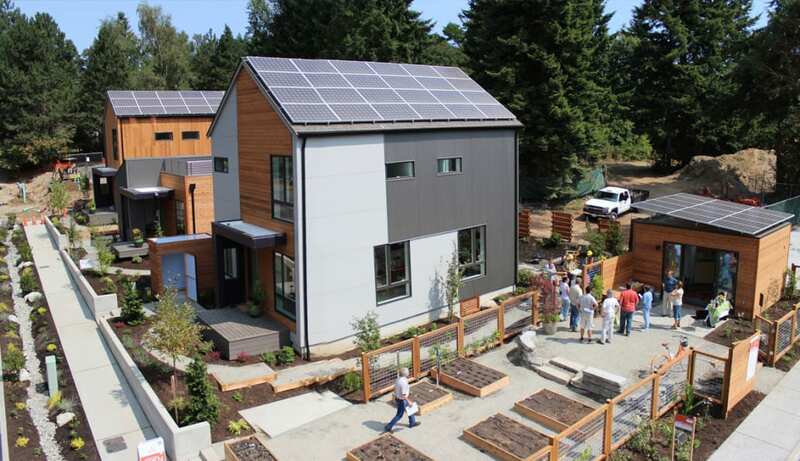 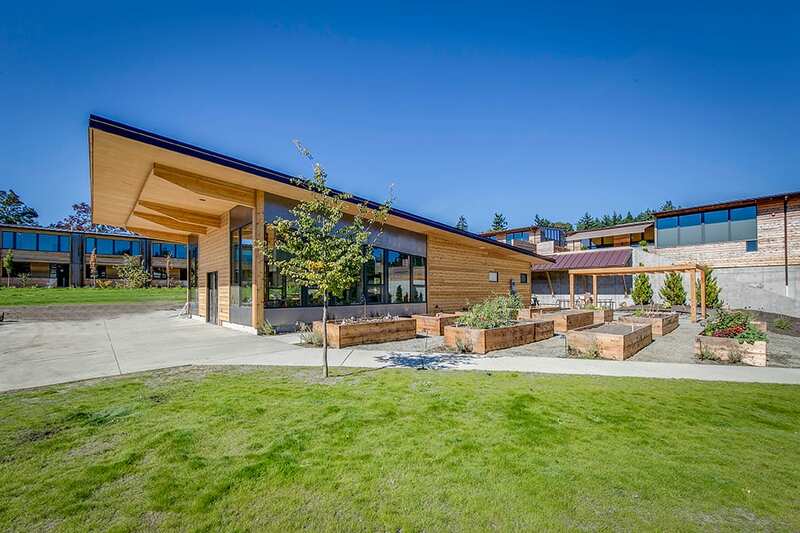 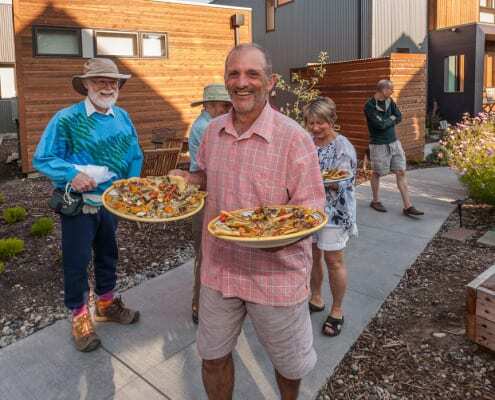 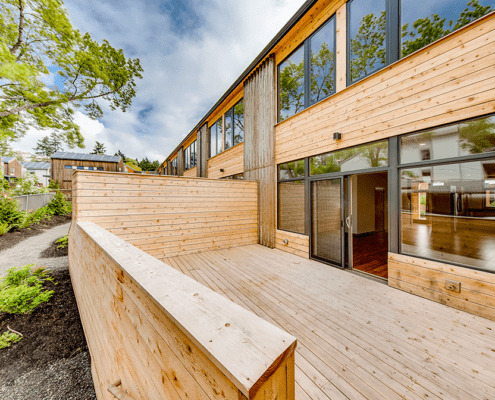 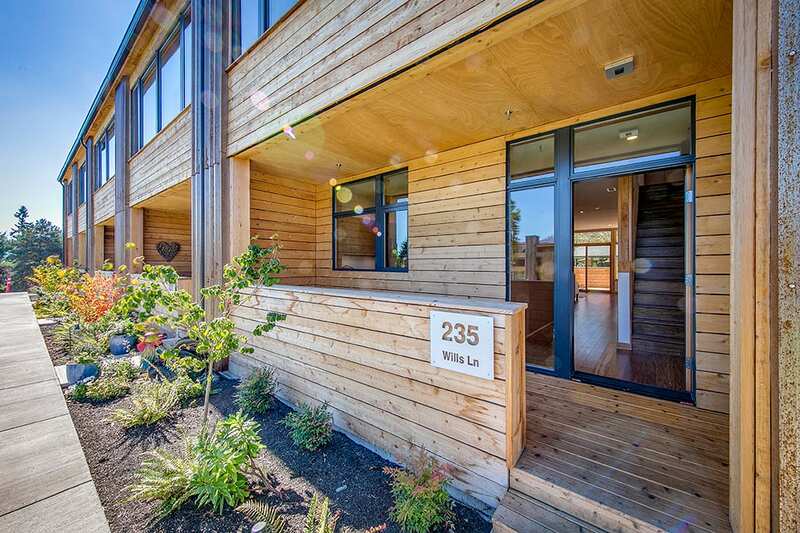 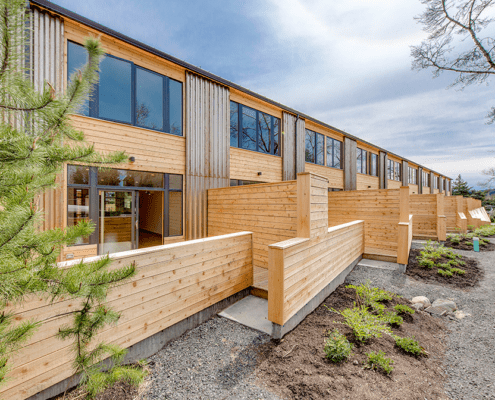 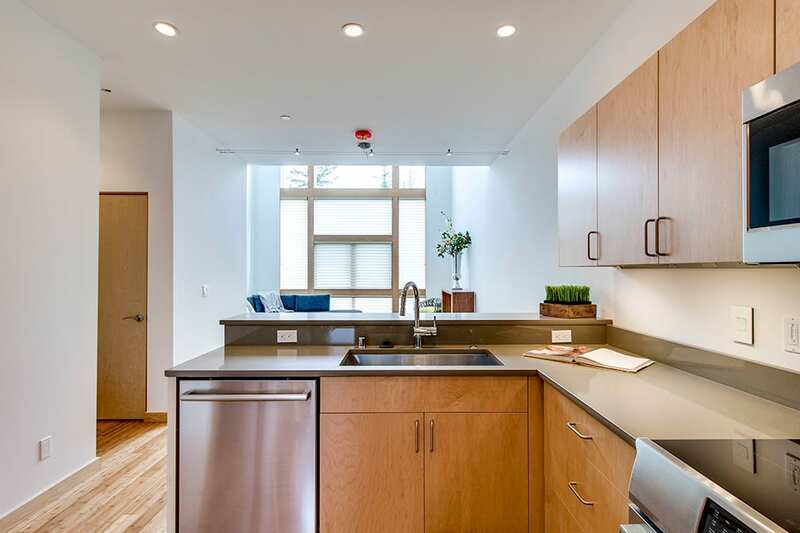 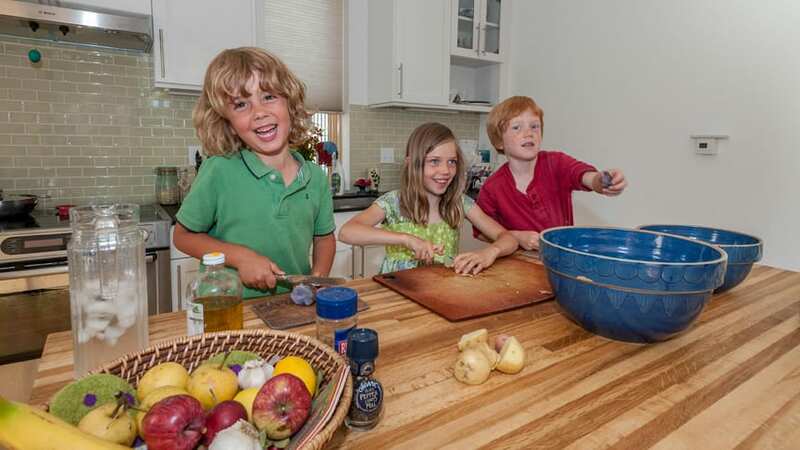 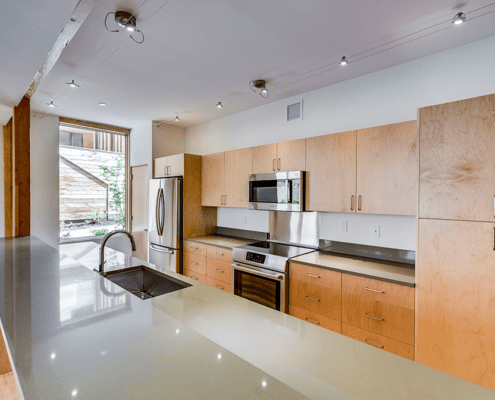 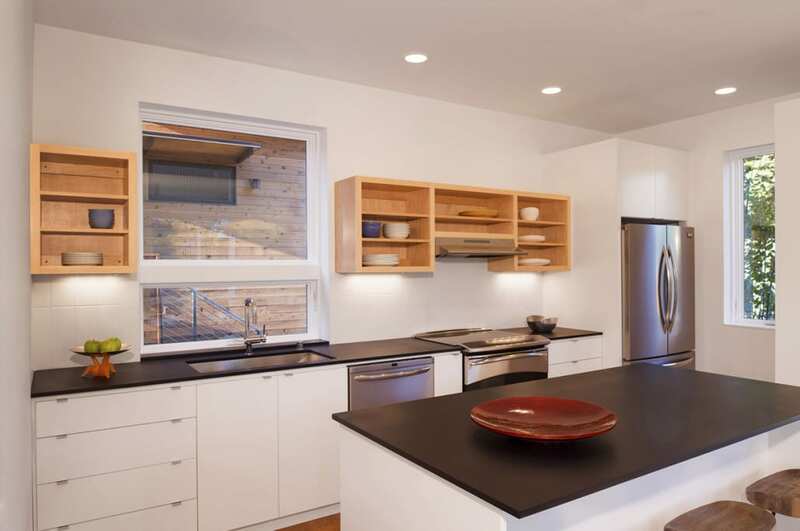 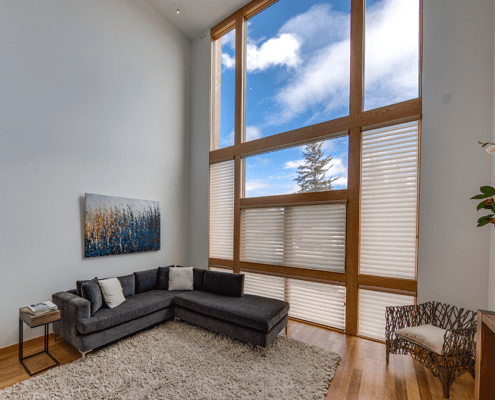 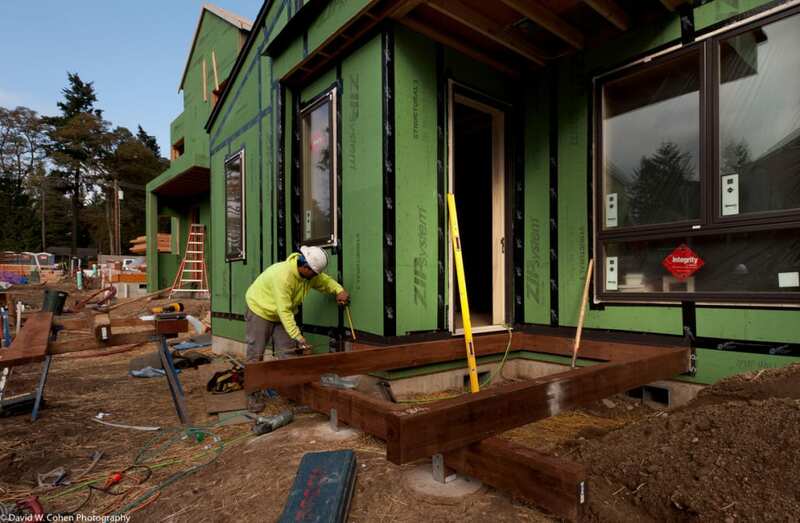 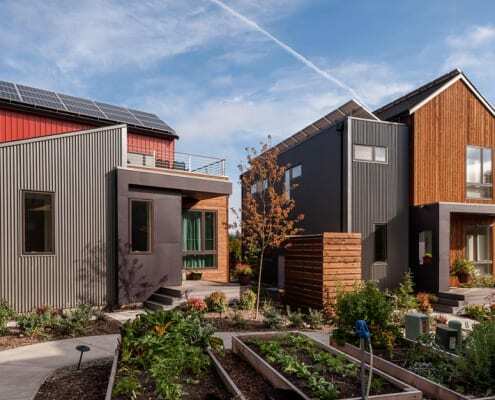 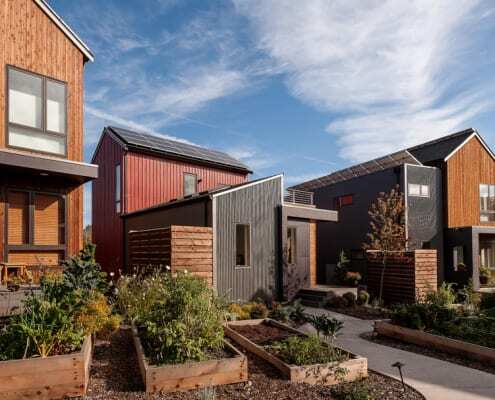 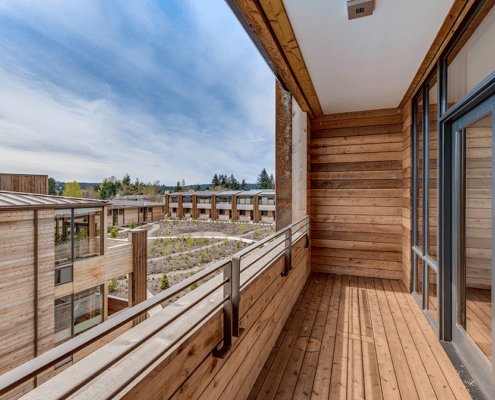 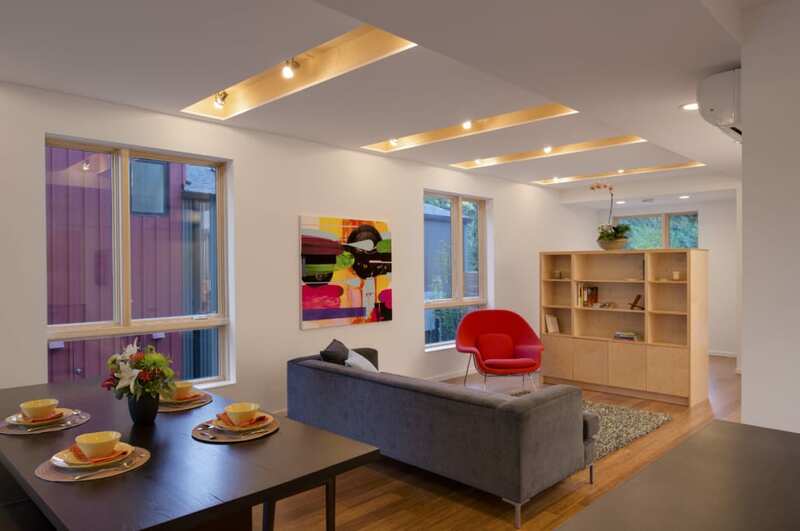 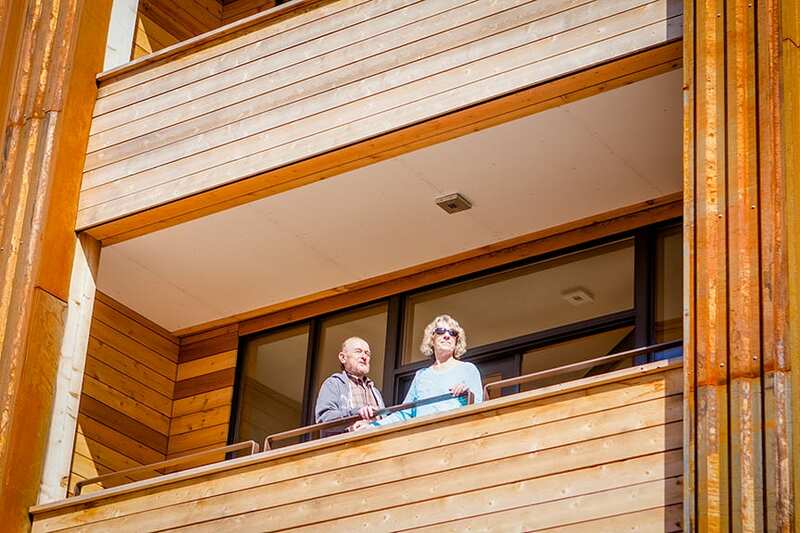 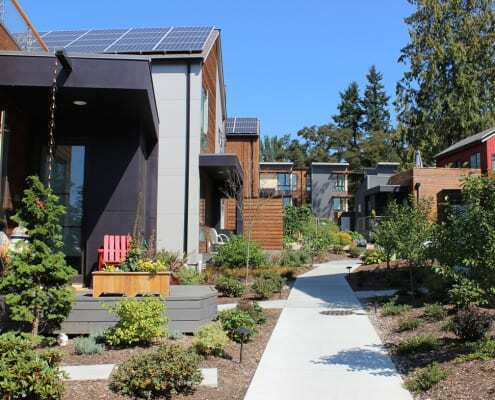 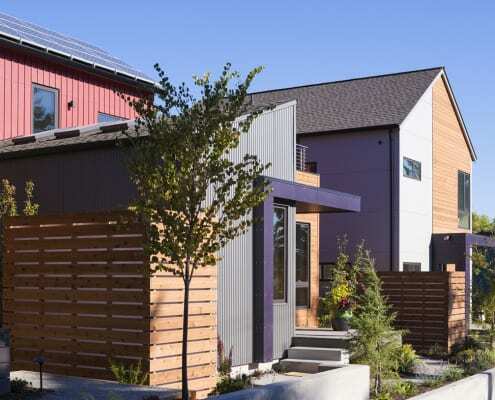 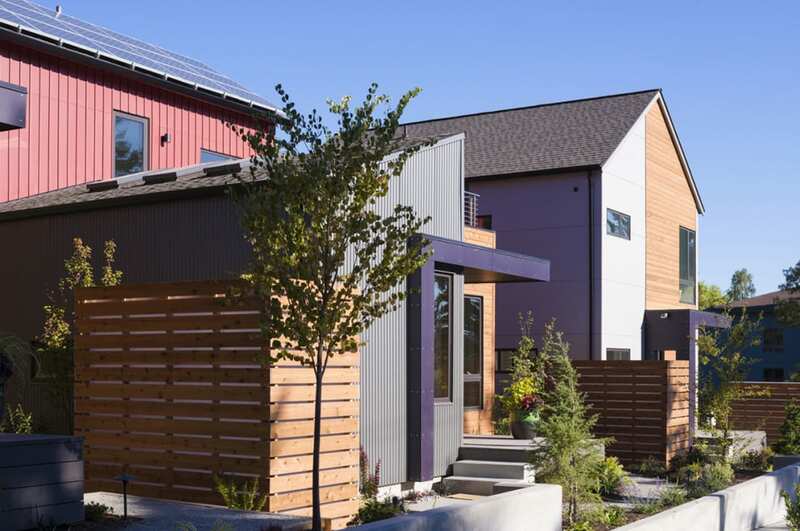 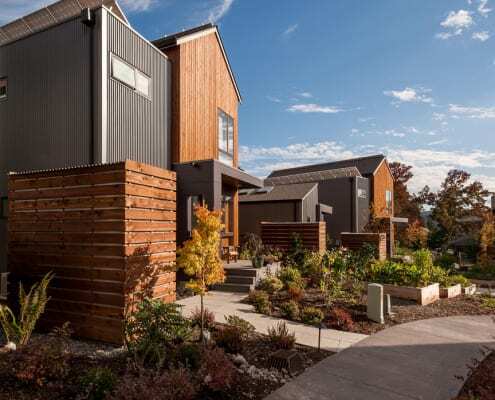 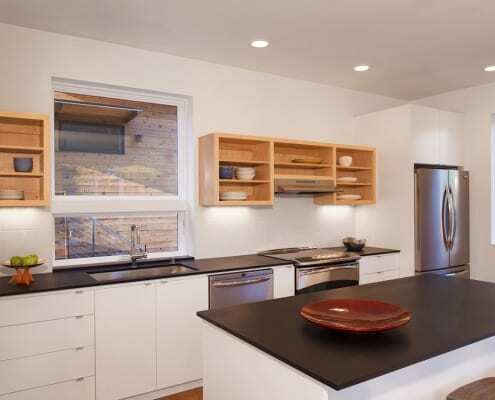 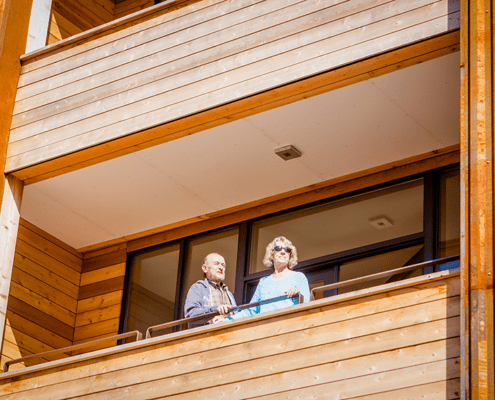 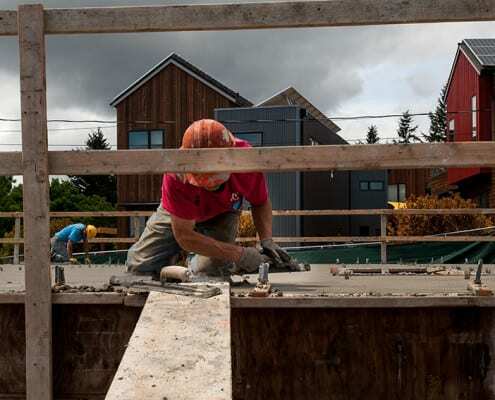 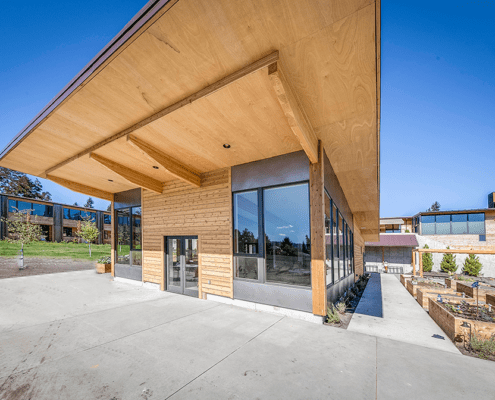 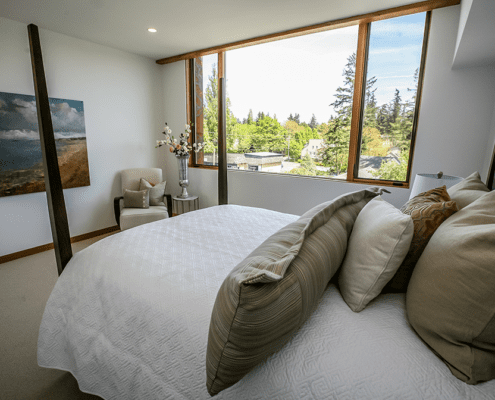 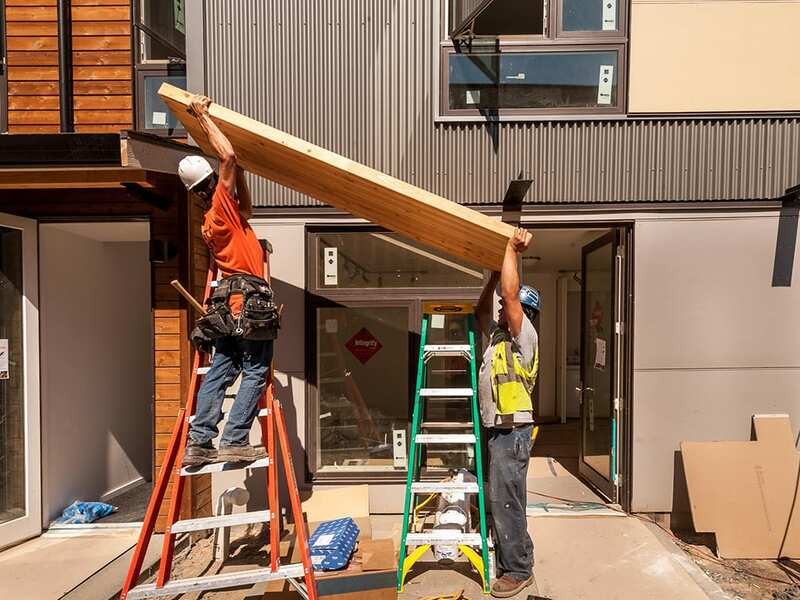 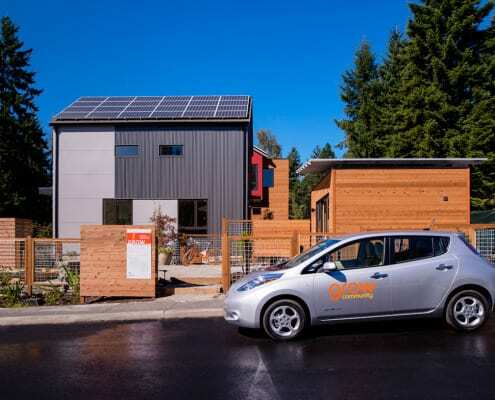 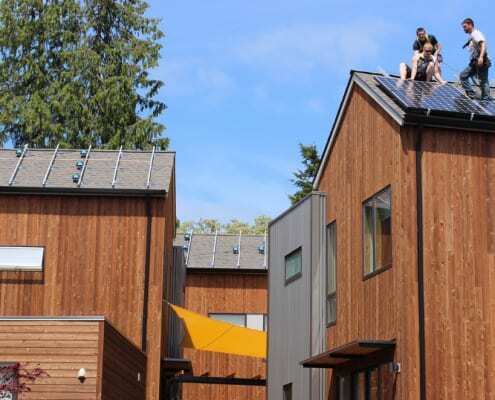 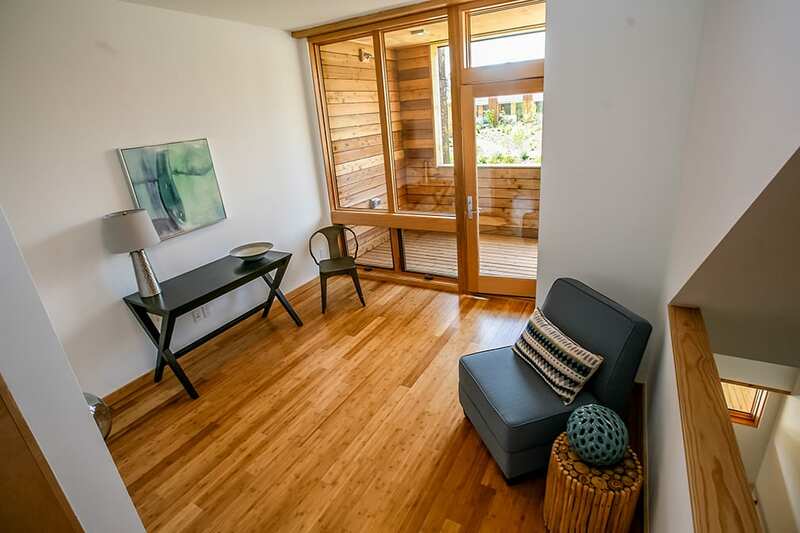 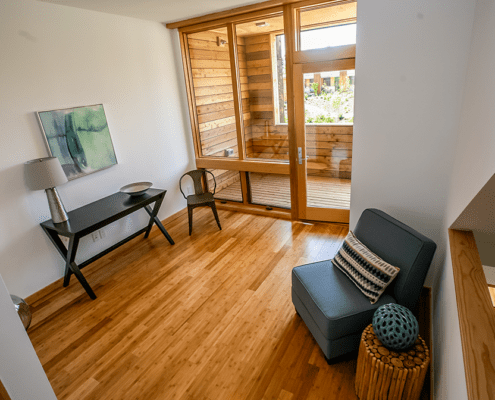 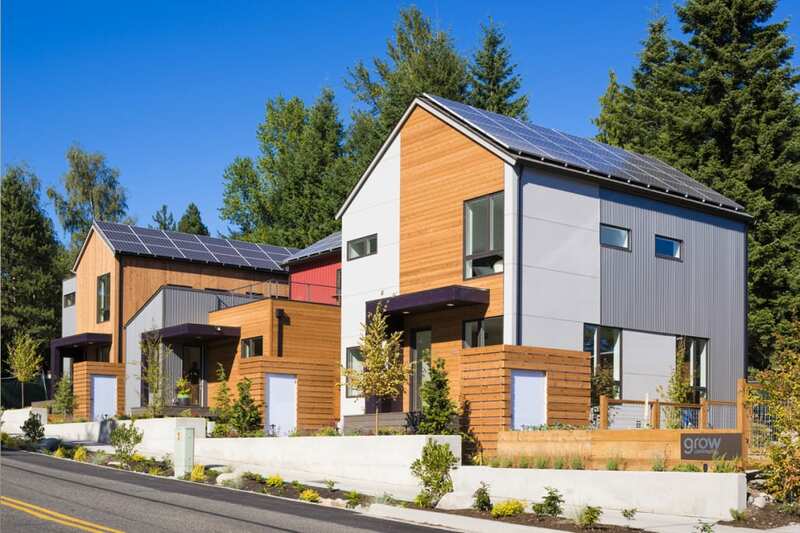 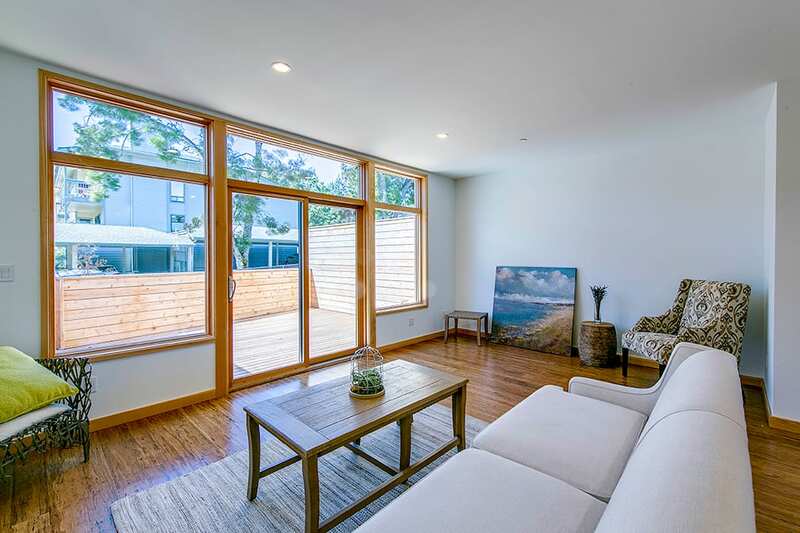 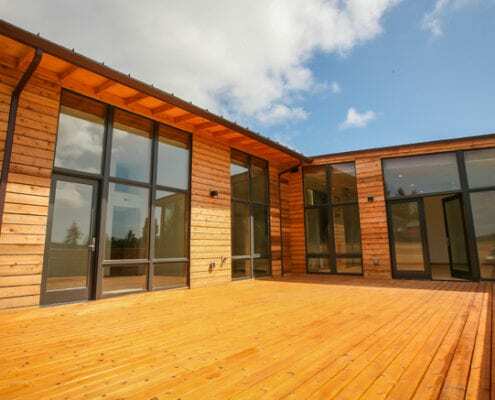 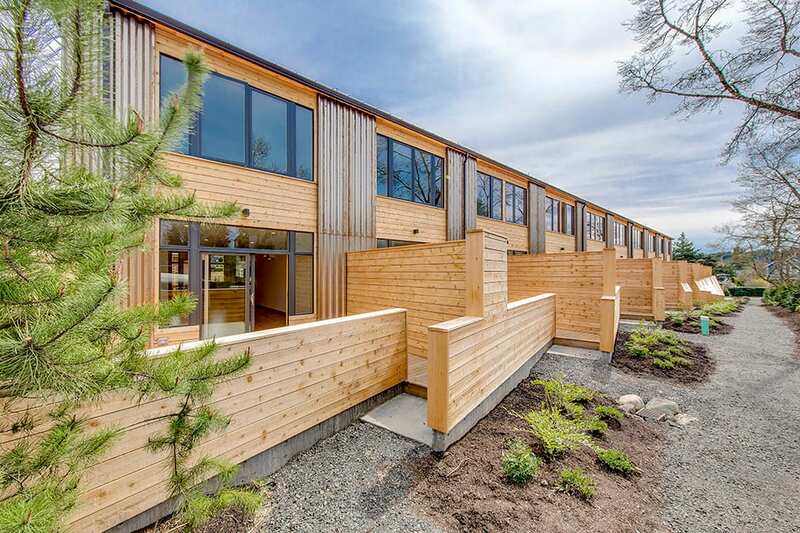 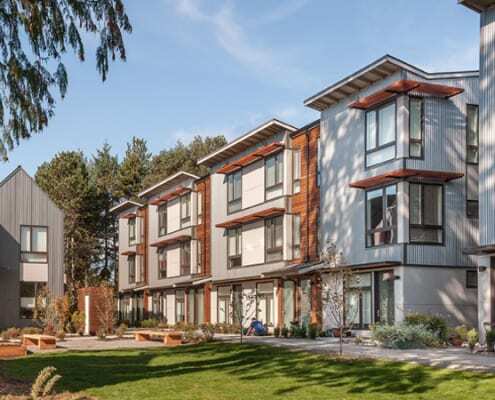 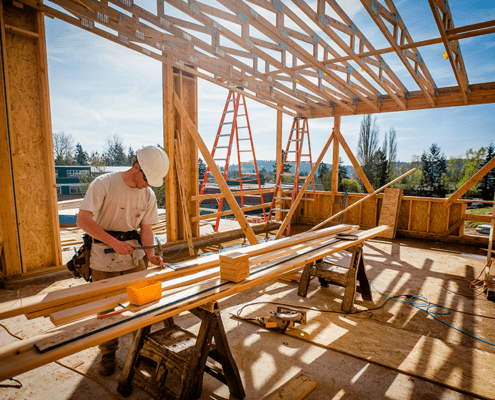 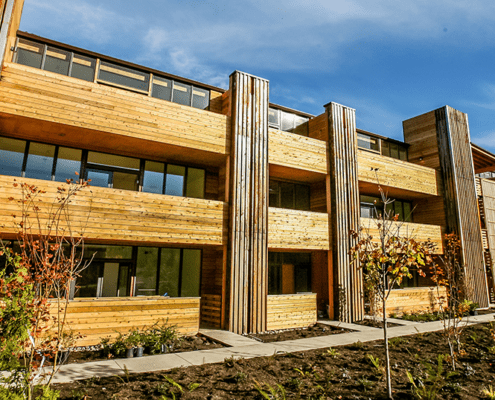 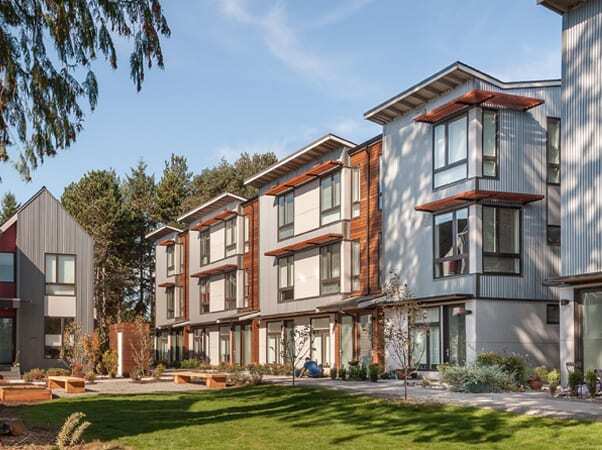 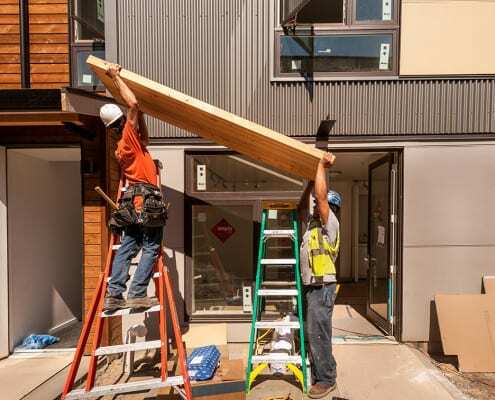 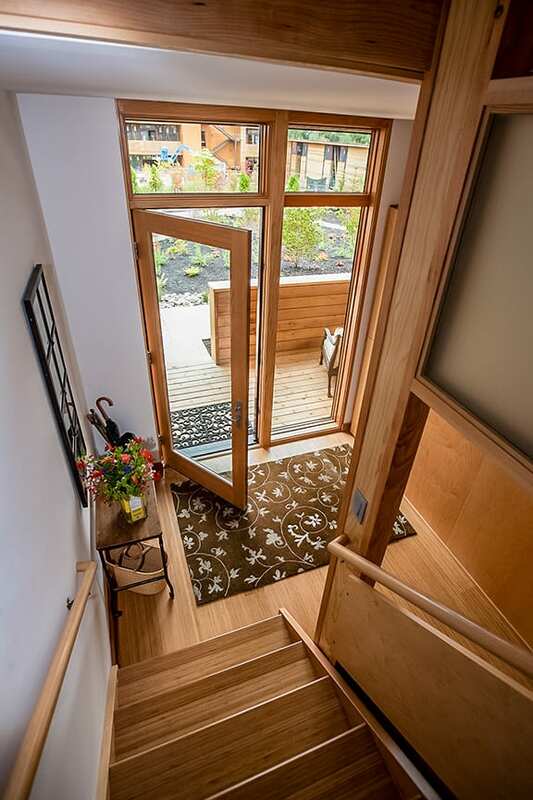 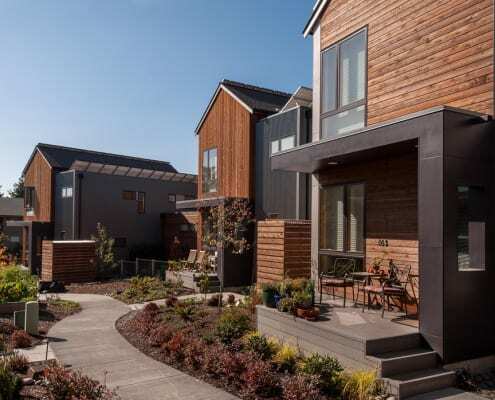 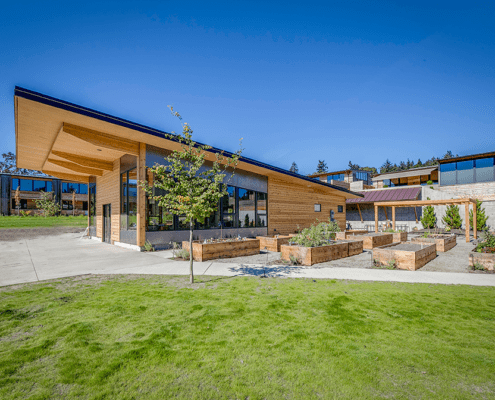 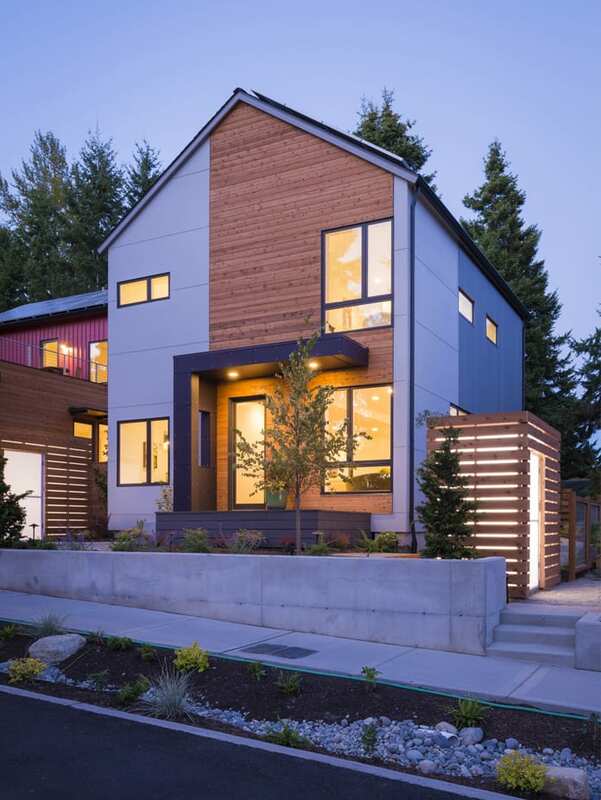 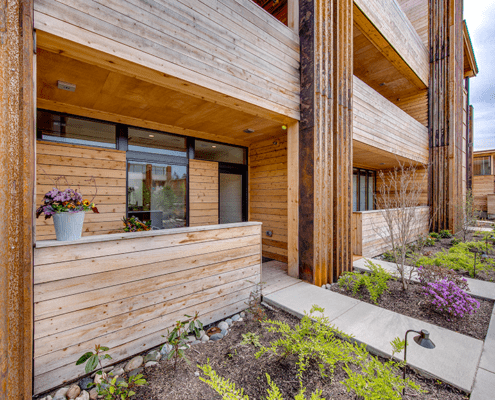 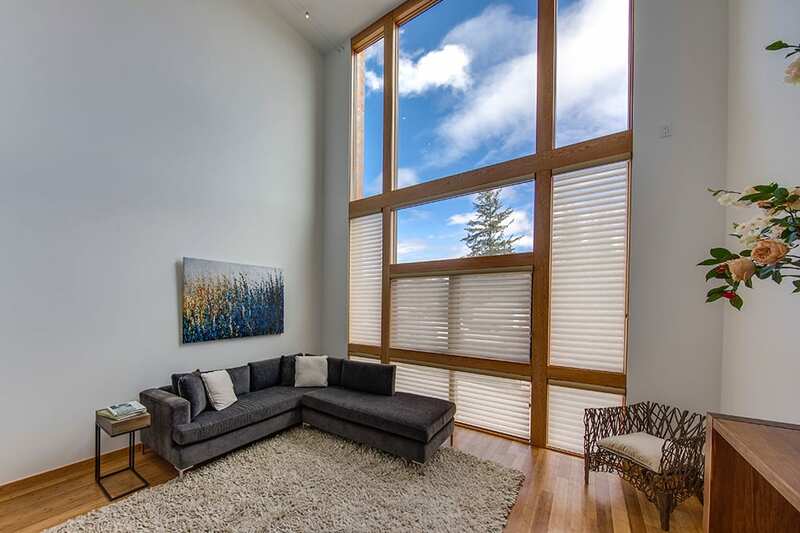 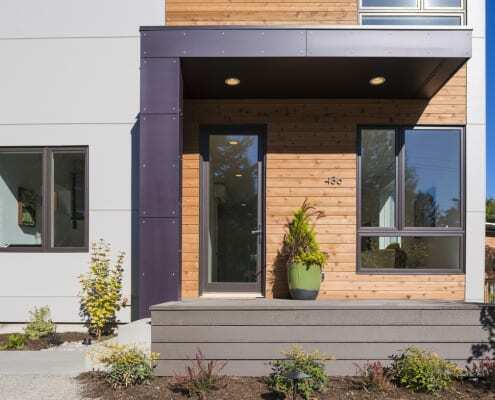 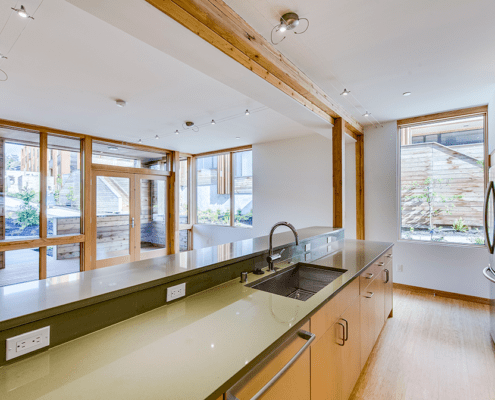 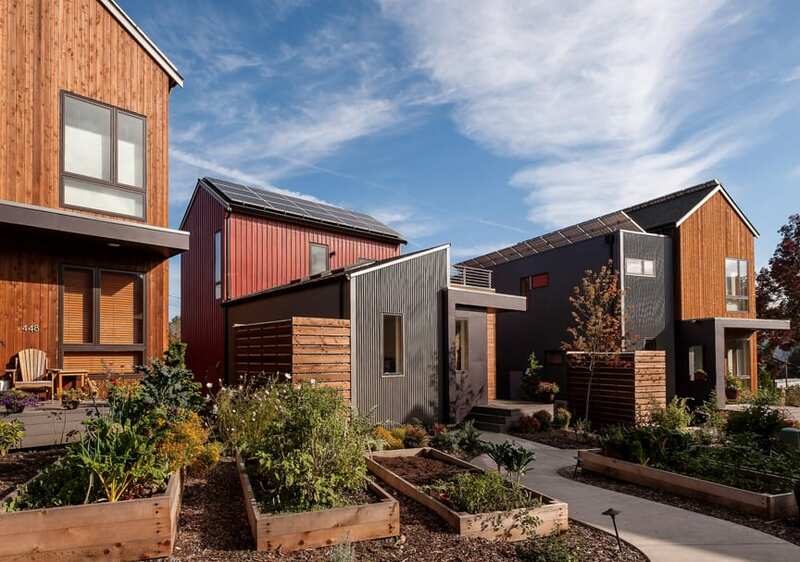 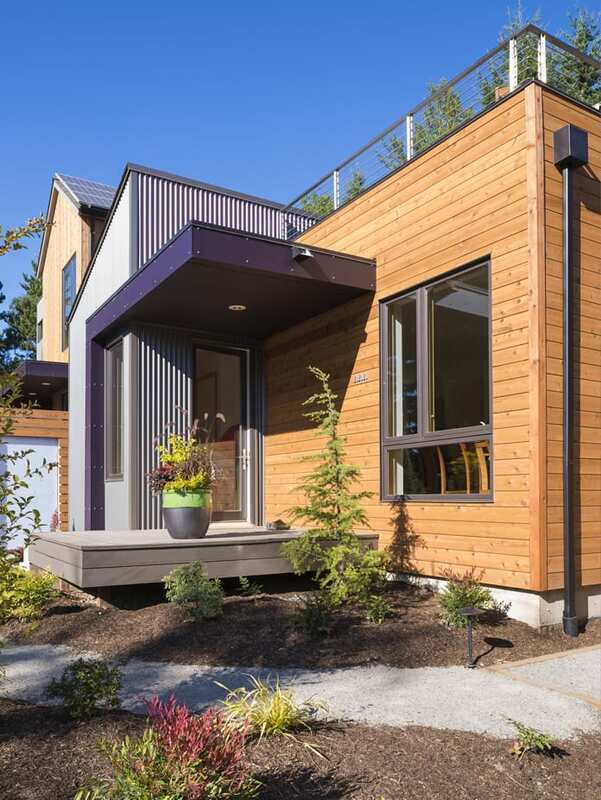 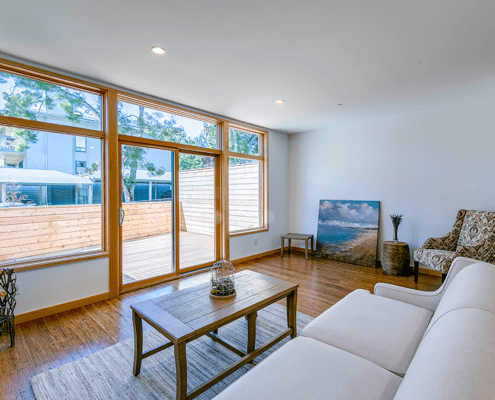 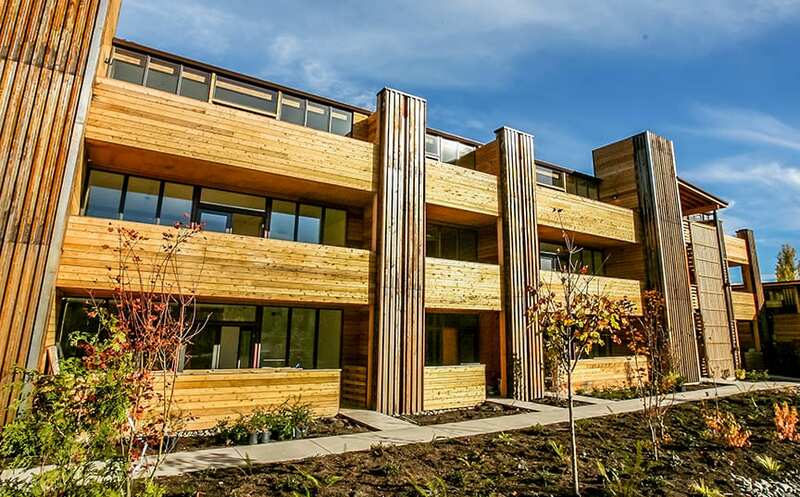 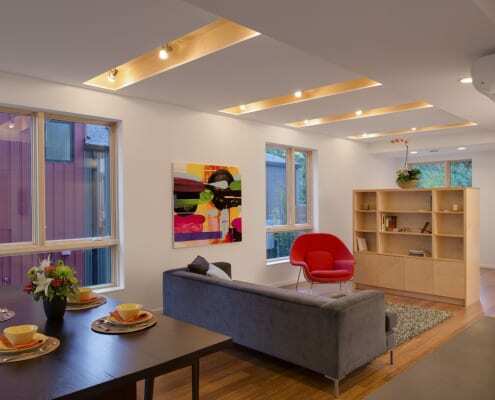 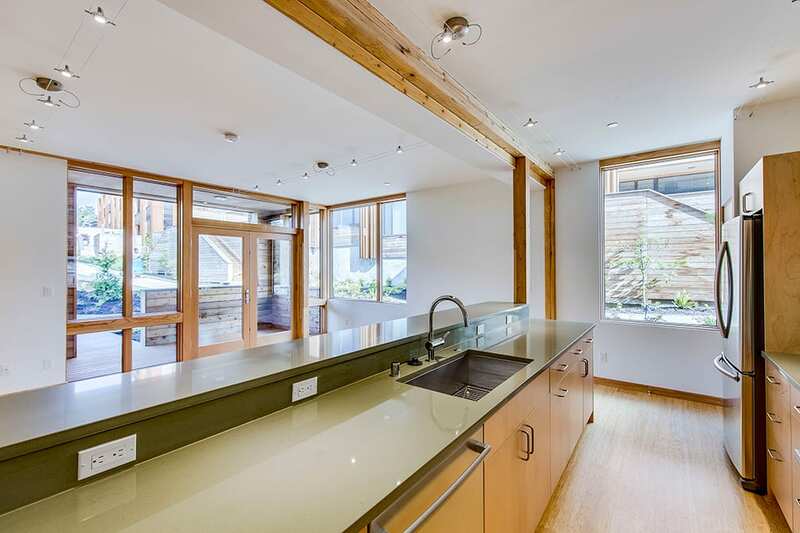 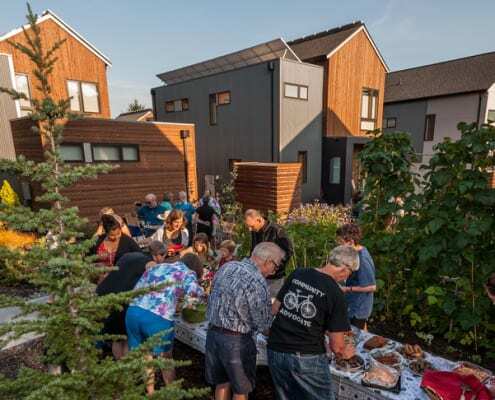 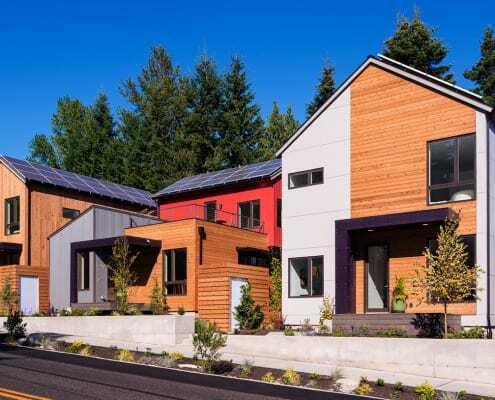 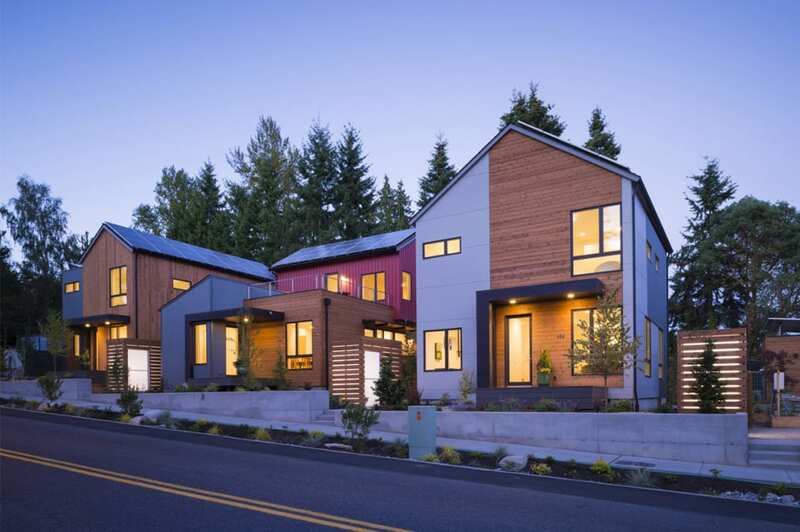 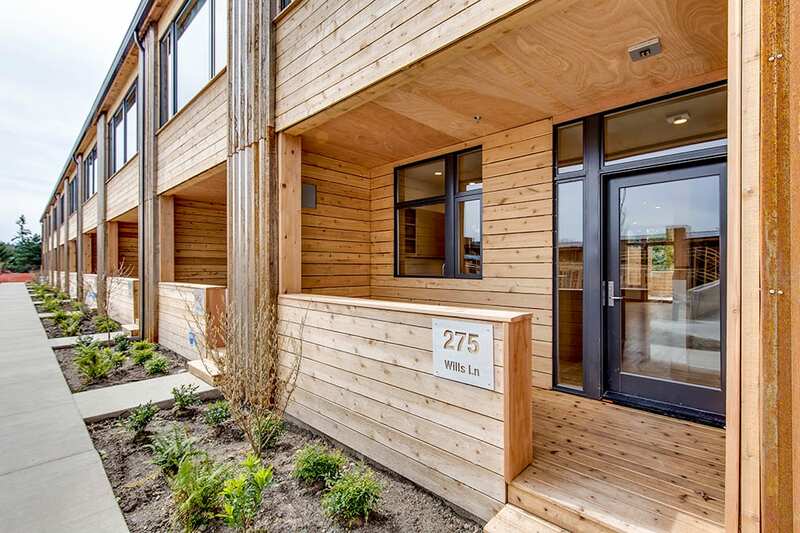 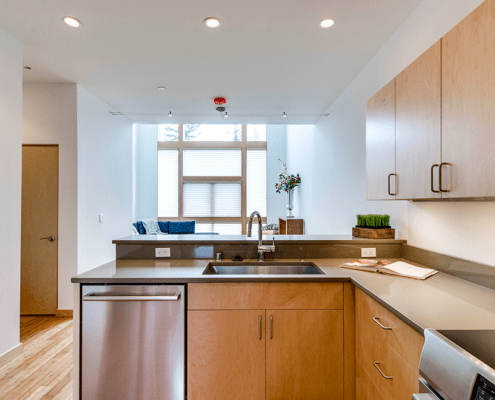 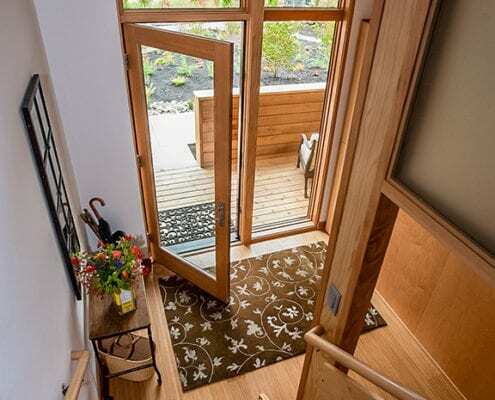 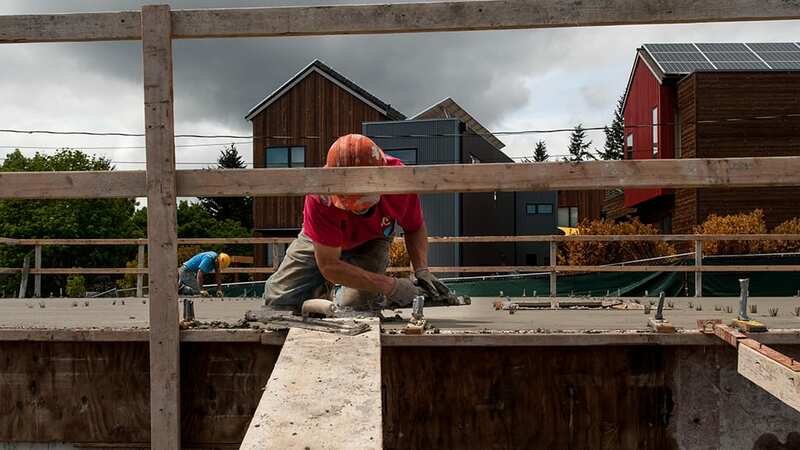 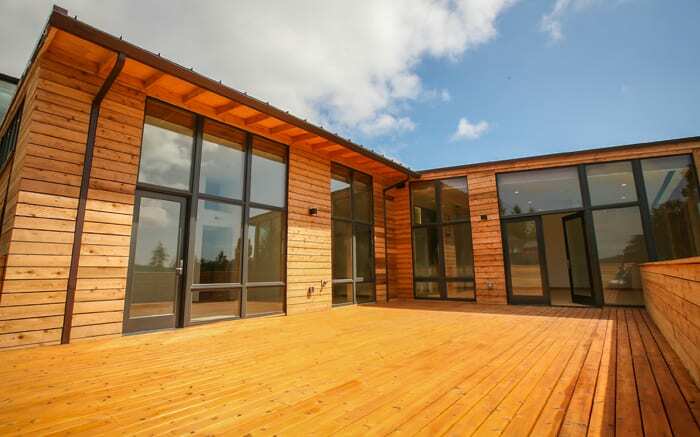 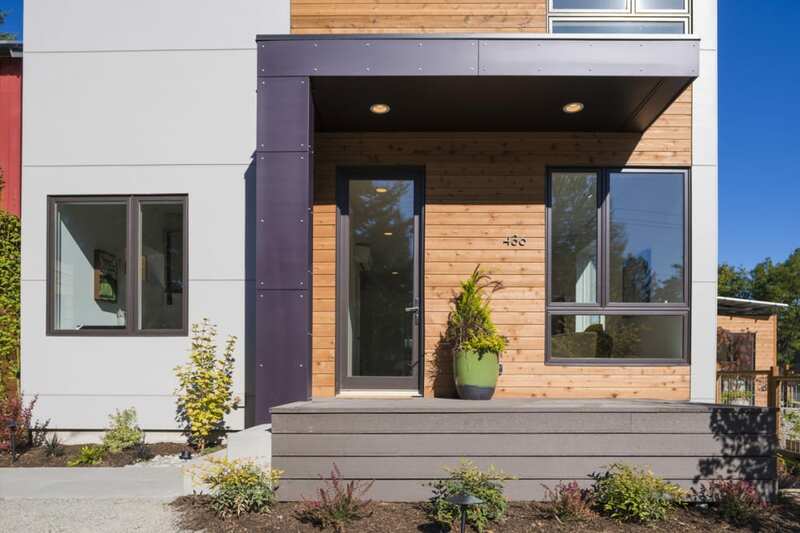 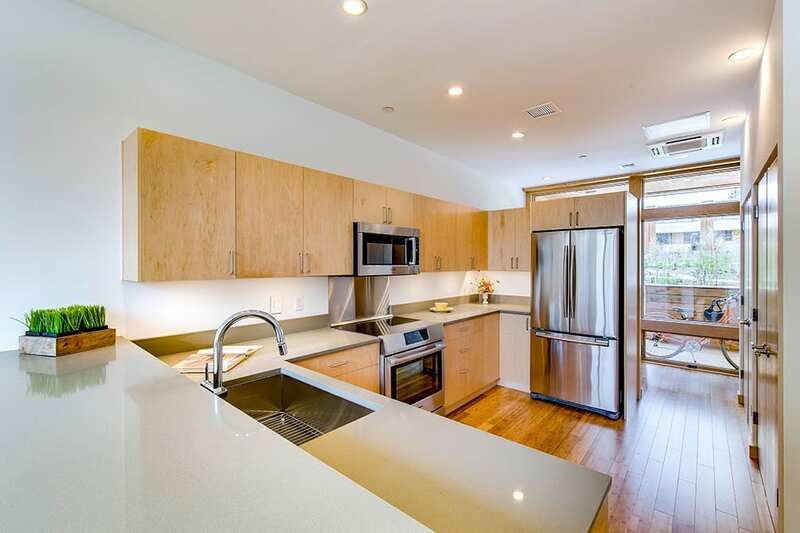 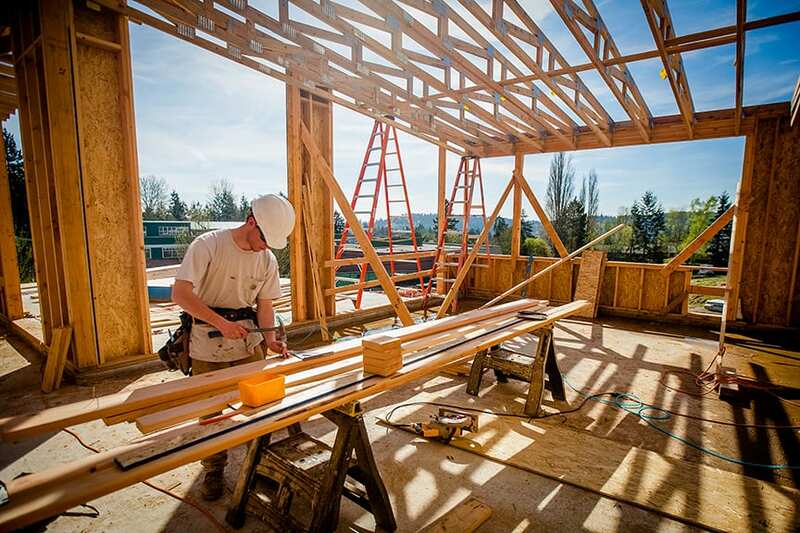 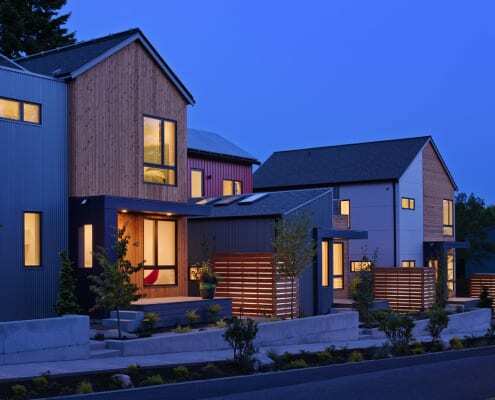 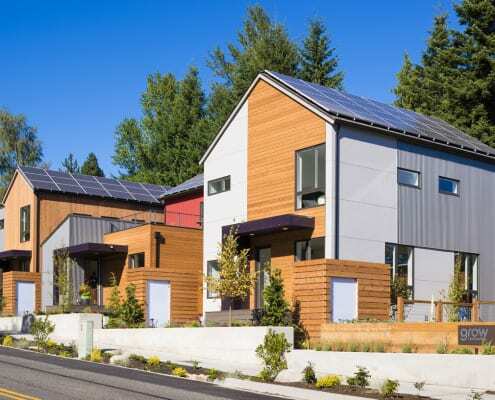 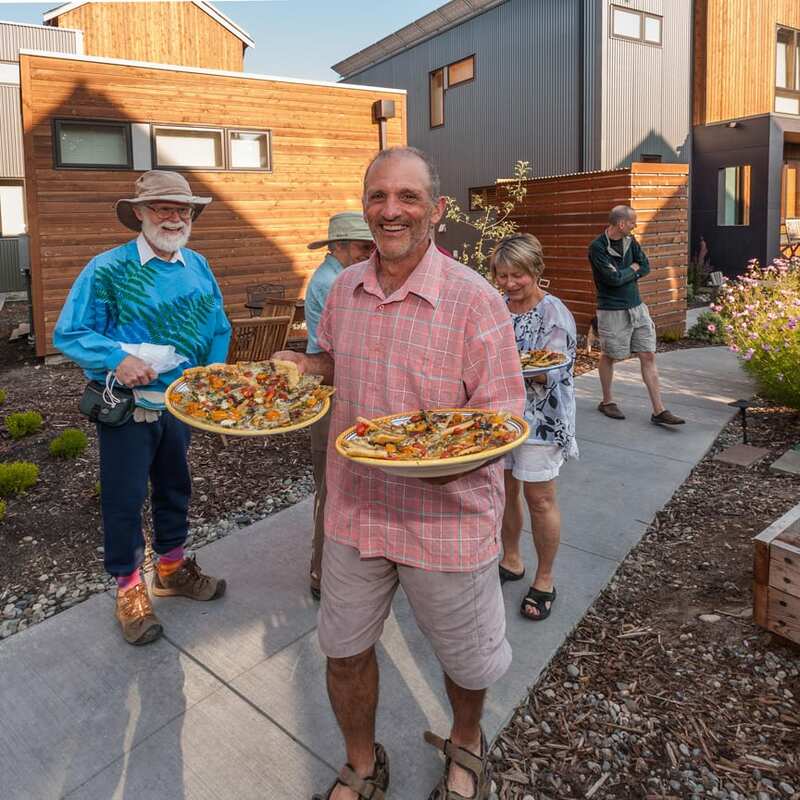 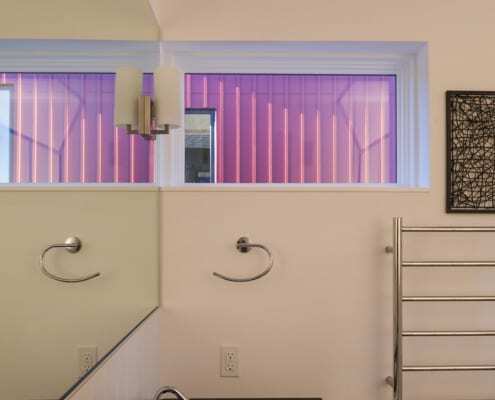 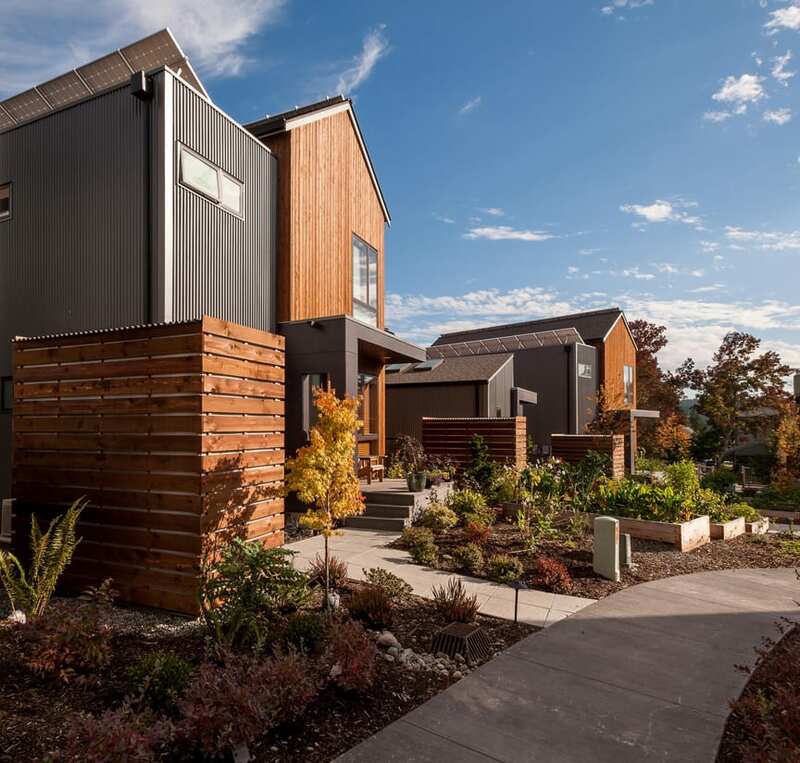 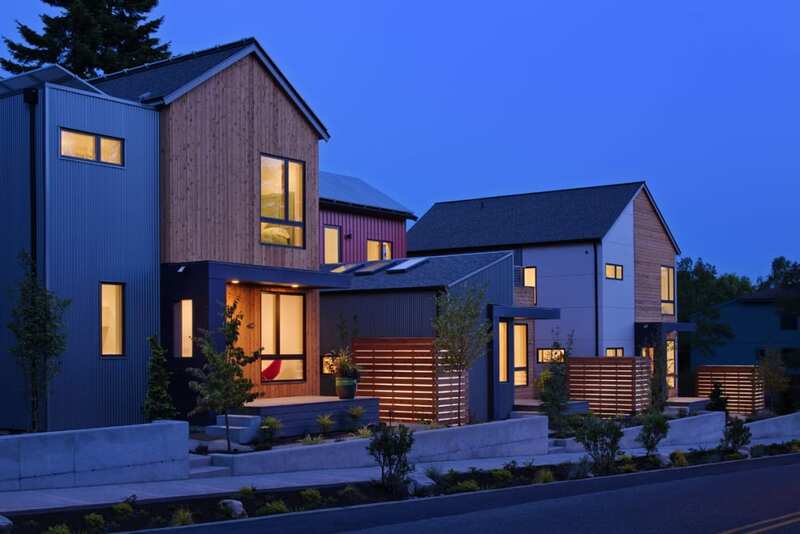 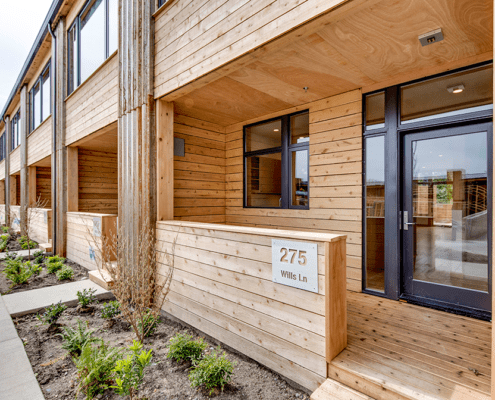 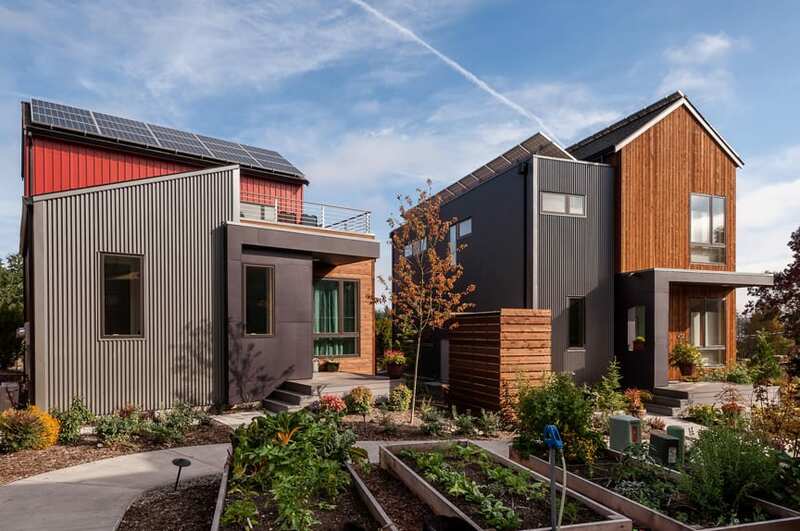 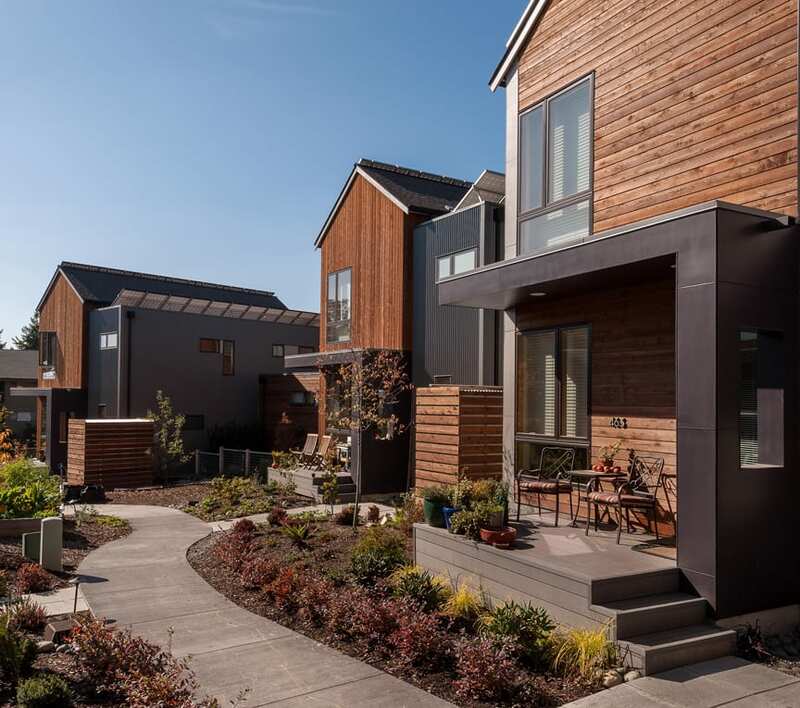 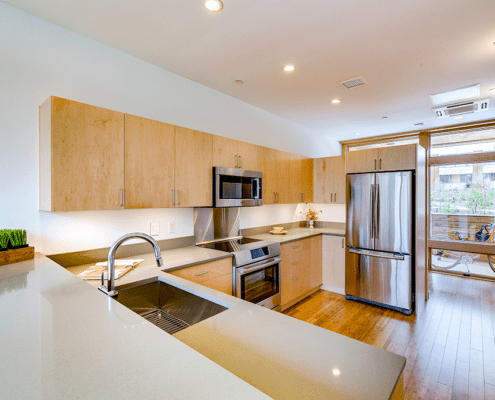 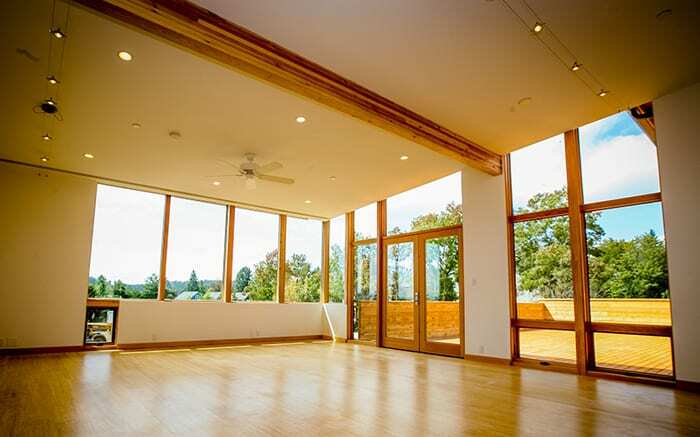 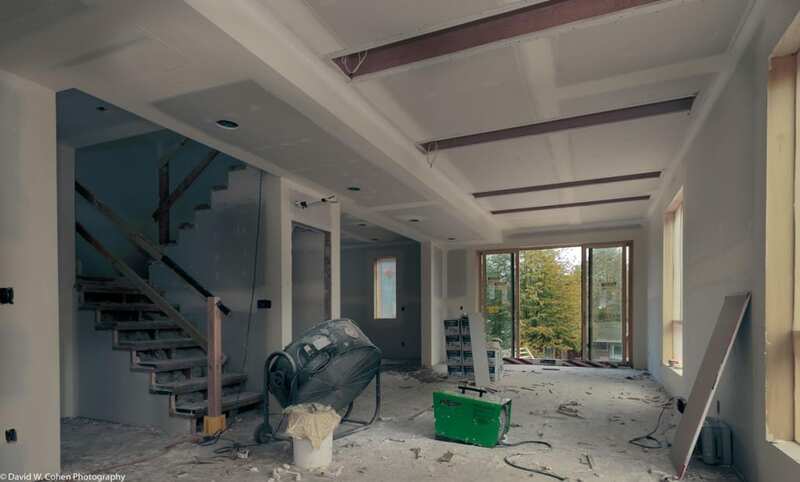 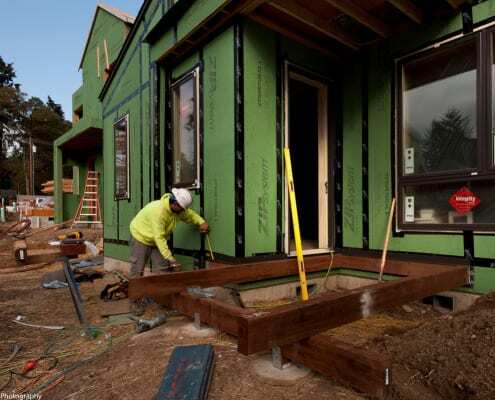 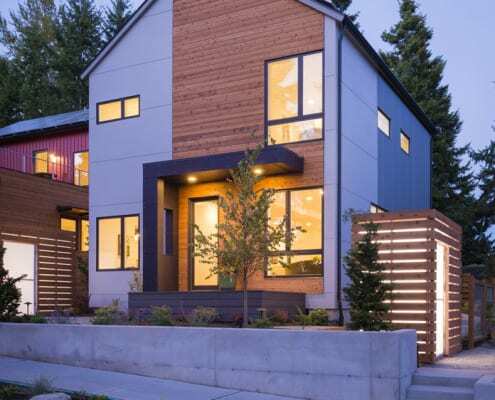 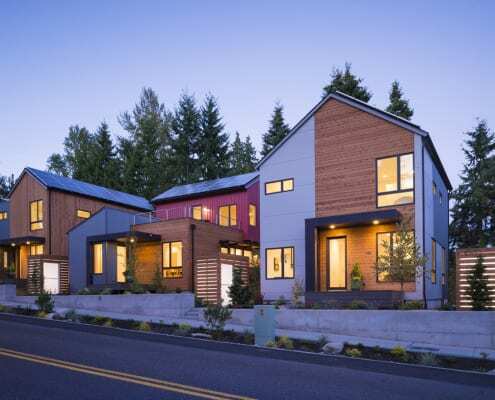 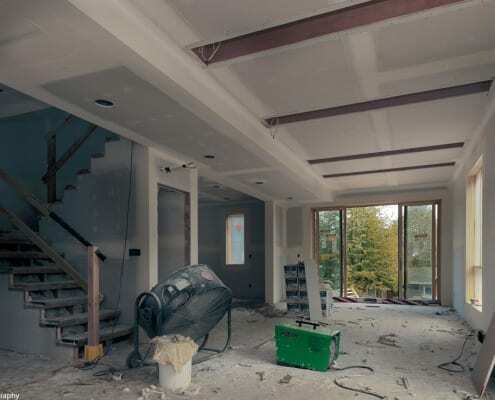 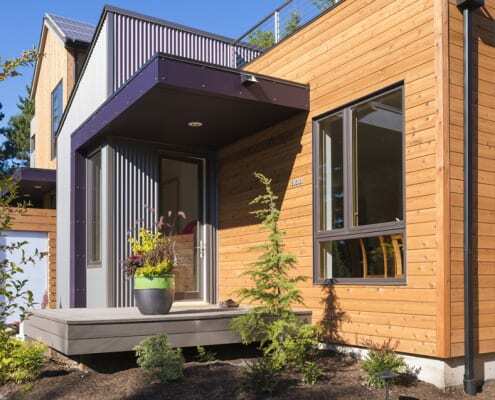 To demonstrate that net-zero energy homes, built with sustainable materials, can be built and sold at a price point that is replicable on any scale. 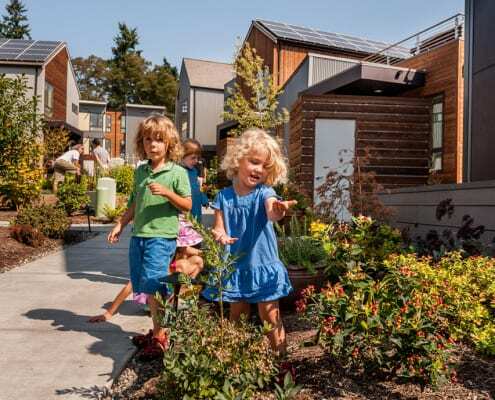 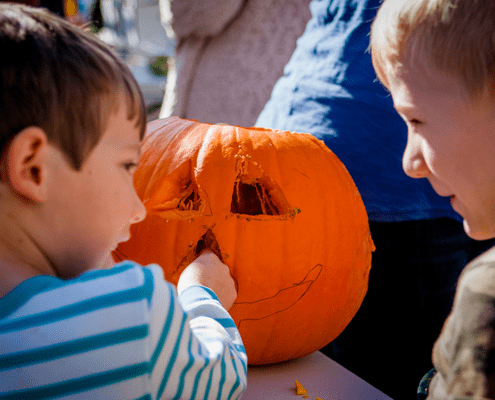 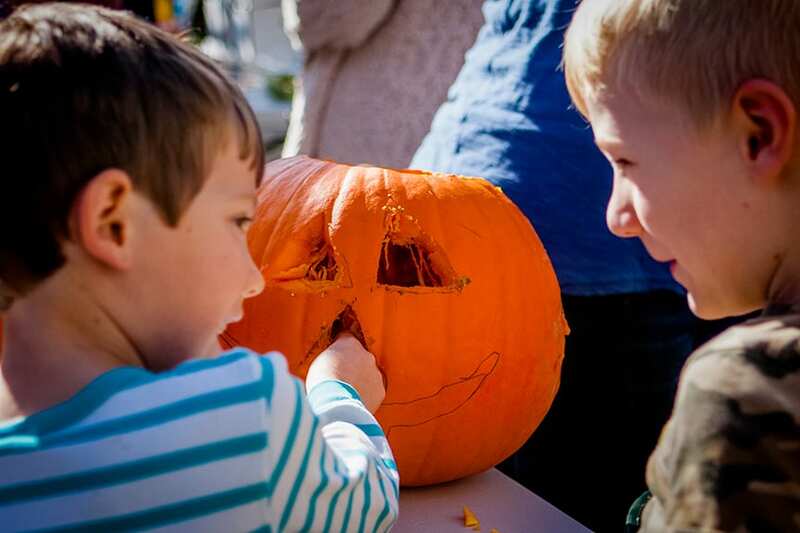 To build a truly intergenerational community, one that is as welcoming to a 73-year-old as it is to a 3-year-old. 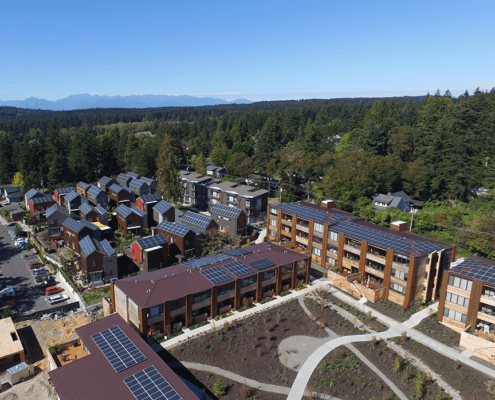 To be endorsed as a One Planet Living community, we created a detailed Sustainability Action Plan and committed to monitoring progress toward our goals for the next eight years. 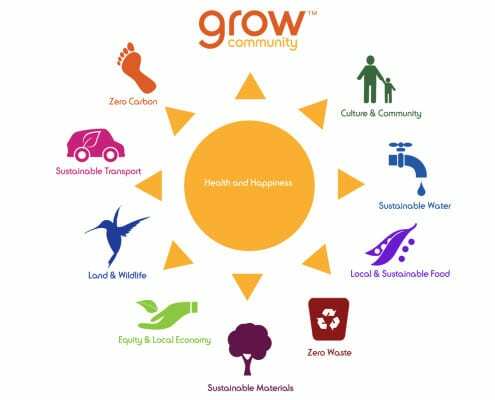 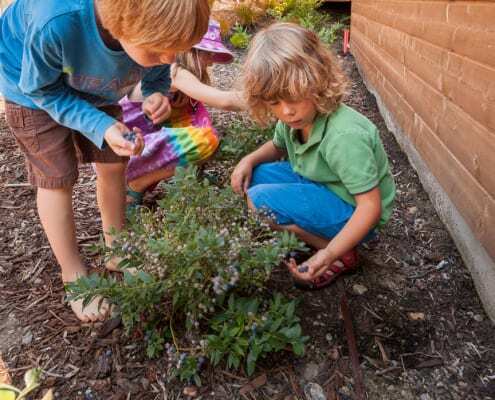 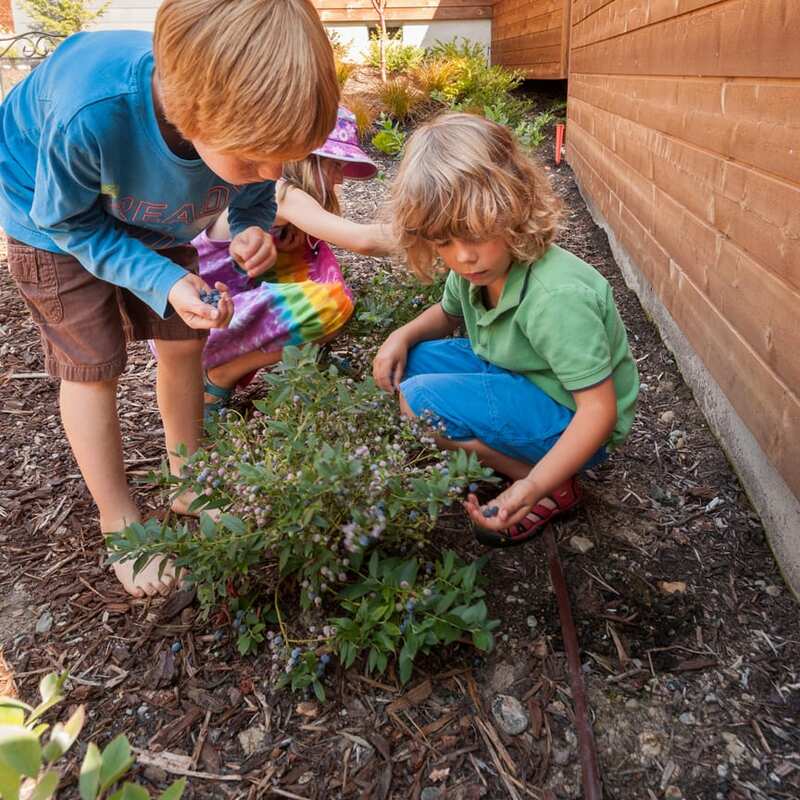 Click here to learn more about how living at Grow Community can help reduce your ecological footprint.